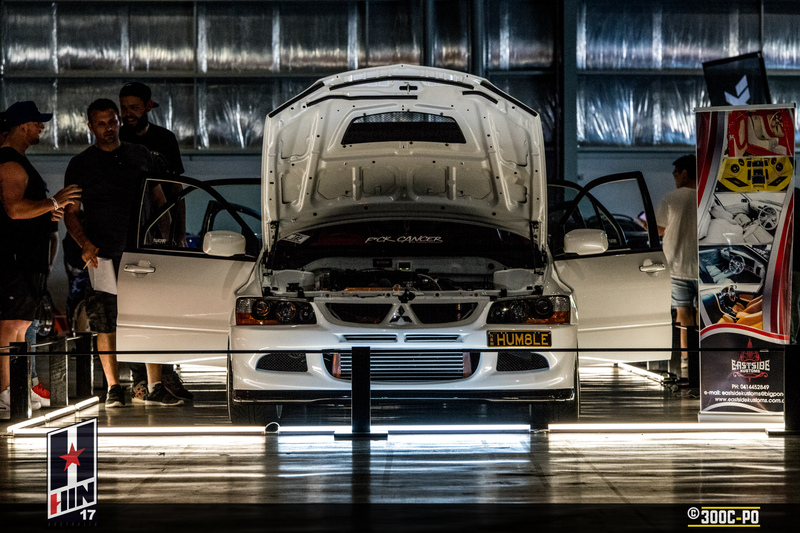 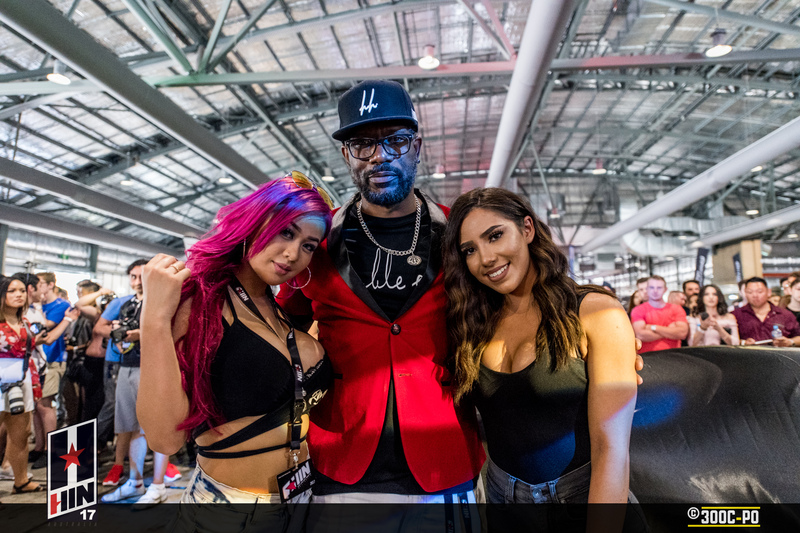 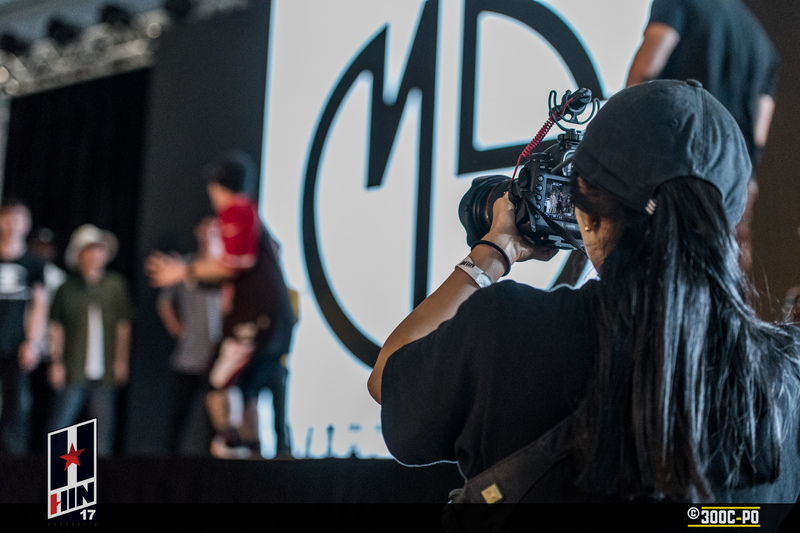 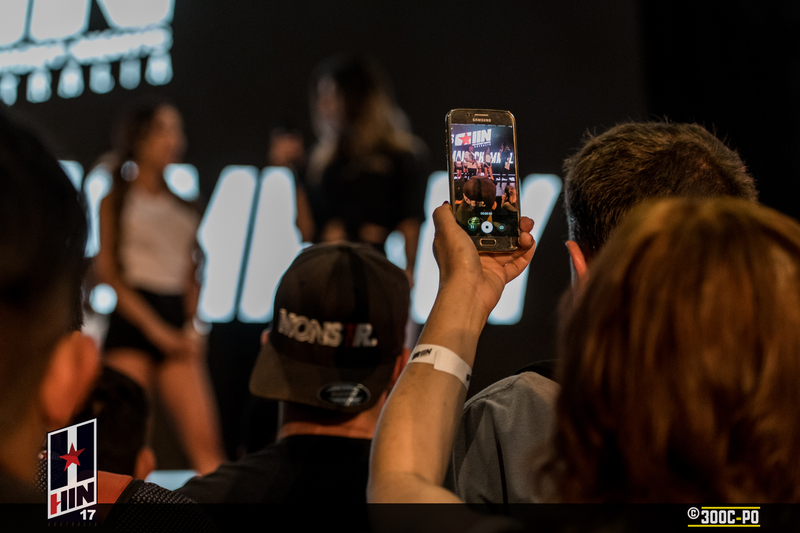 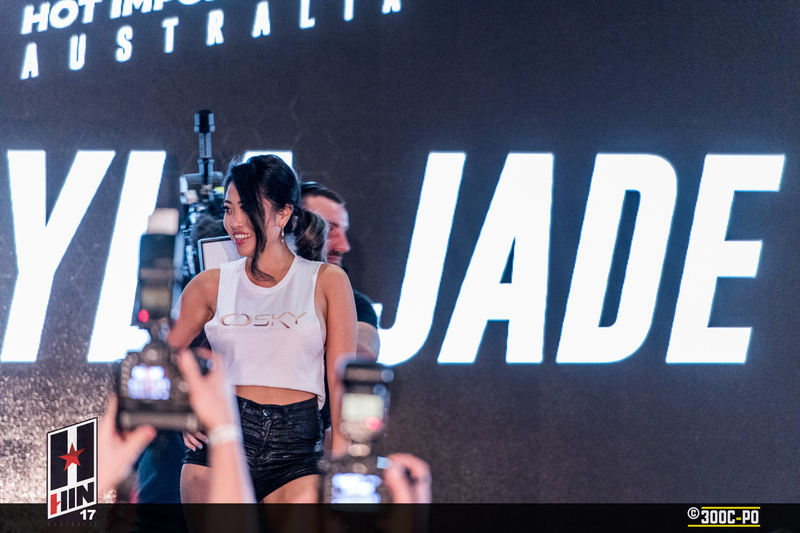 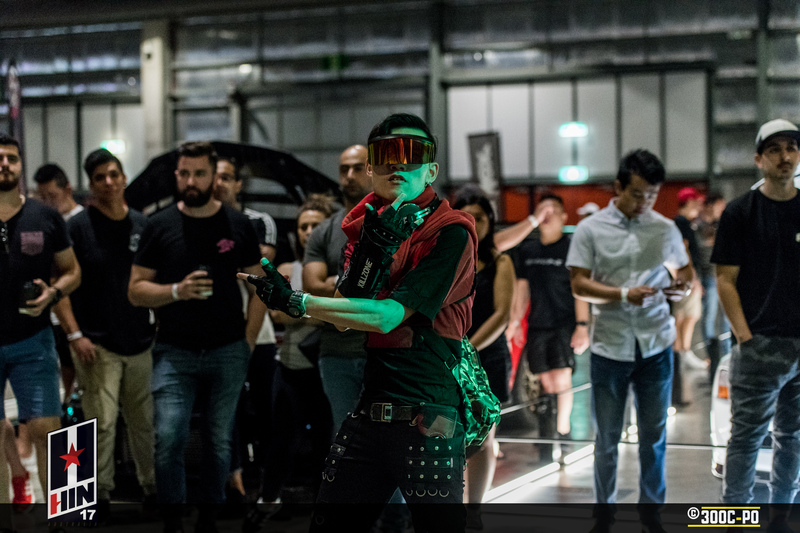 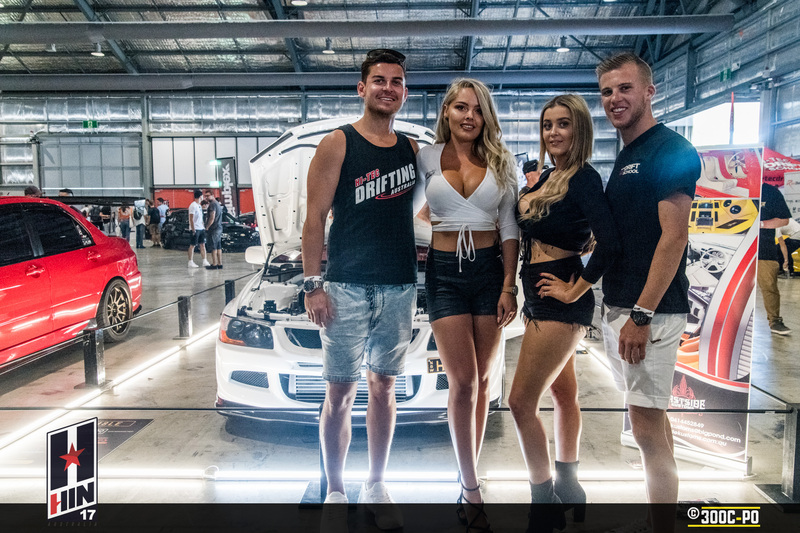 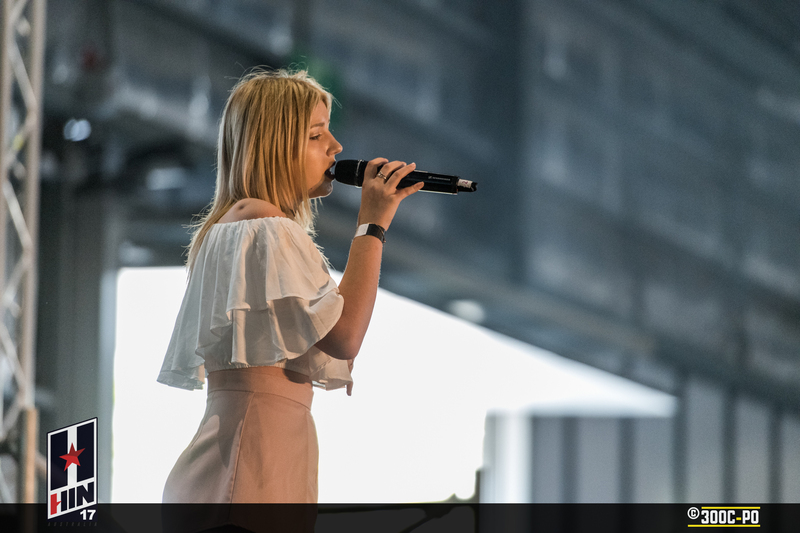 It was a long road to Hot Import Nights Australia; starting off with the VIP Launch, the Press Conference, stopping in at VIVID, and hanging out with Jordan. 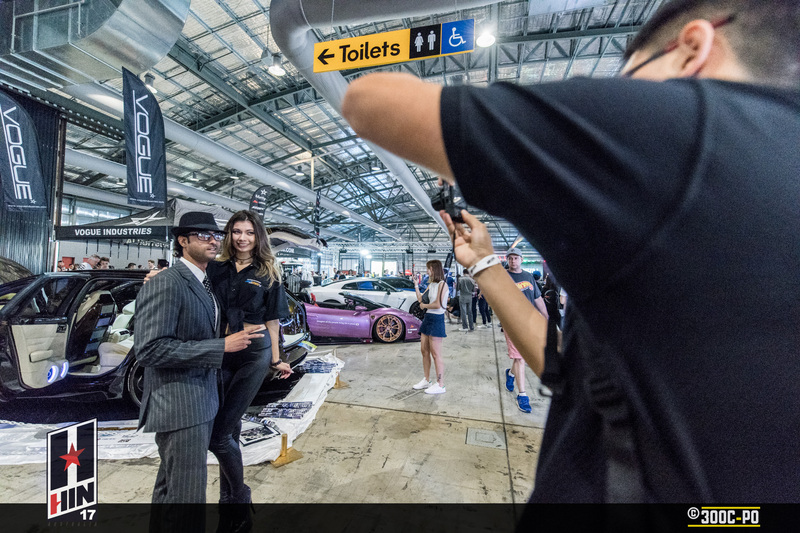 The day finally came, bringing together some of the hottest import models from the USA and around Australia for Miss HIN, a variety of cars from Exotics, to Euro, to Old School and of course JDM, and throwing a few other elements into the mix as well, like Arcade Machines, Sneakers, Dancers and Food Trucks. 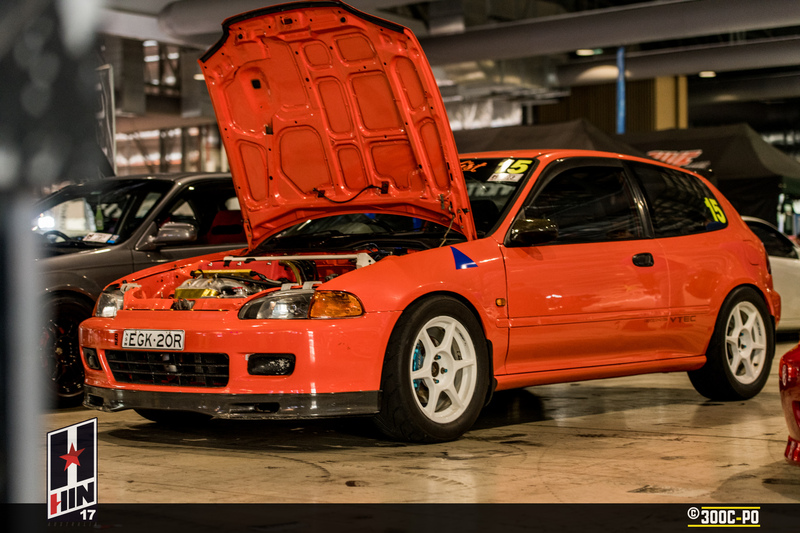 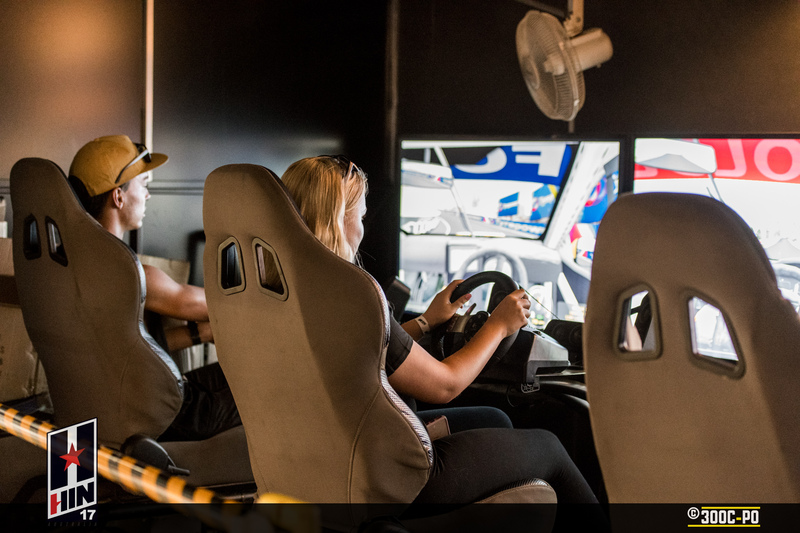 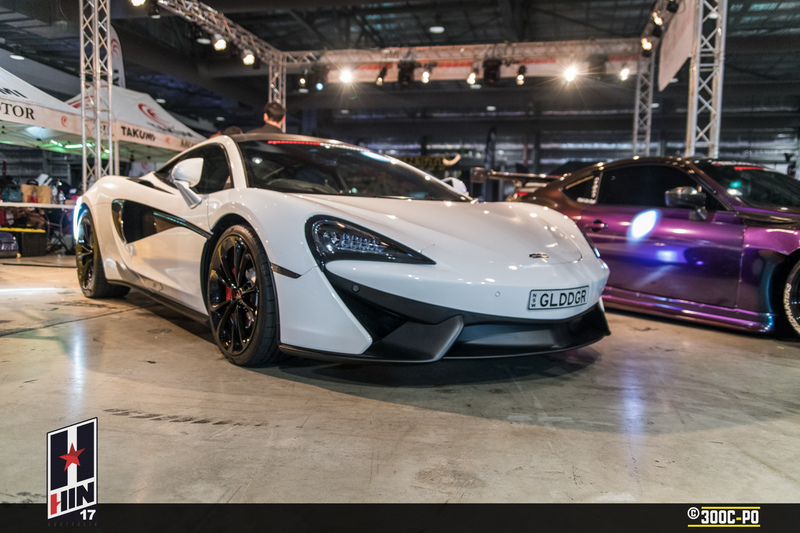 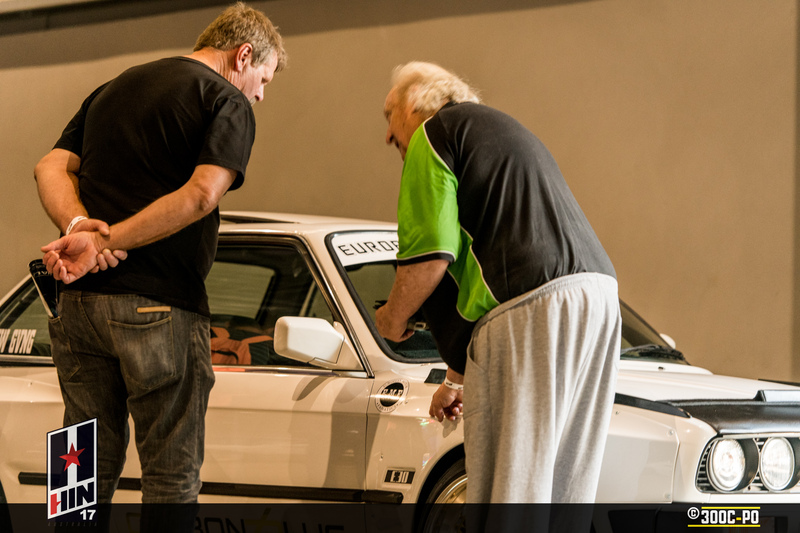 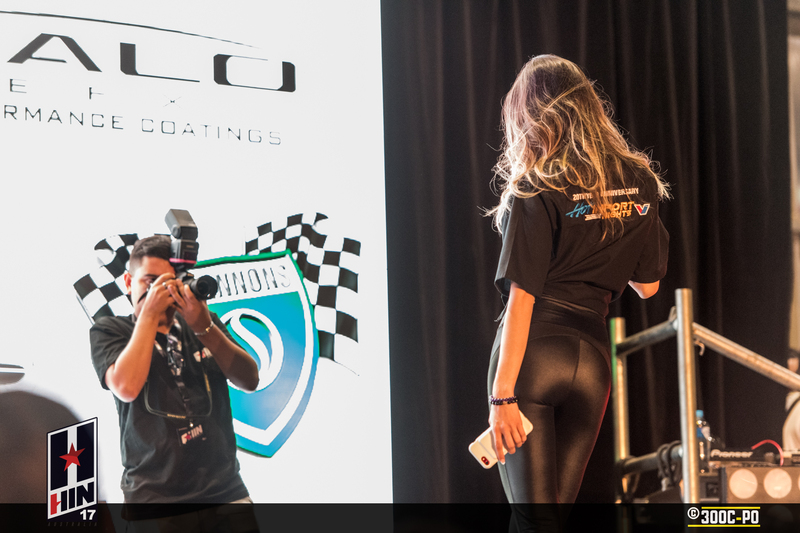 One of the major attractions of the show was the unveiling of project cars, with a tagline of #StartModifying. 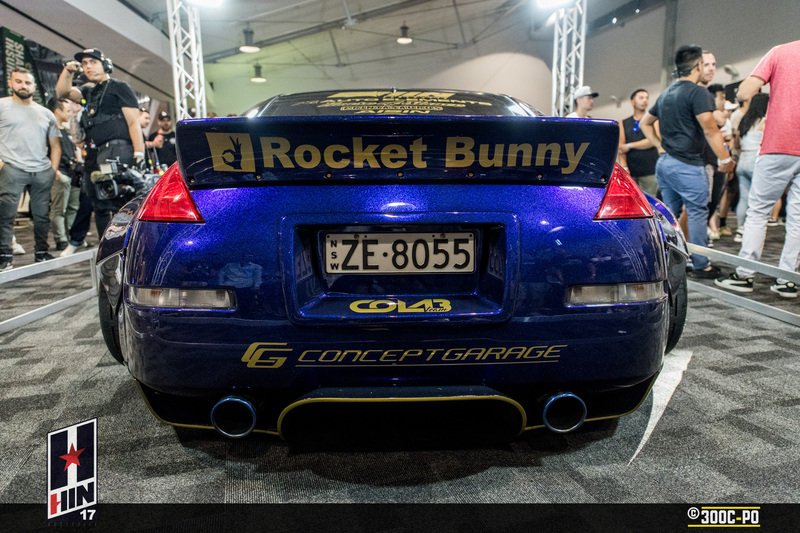 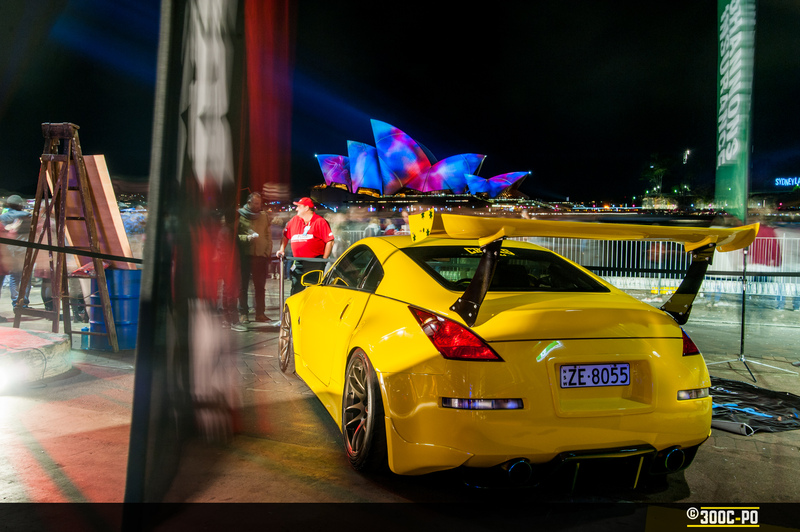 Chook’s 350Z was already a head-turner; being yellow, low slung and sporting a massive wing on the rear. 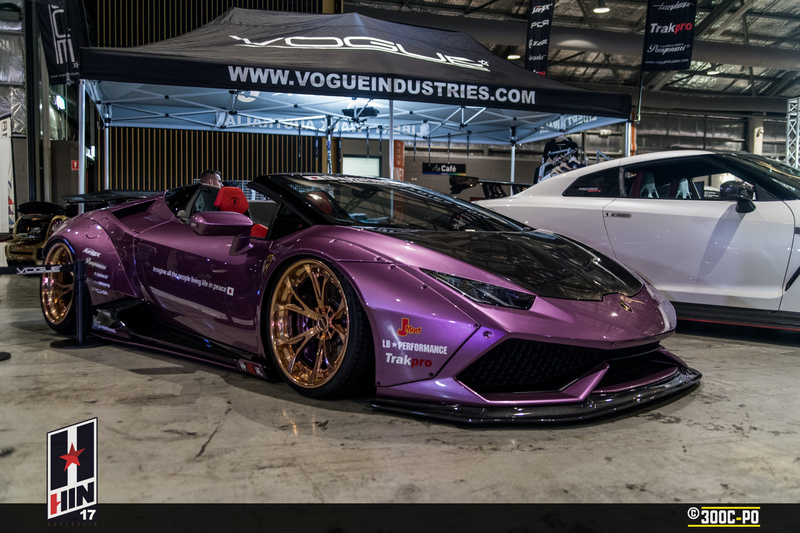 The evolution of the car, however, may ensure neck-braces become fashion at car-meets in the near future. 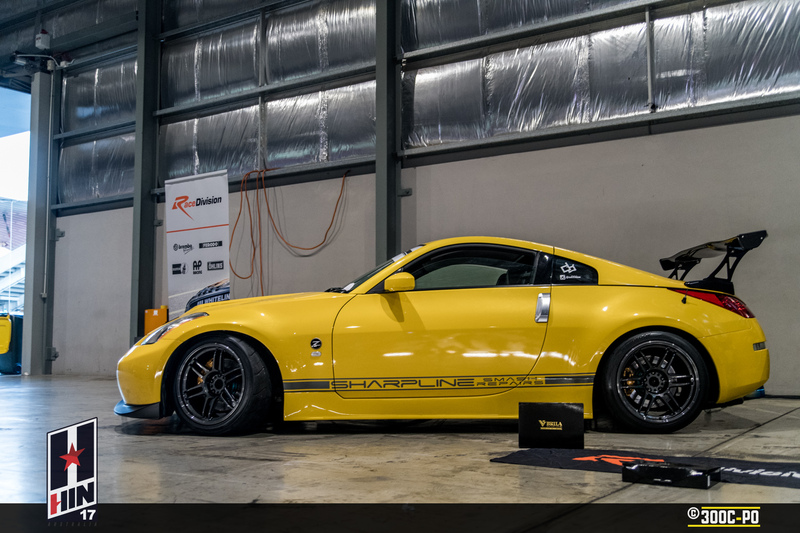 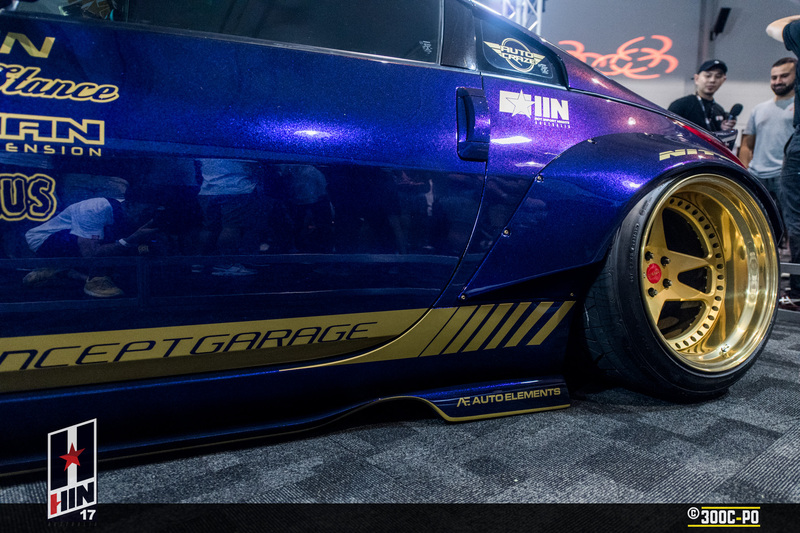 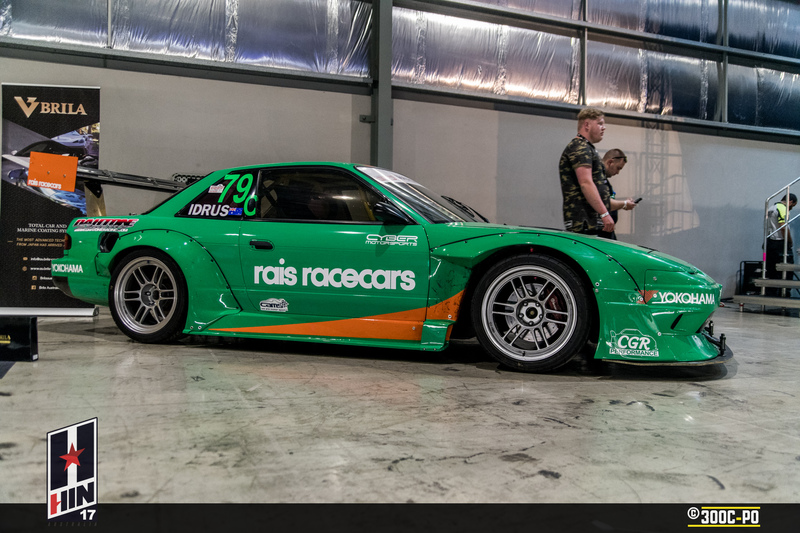 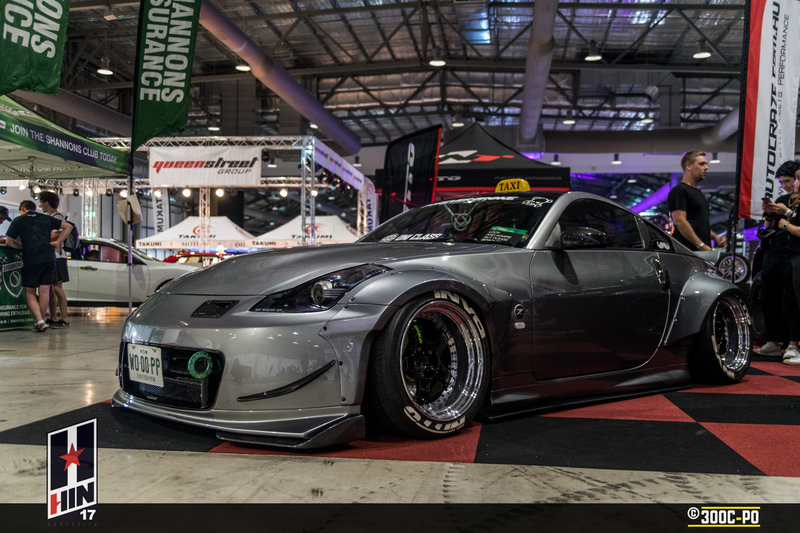 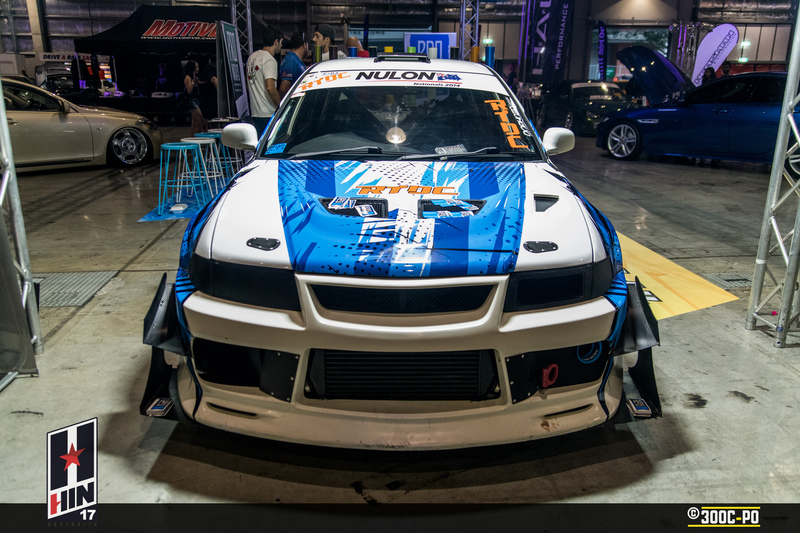 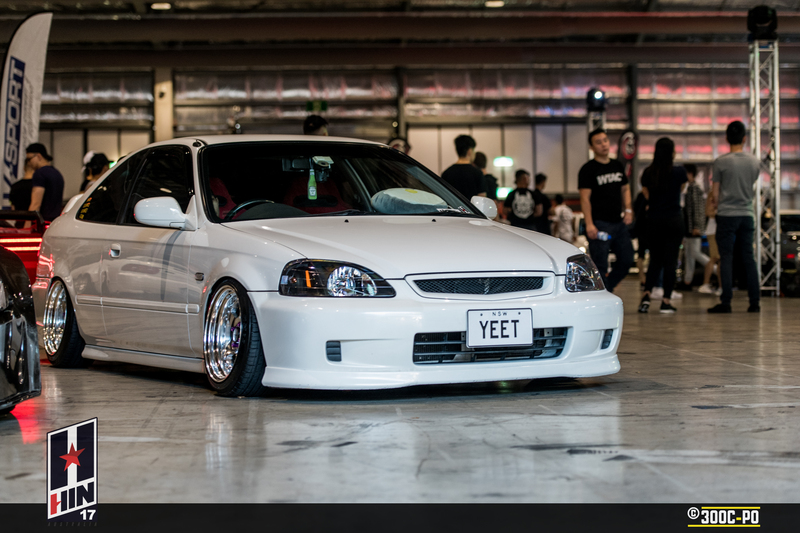 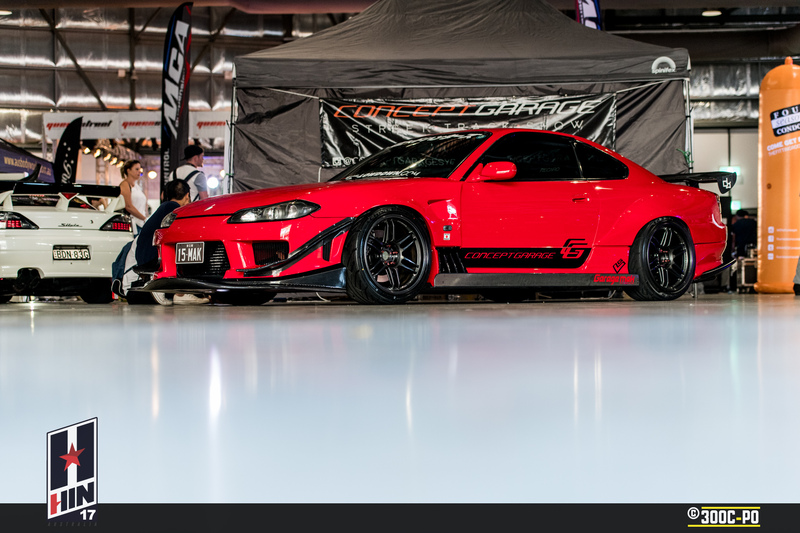 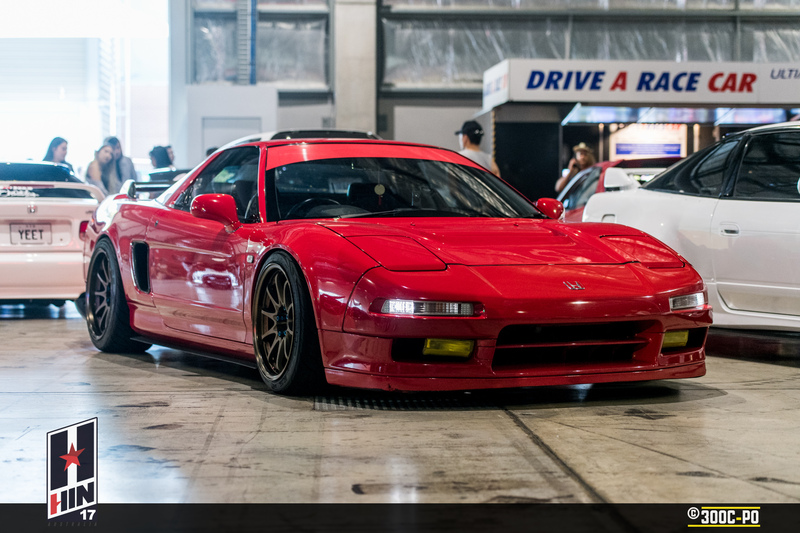 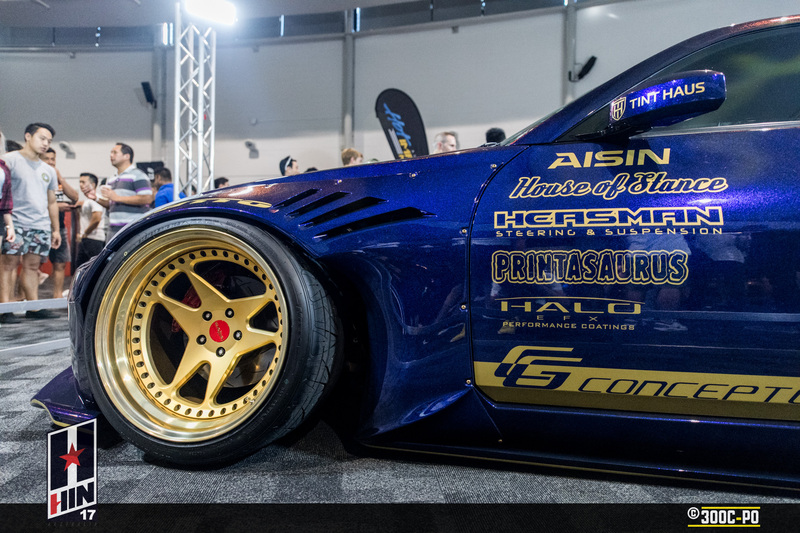 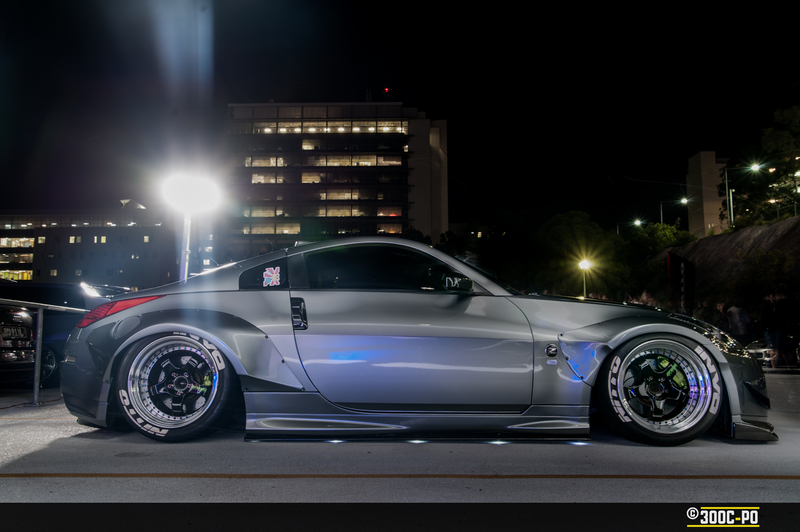 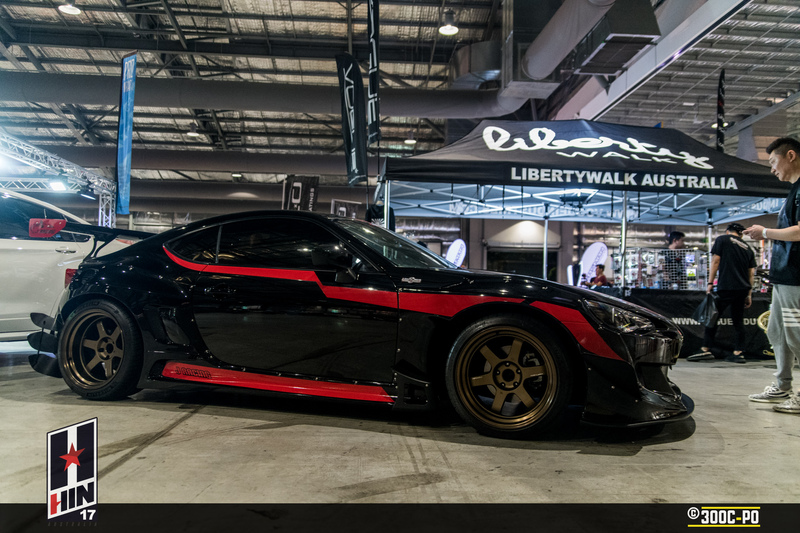 The car is now fitted with a Rocket Bunny Wide-Body Aero kit with Wing, sitting on massive 19″ Rotiform USF wheels finished in Candy Gold wrapped in Nitto Invo tyres and coloured with Eye Candy Ikuchi Ultra Flakes on Halo eFX performance coating. 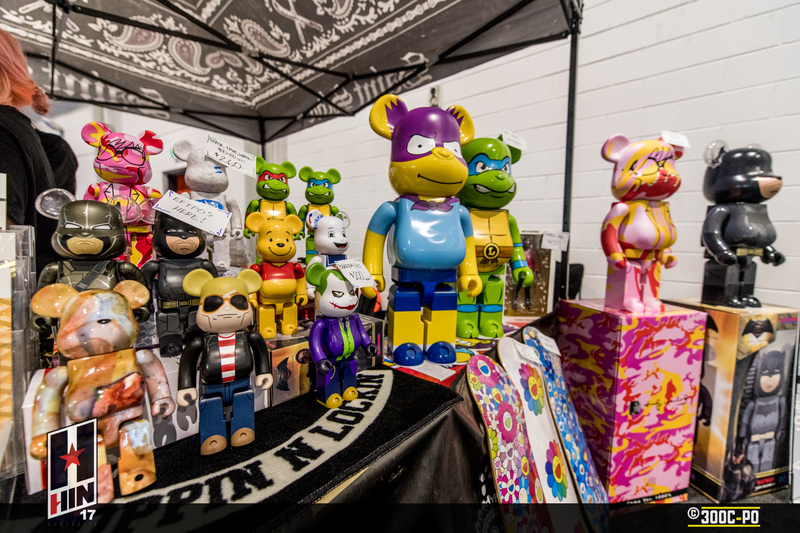 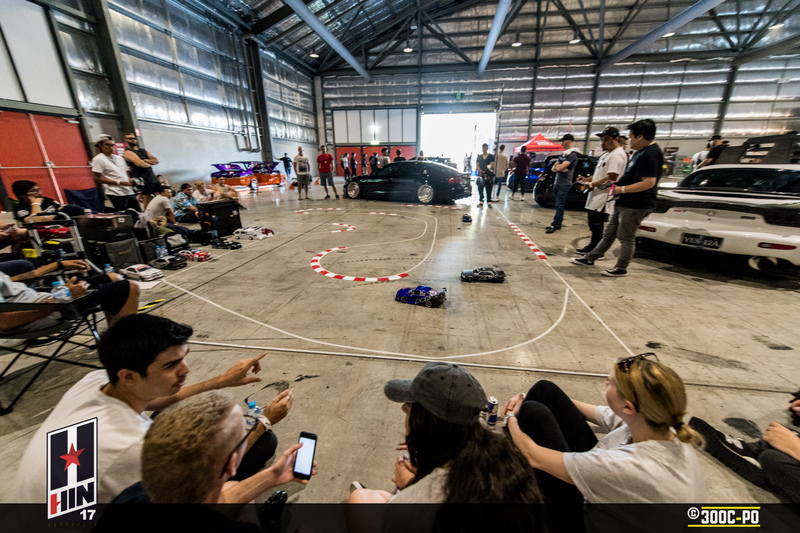 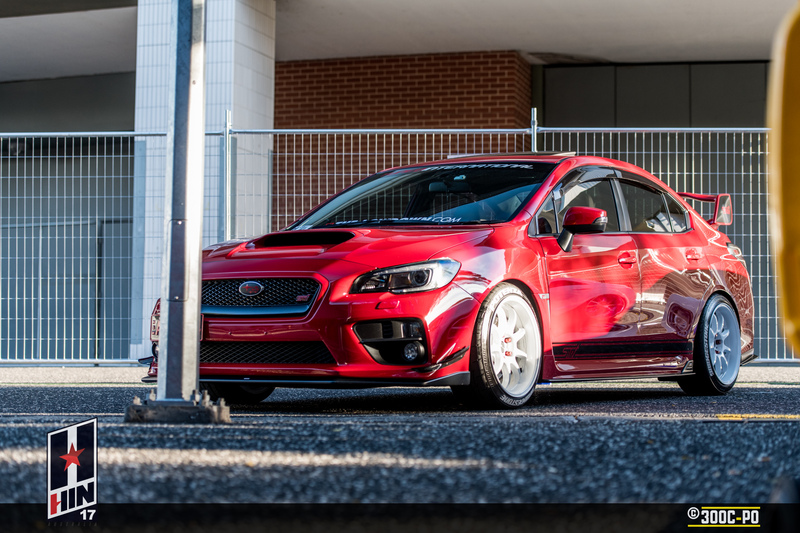 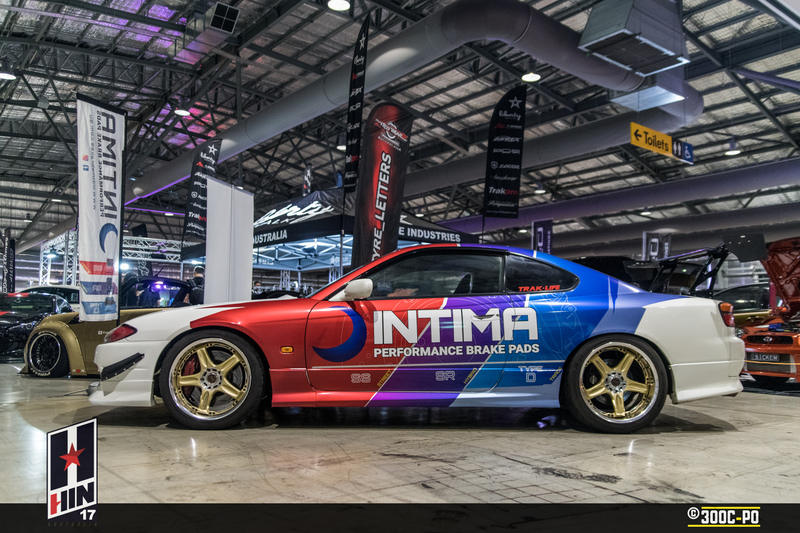 The team at HIN Australia built this project car to set an example to the rest of the scene of the values of passion, unity and individuality. 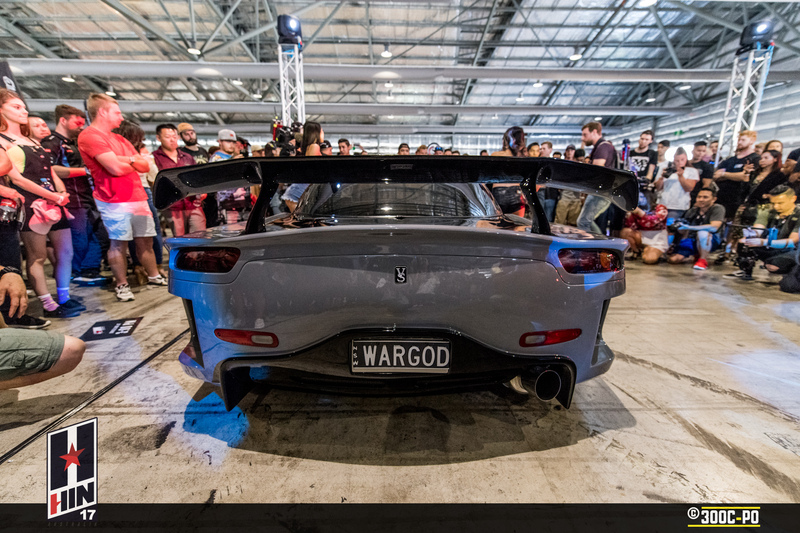 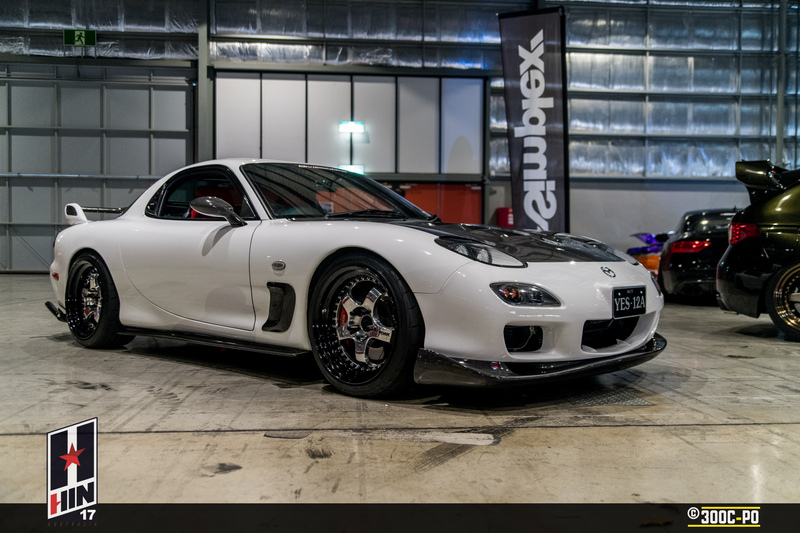 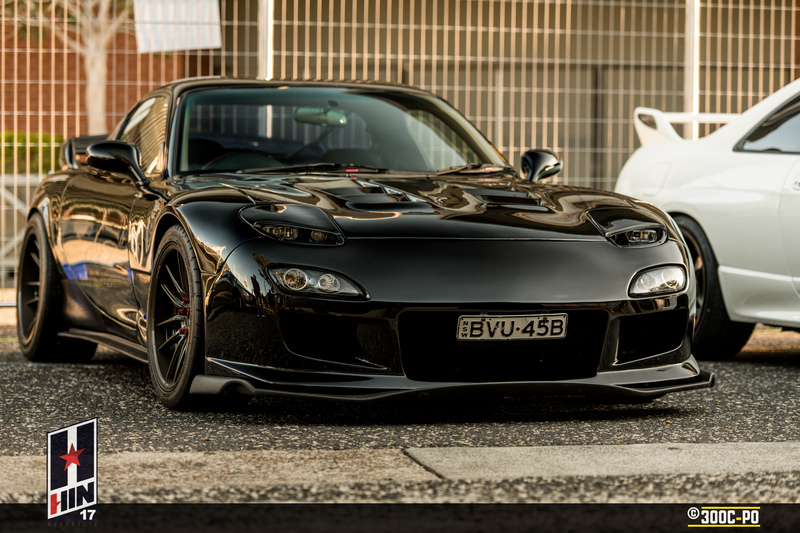 This is the second Veilside Fortune RX7 FD to hit Sydney, being finished in Nardo Grey. 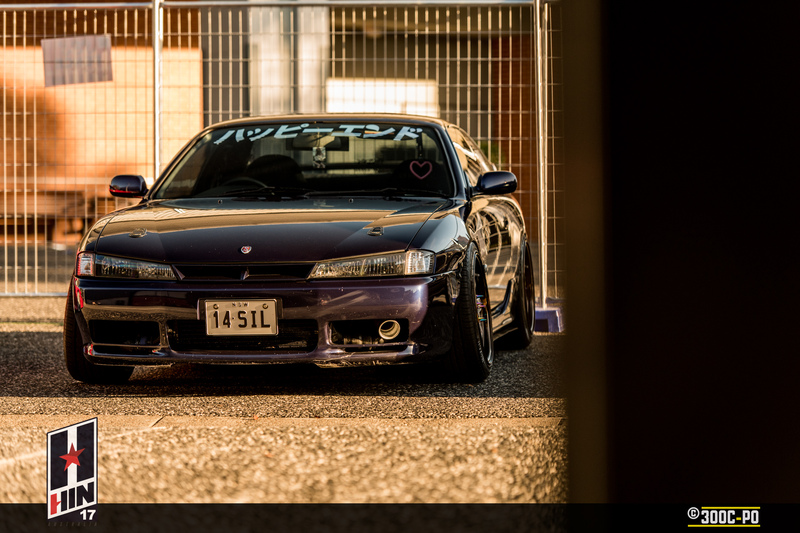 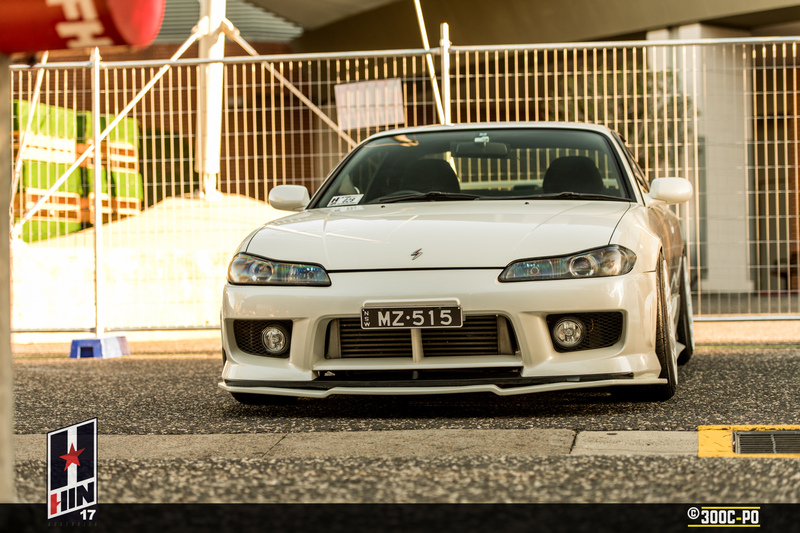 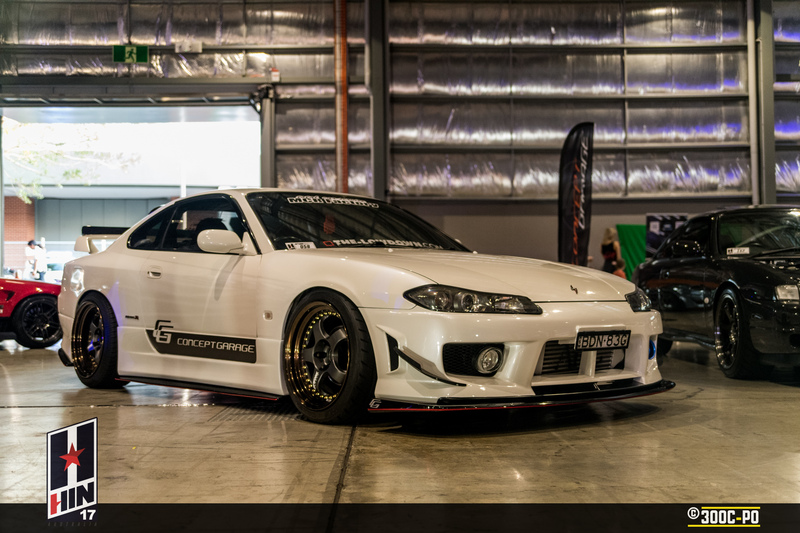 Winry’s S15 was widebodied with a custom Vertex kit by Peter from Precision Autobody Repairs, with custom headlights from That Headlight Guy and Engine & Fab done by In-House Autoworks, now sporting a fully forged SR20DET with a precision turbo. 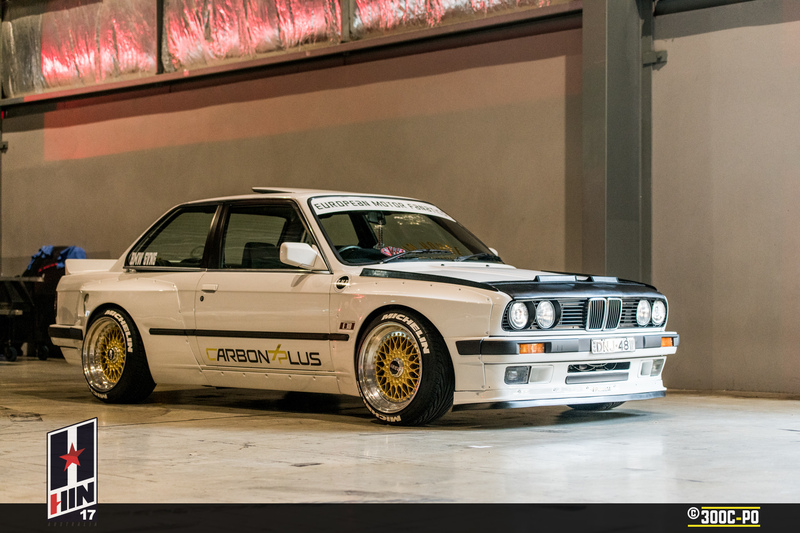 Redha’s E30 received a Pandem Rocket Bunny Widerbody Aero Kit. 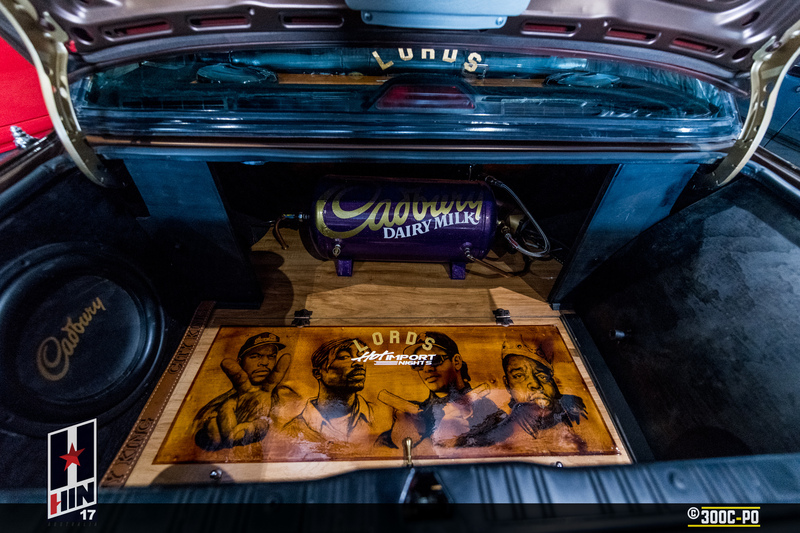 Dayday’s Cadbury E30 was already an attention grabber whilst rolling around Sydney, but the new rim with black centre and gold lips, and the addition of airbags with custom boot install and a continued Cadbury theme add to the attention sought when it rocks up. 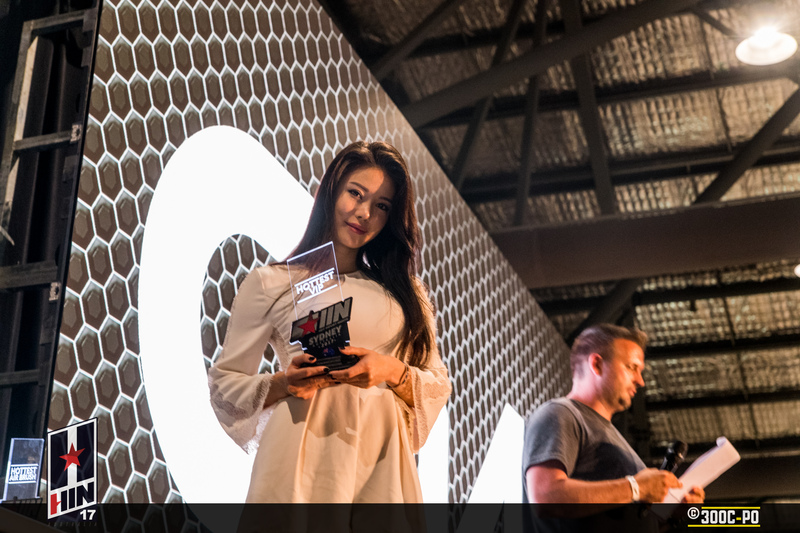 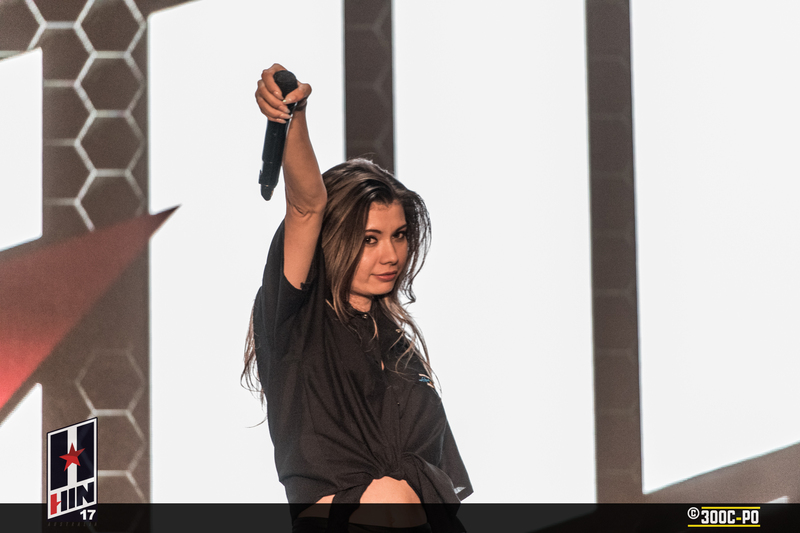 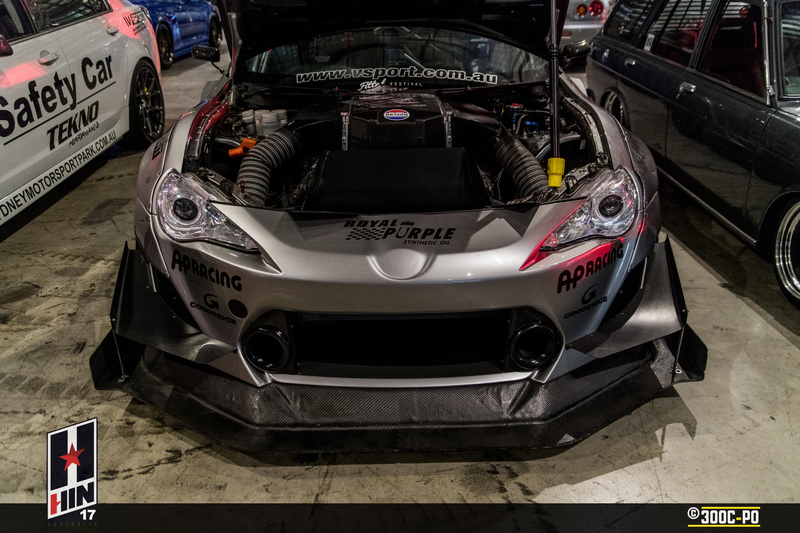 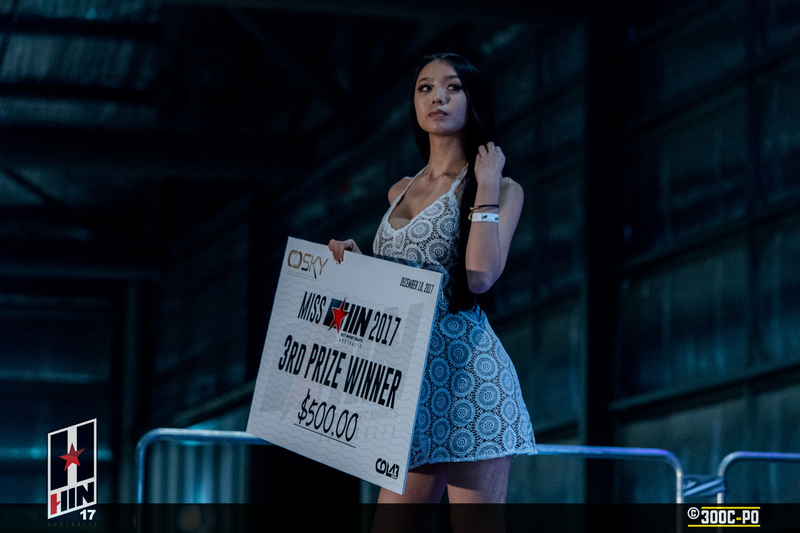 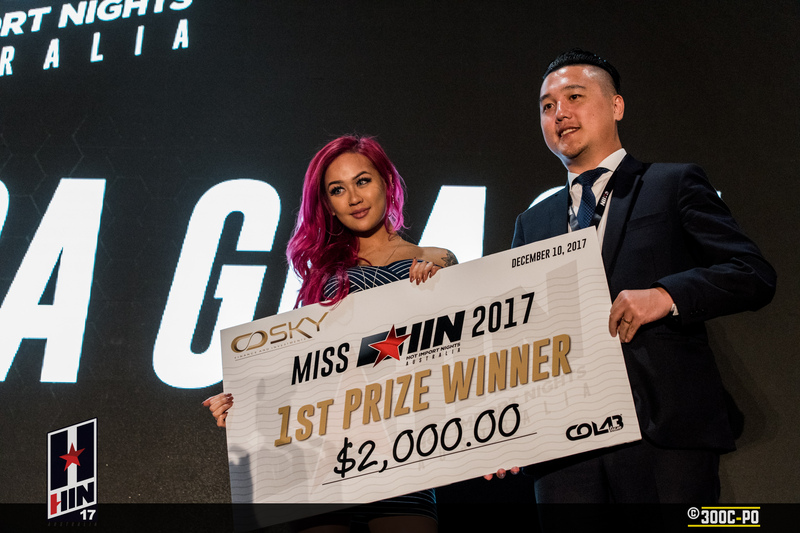 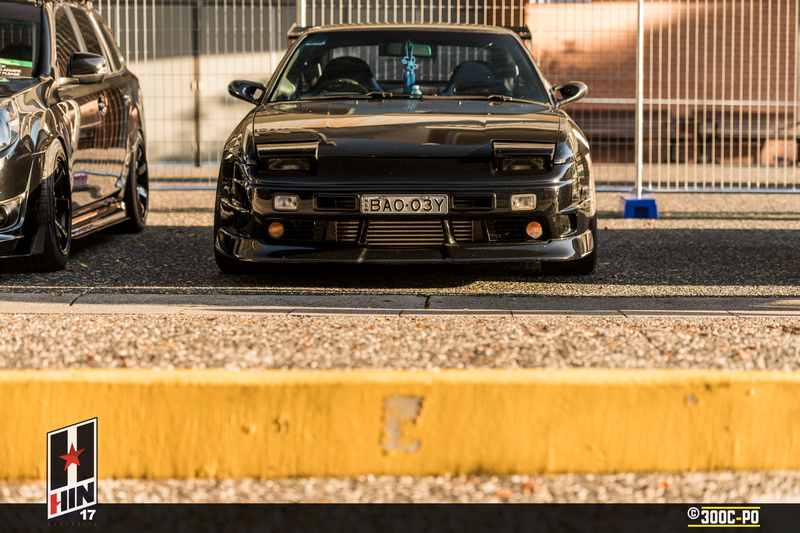 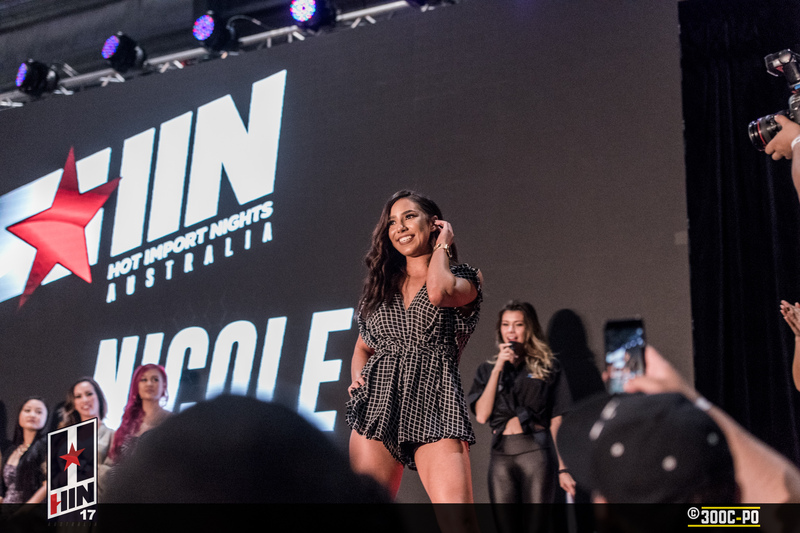 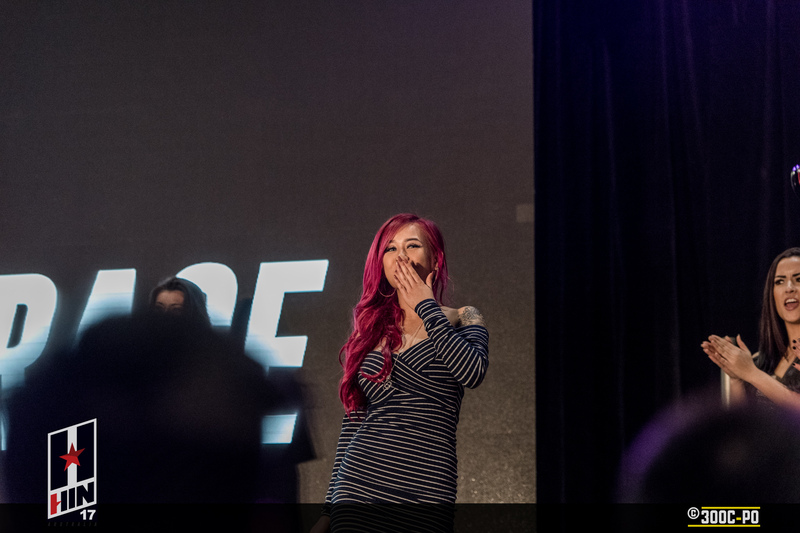 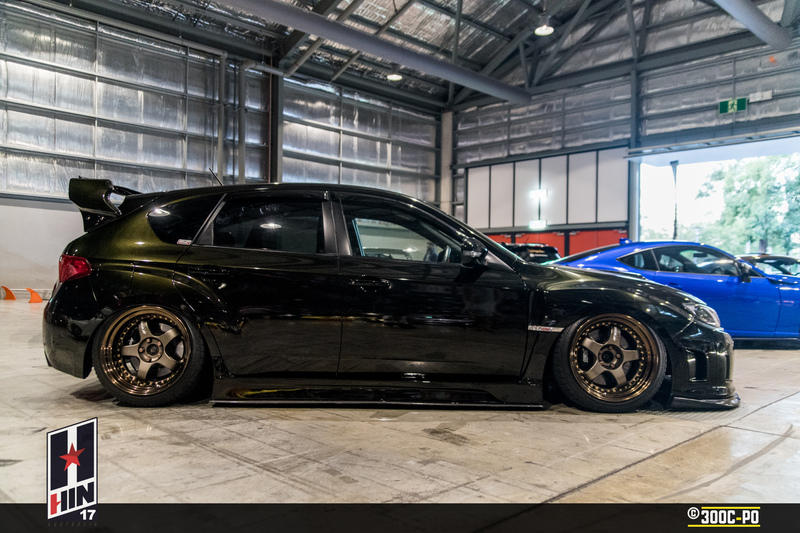 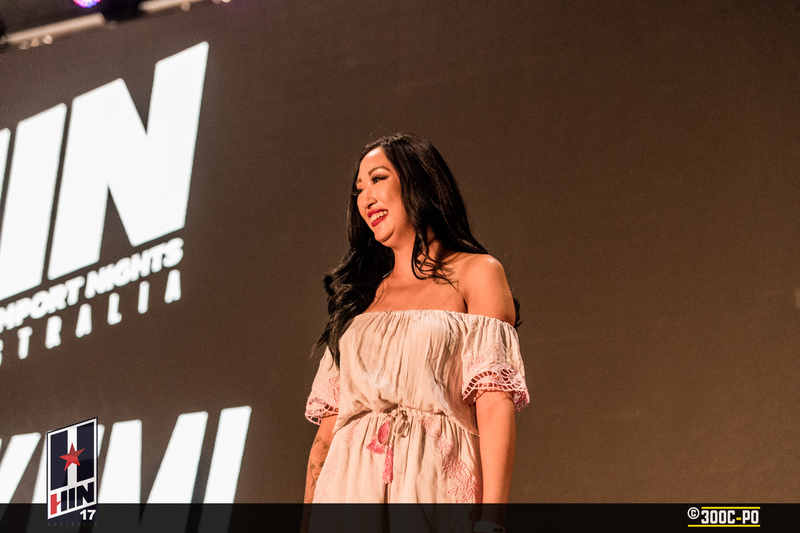 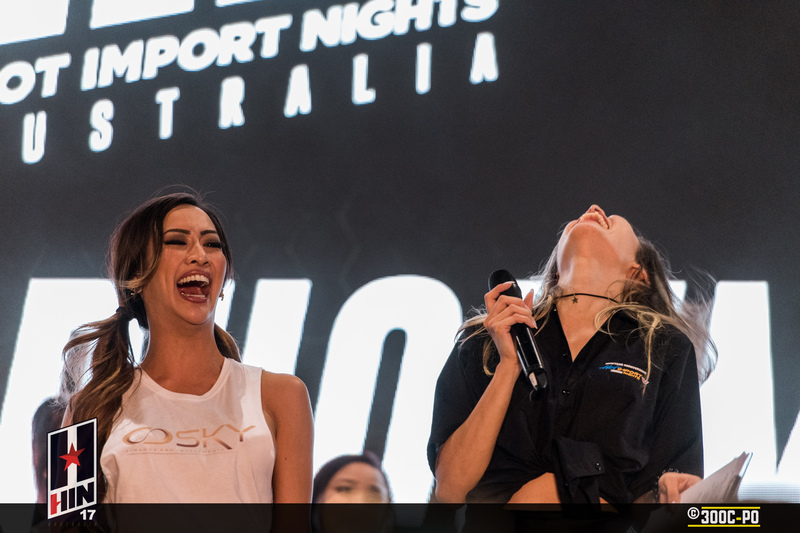 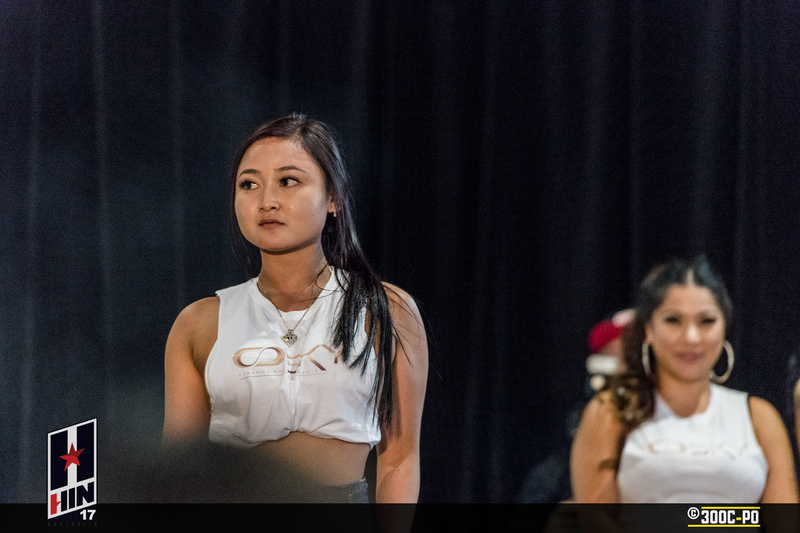 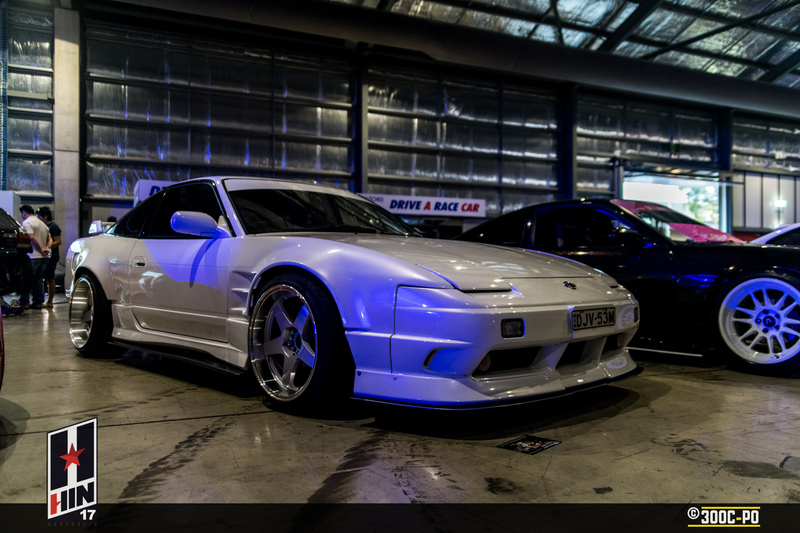 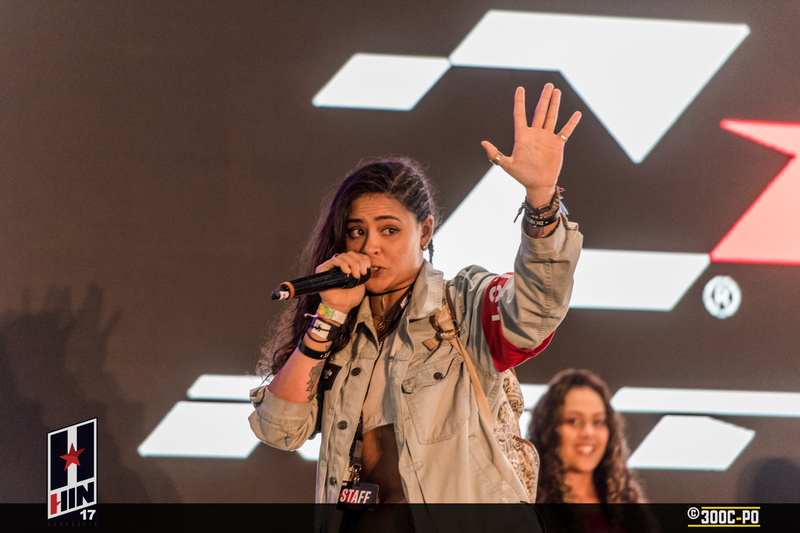 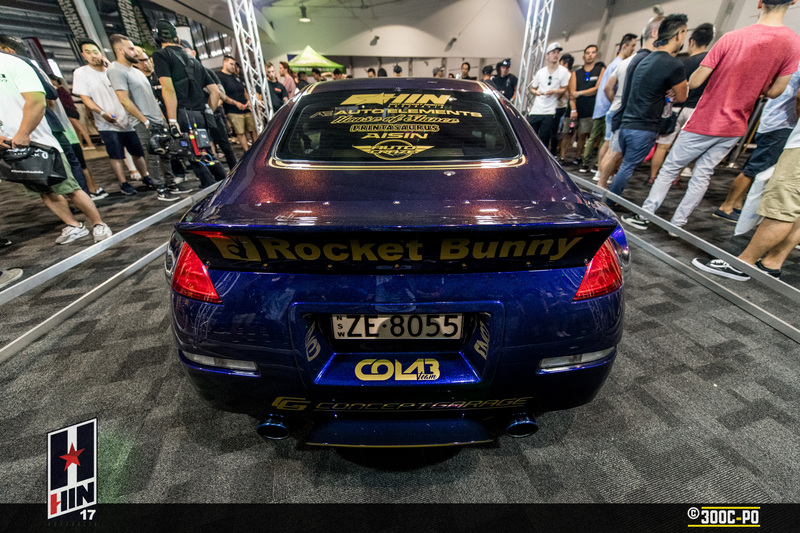 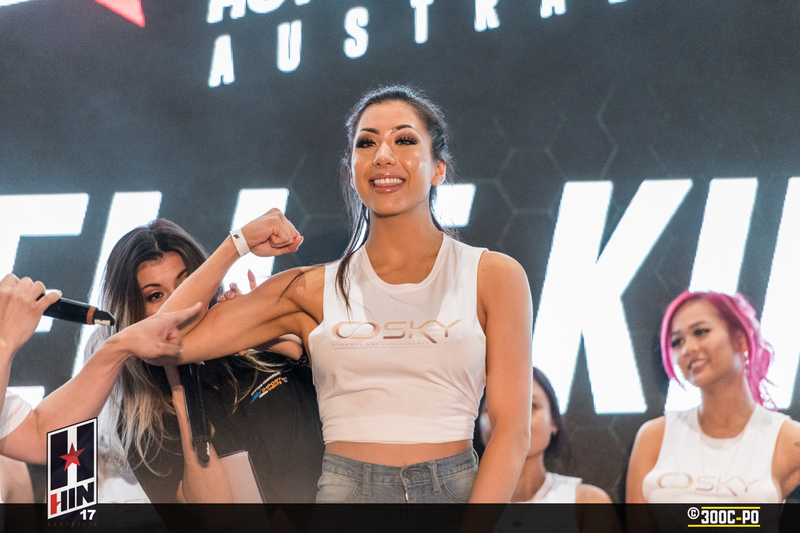 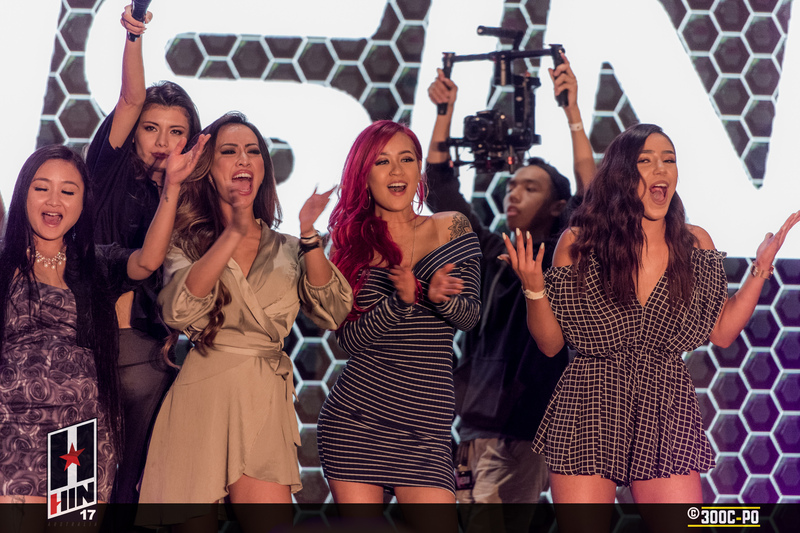 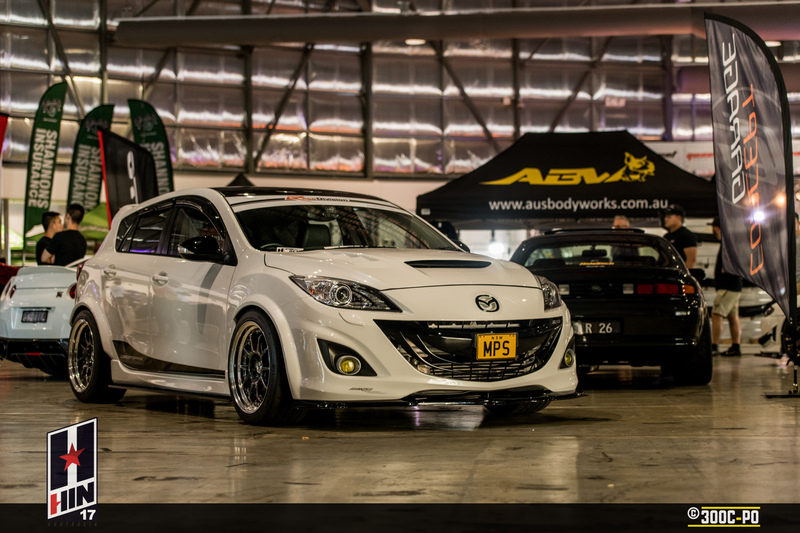 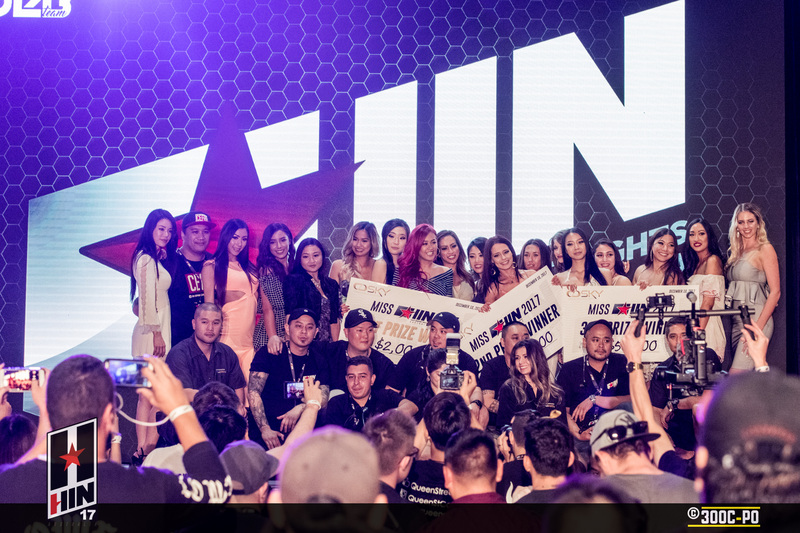 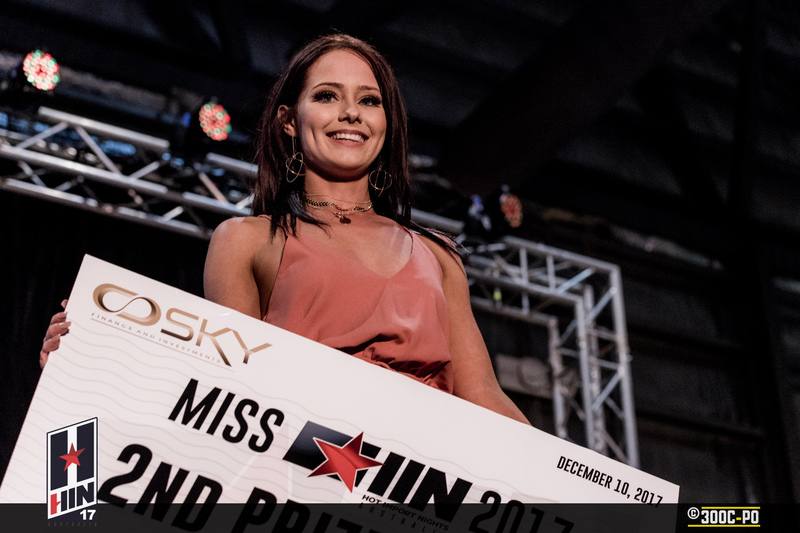 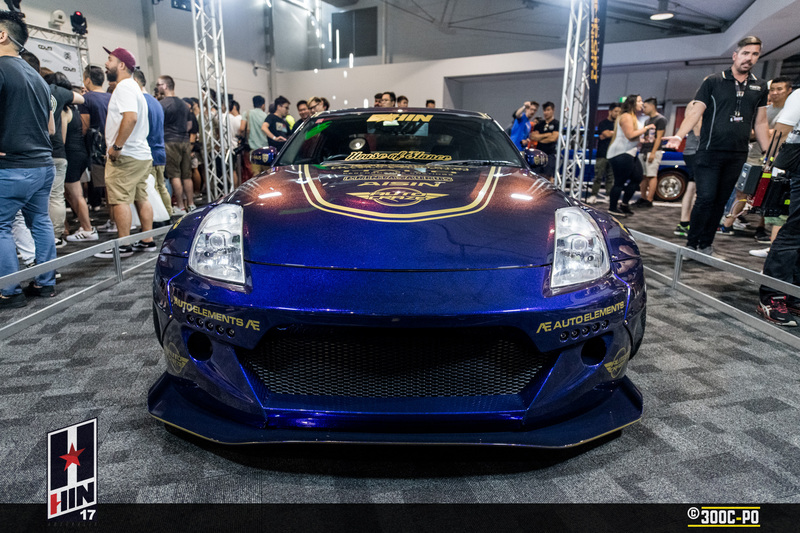 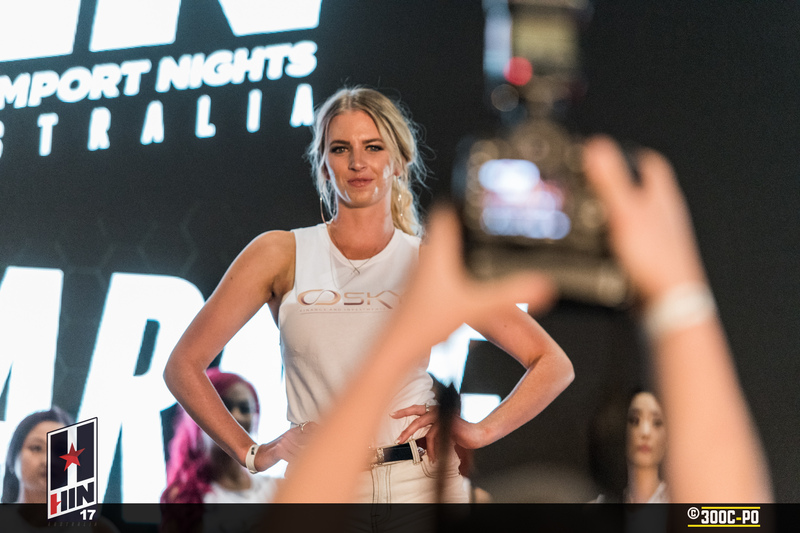 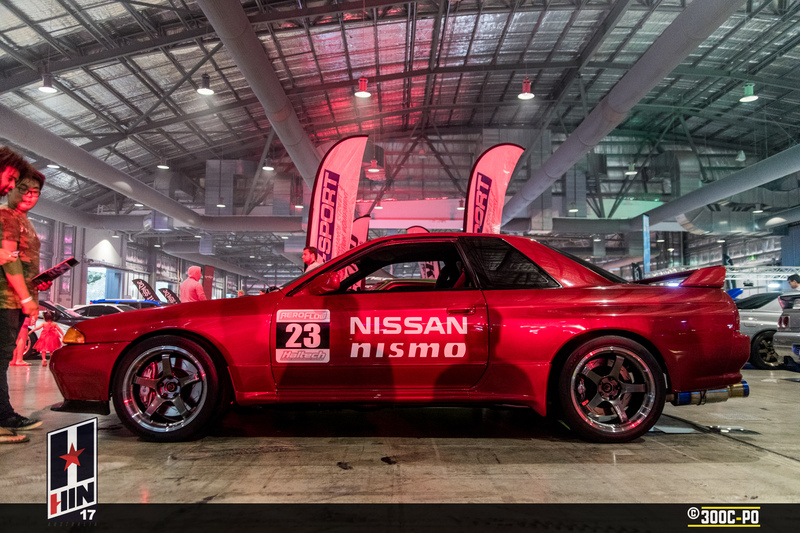 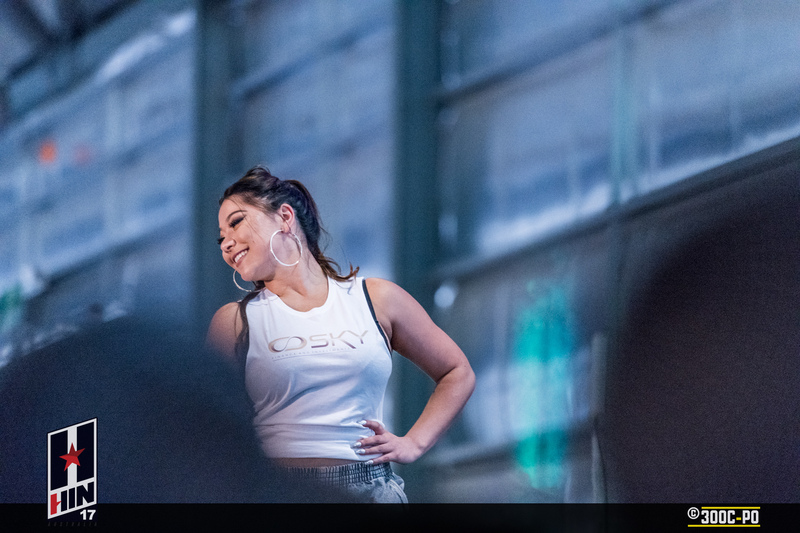 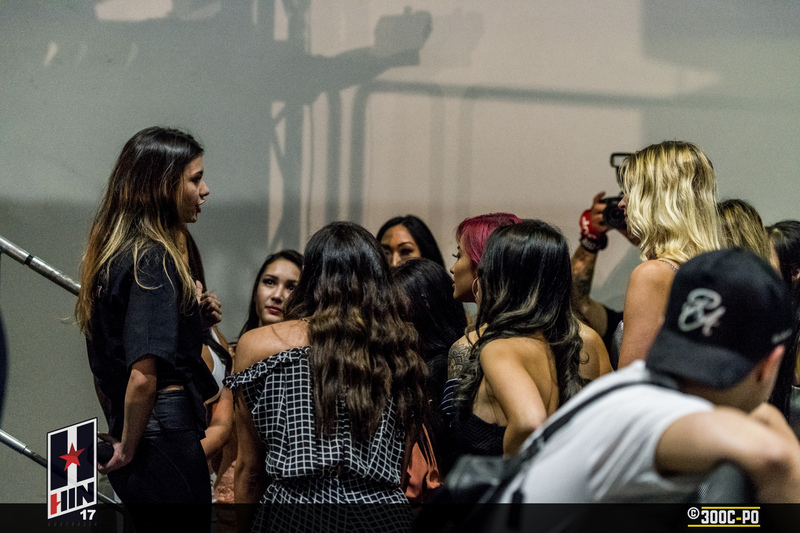 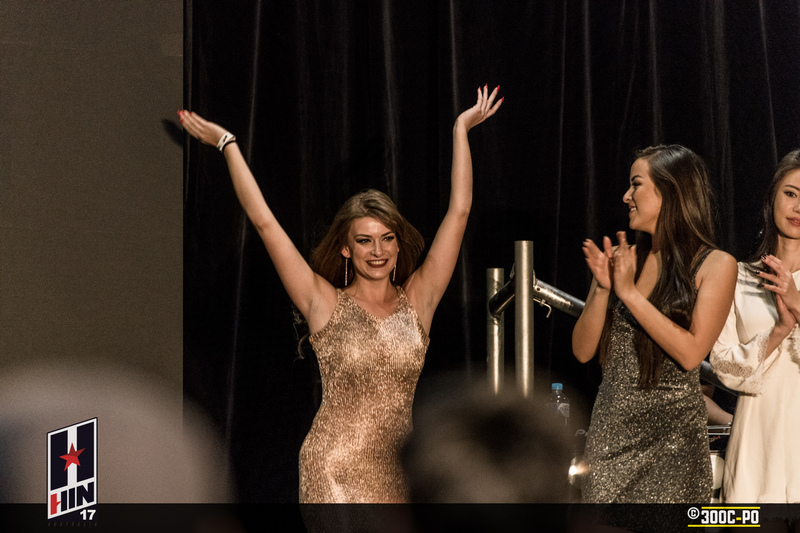 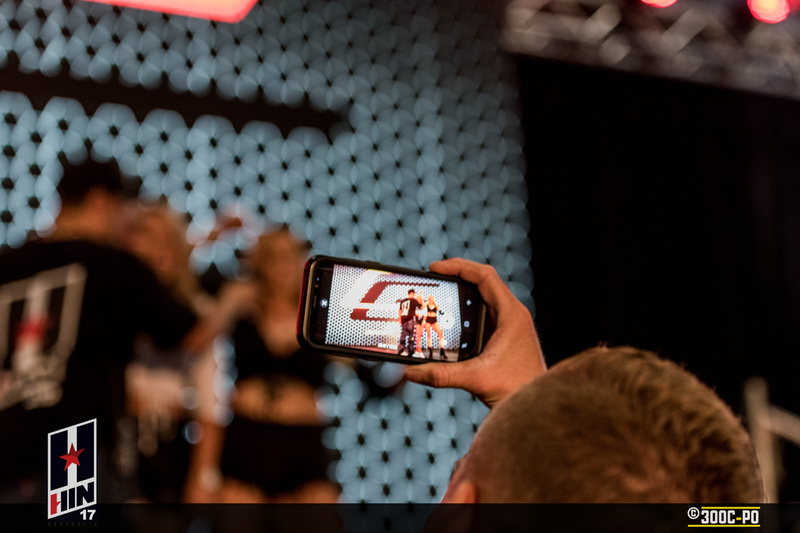 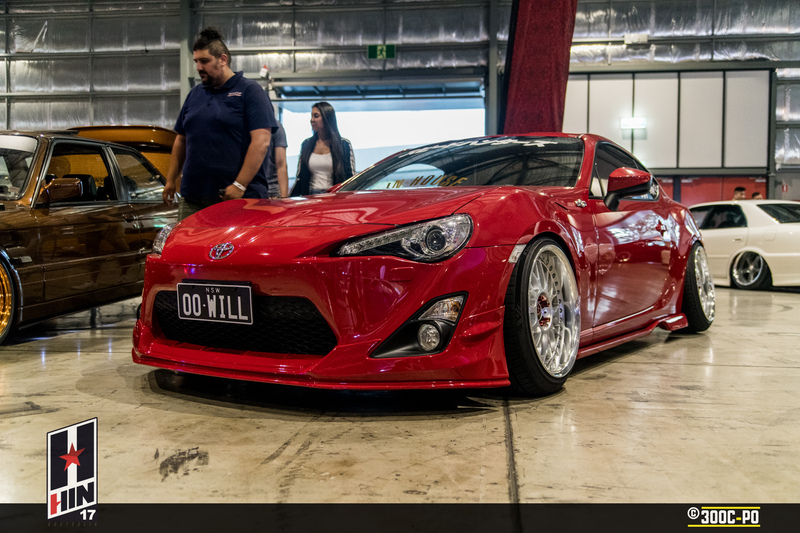 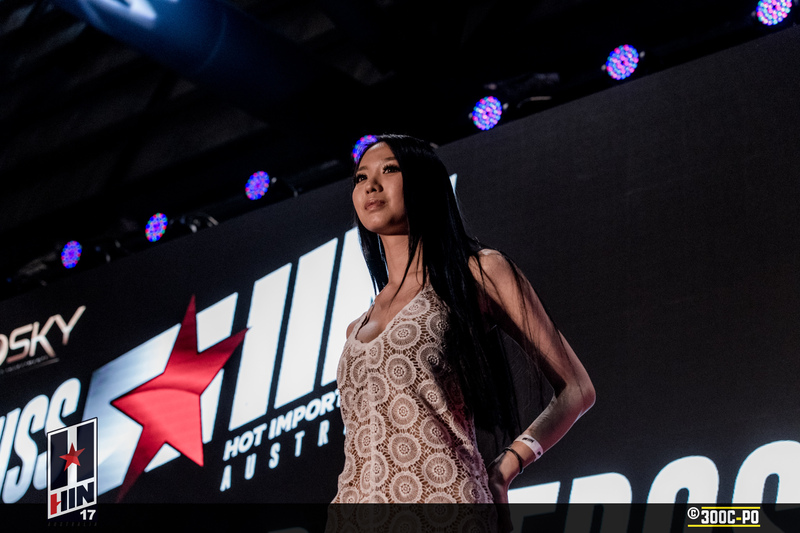 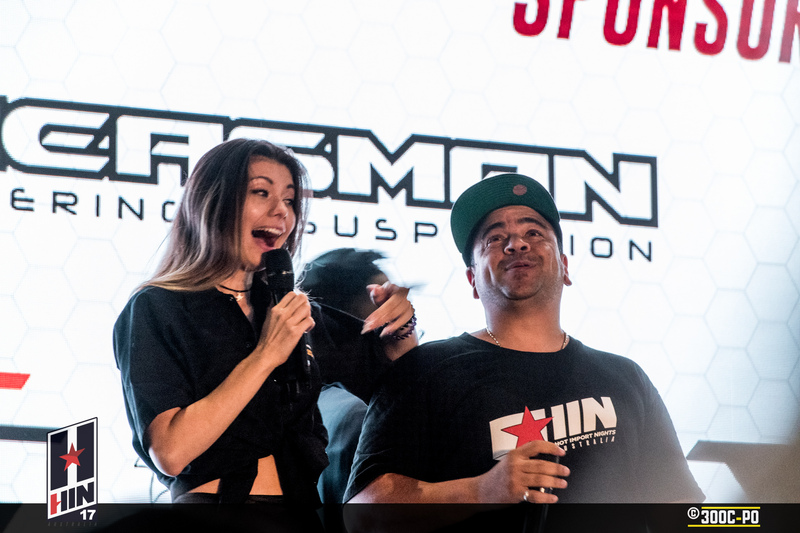 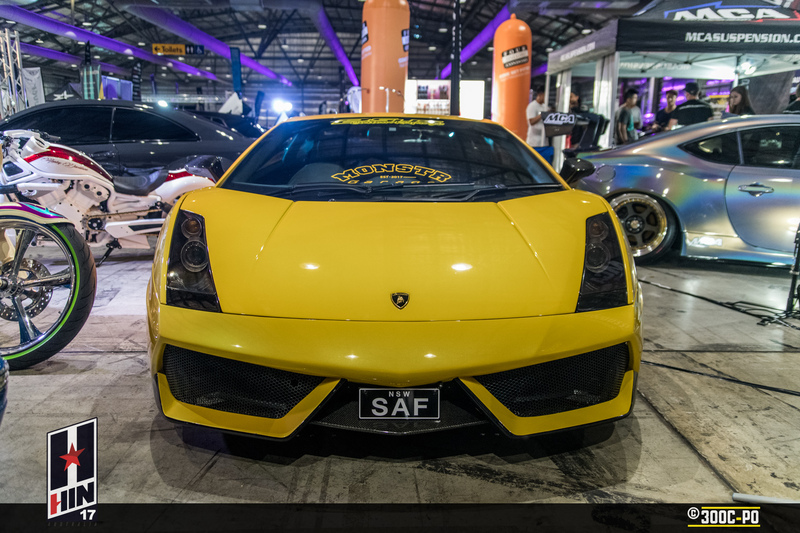 The other major attraction of Hot Import Nights was Miss HIN Australia. 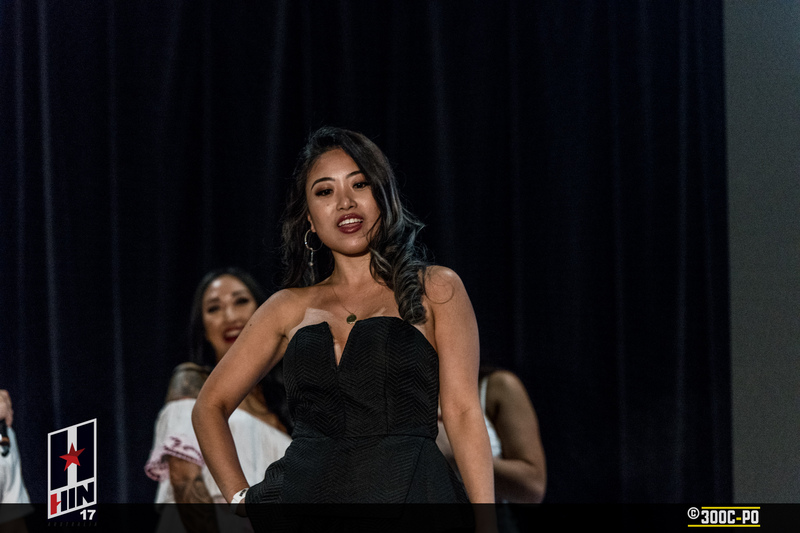 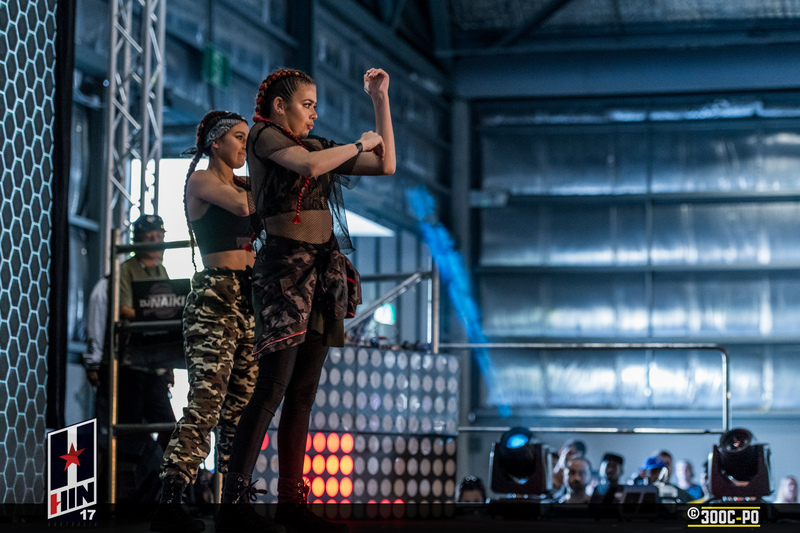 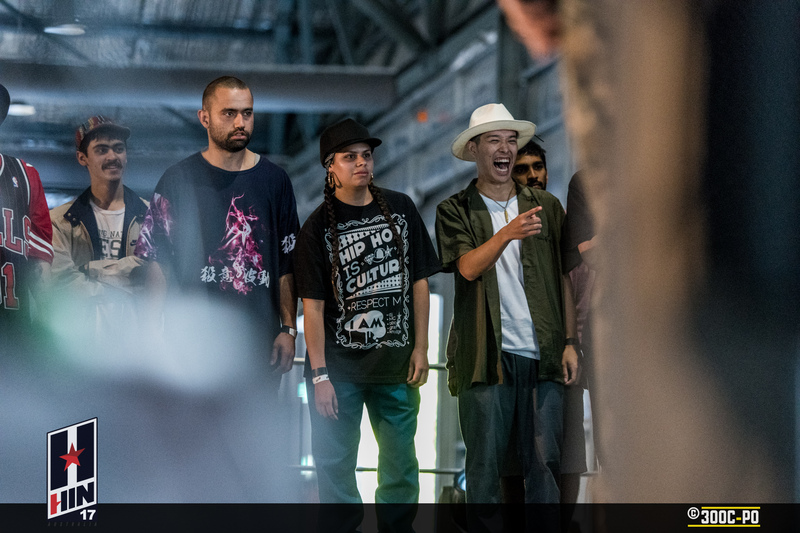 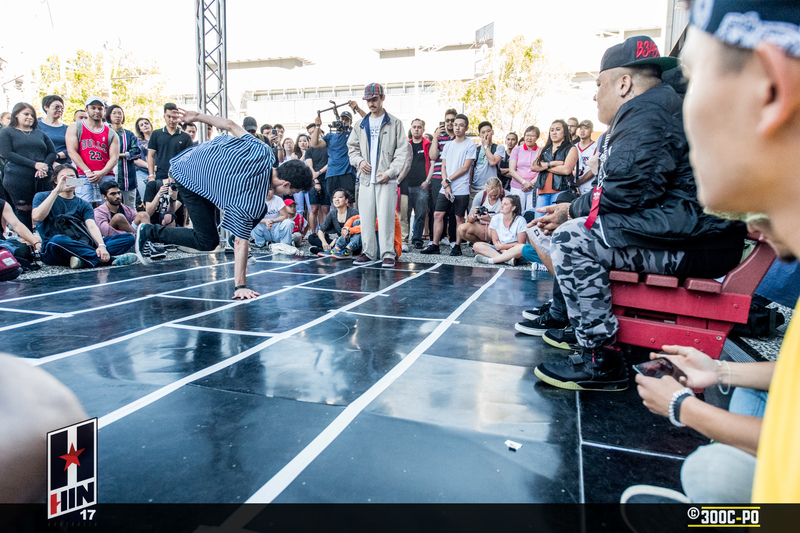 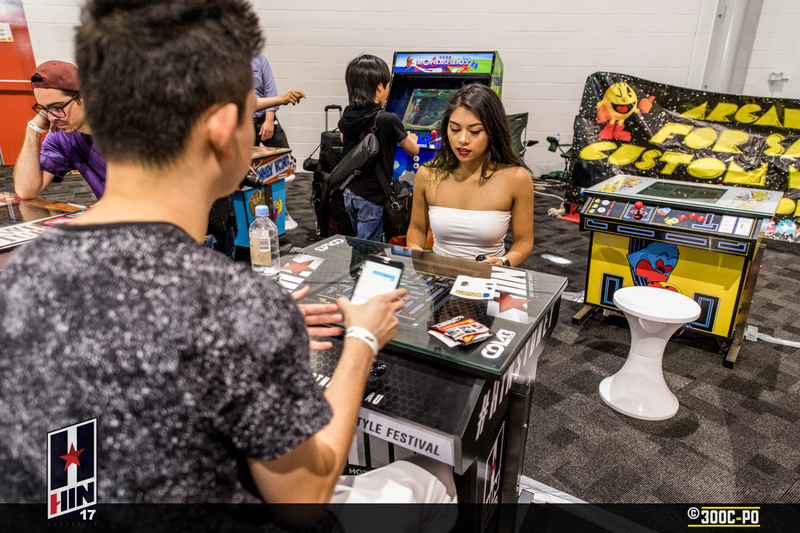 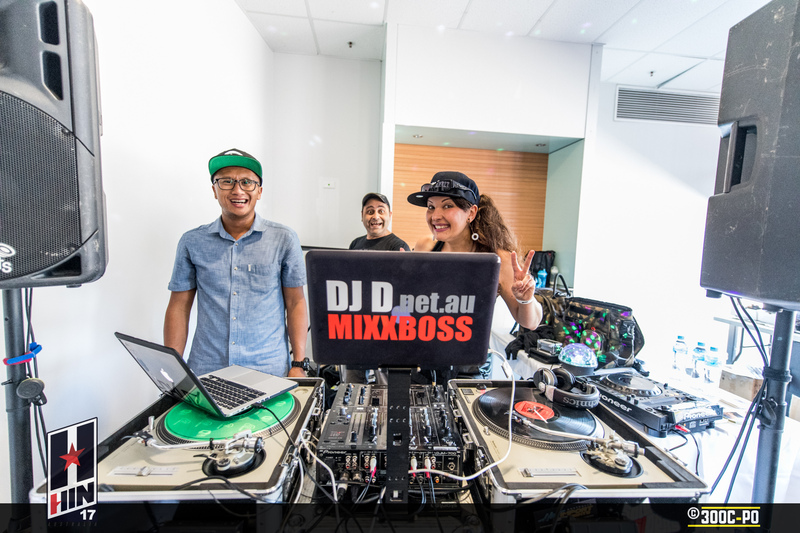 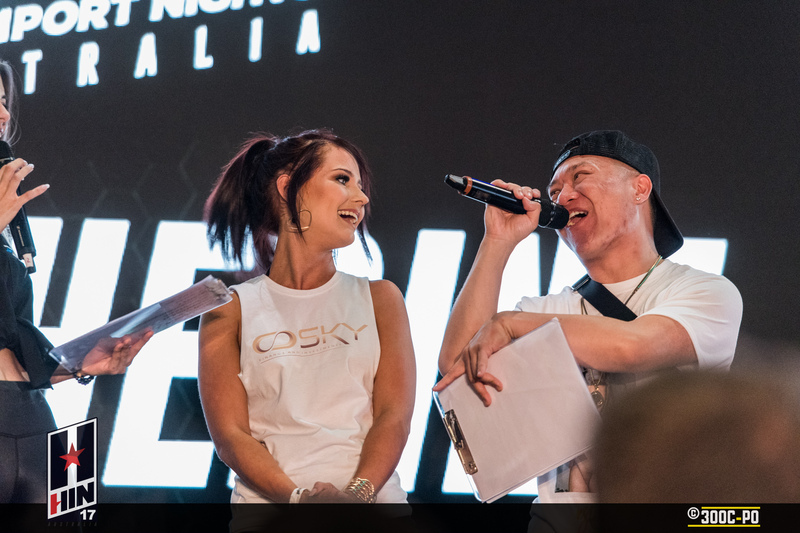 16 entrants from around Australia, with host Miss Gwendolynne Gee, and special guest Timothy De La Ghetto in a variety of rounds. 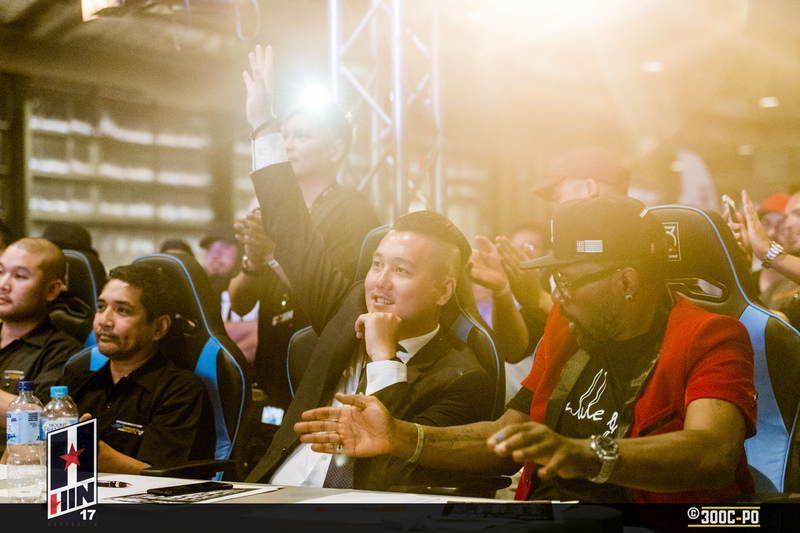 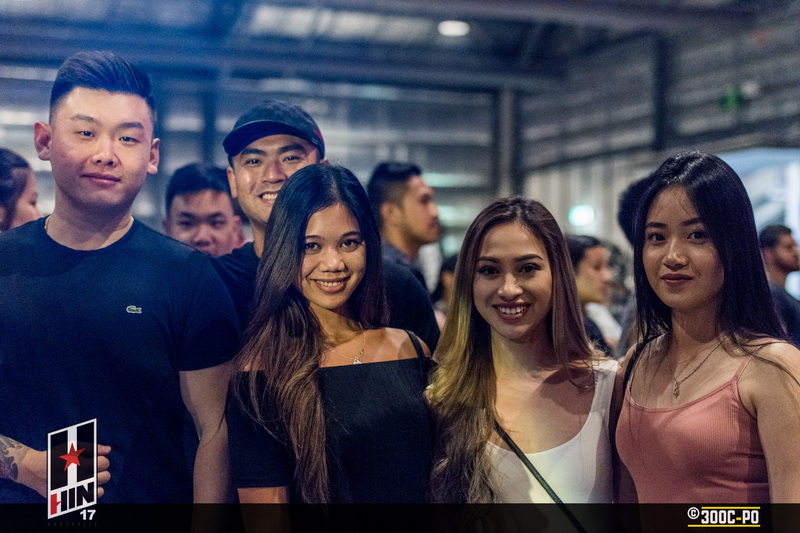 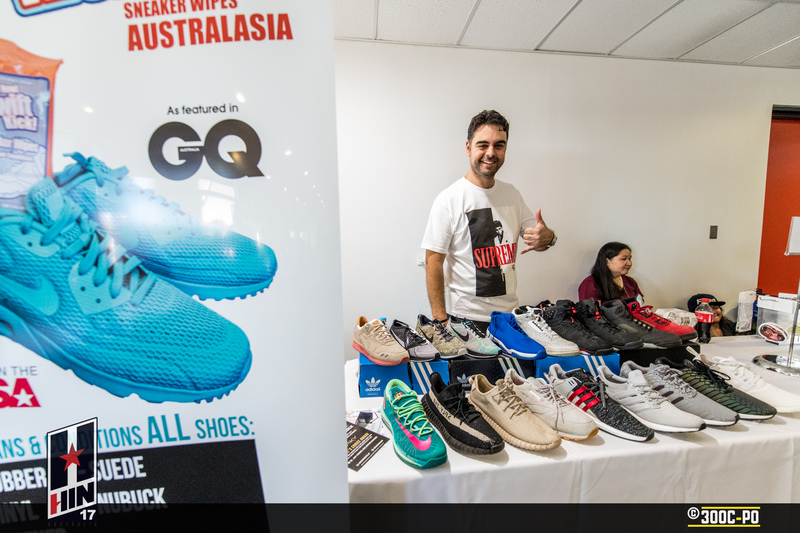 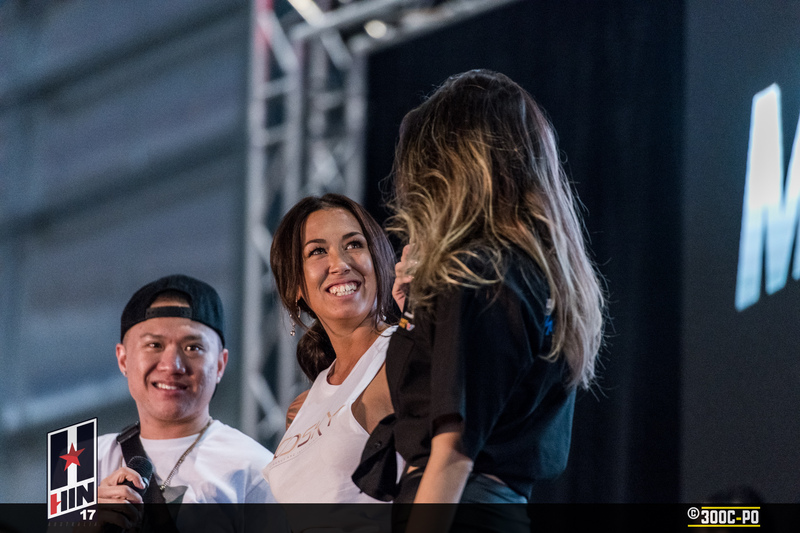 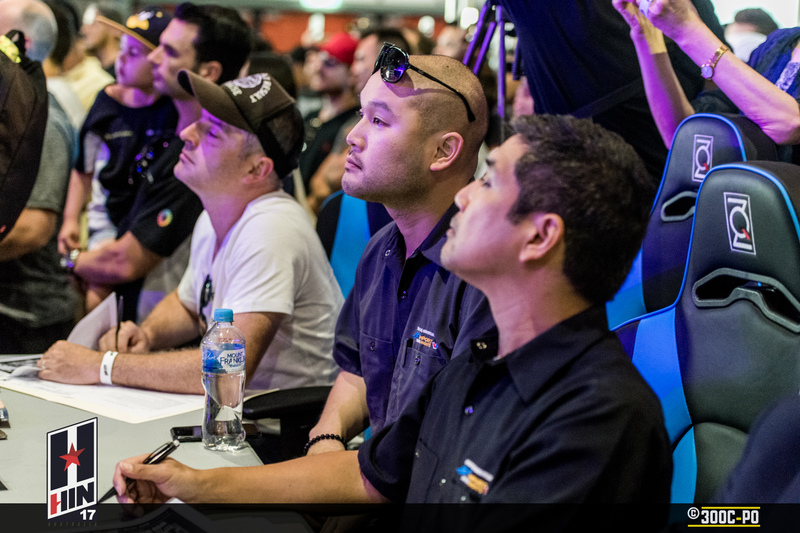 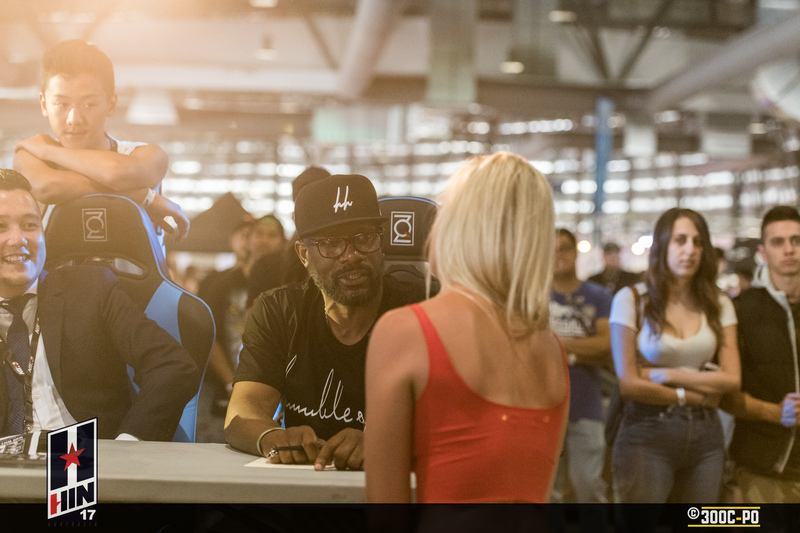 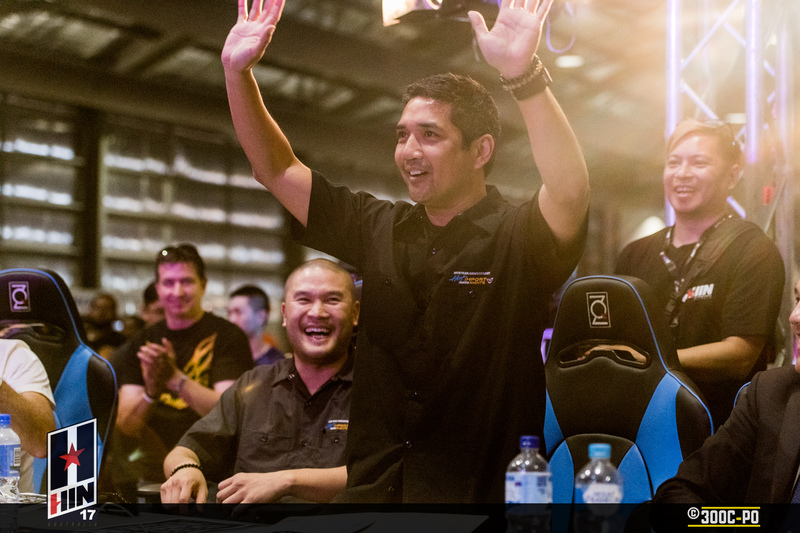 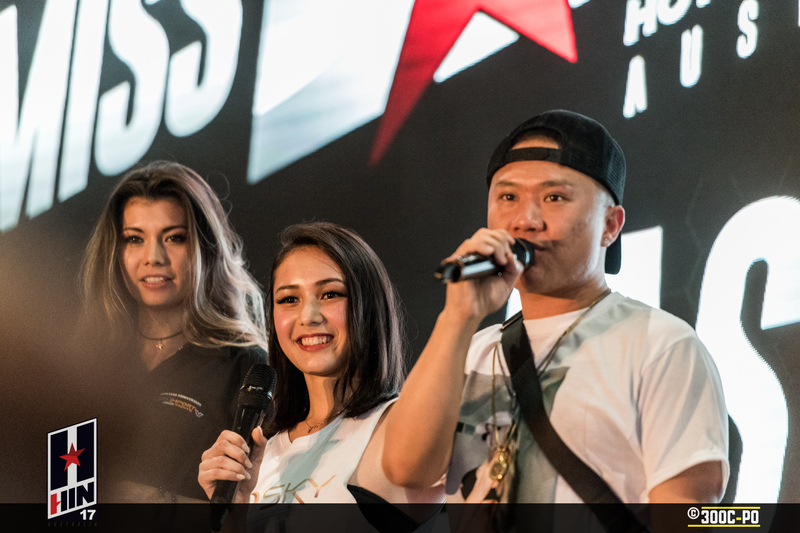 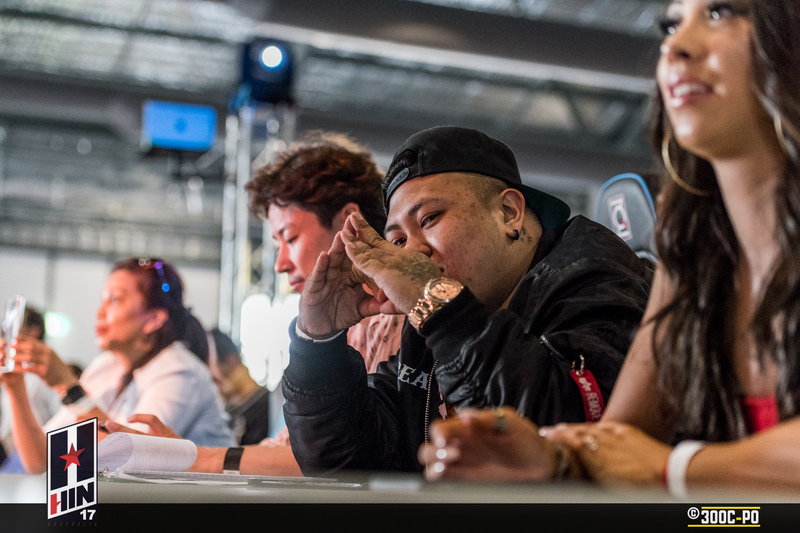 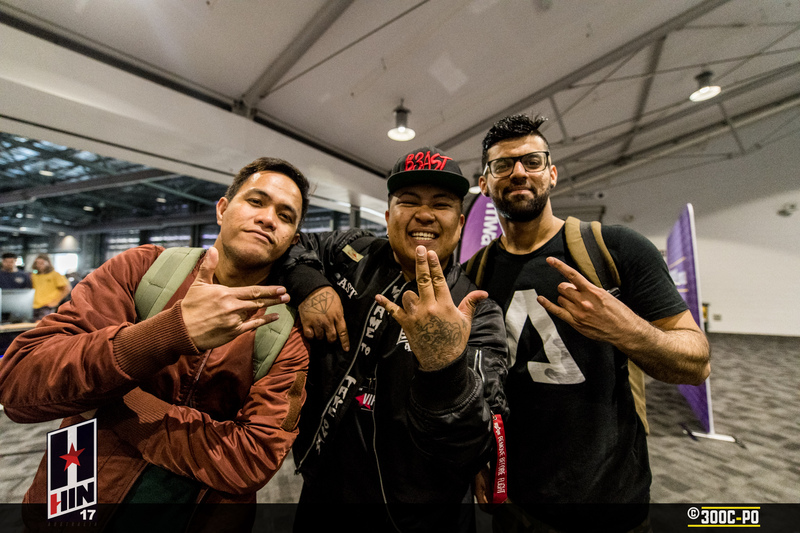 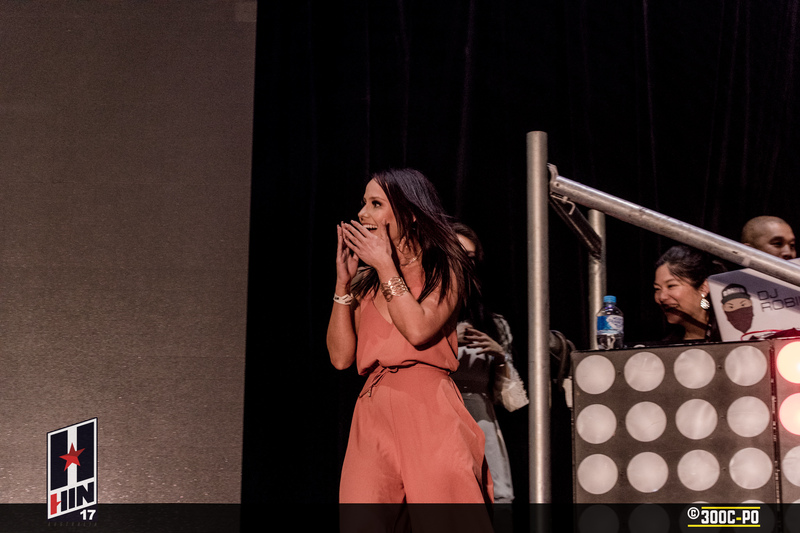 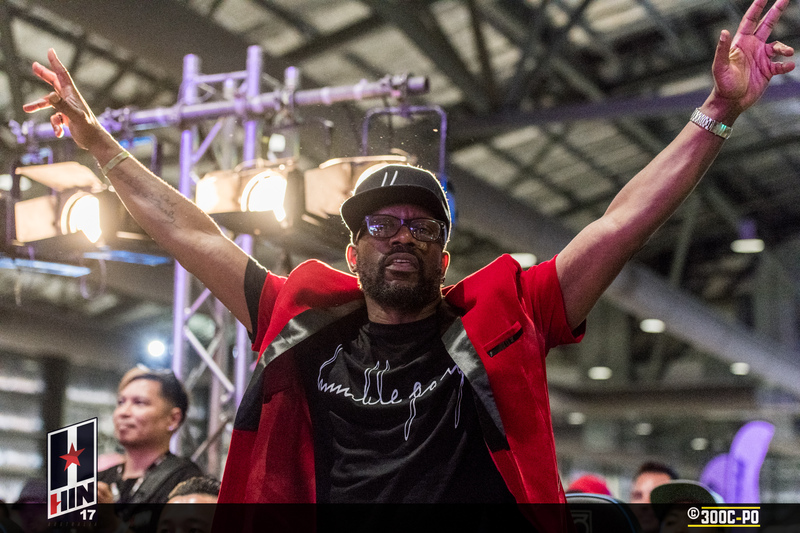 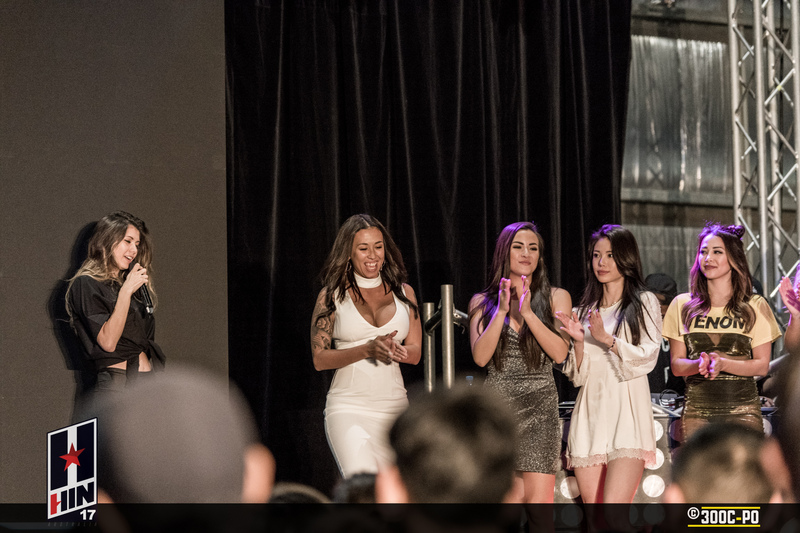 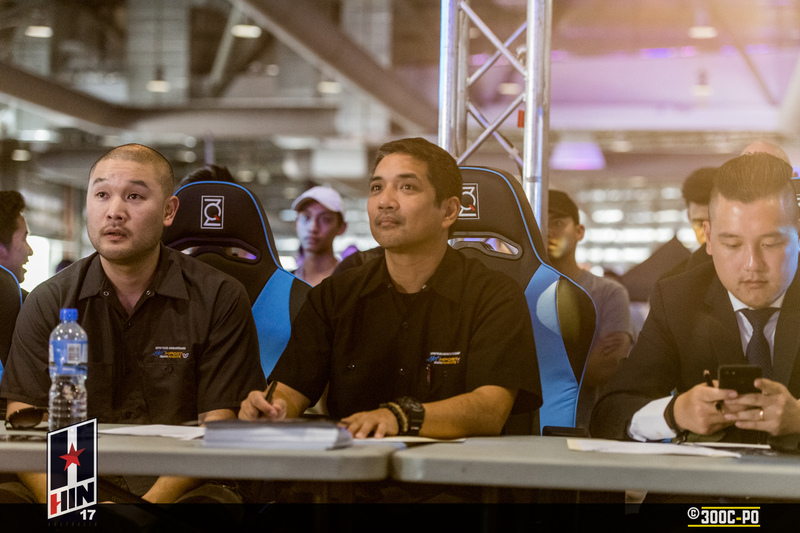 The judges were Rodney O, Alfa, The guys from Hot Import Nights and from Maxim Australia. 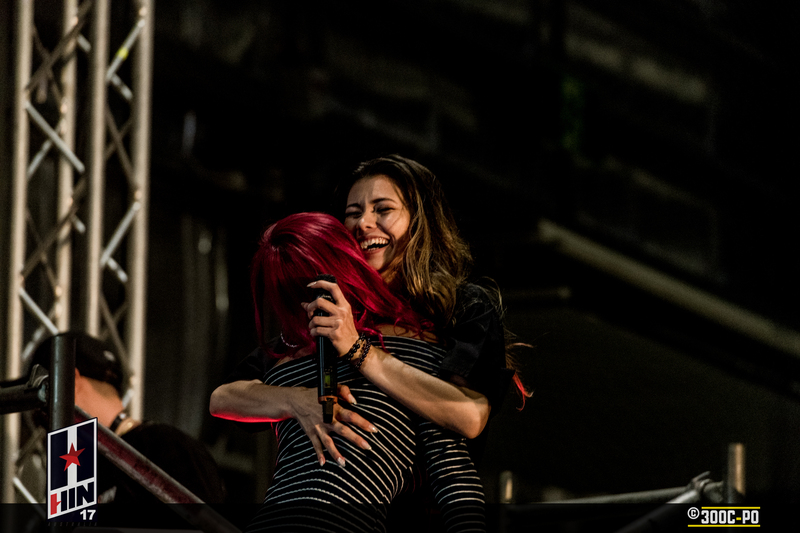 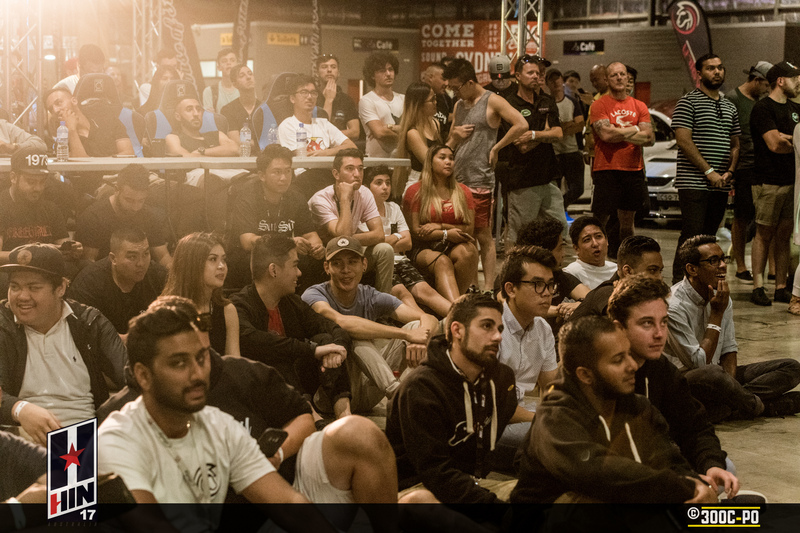 The final round was supposed to be more get to know you questions, but was cut short due to time. 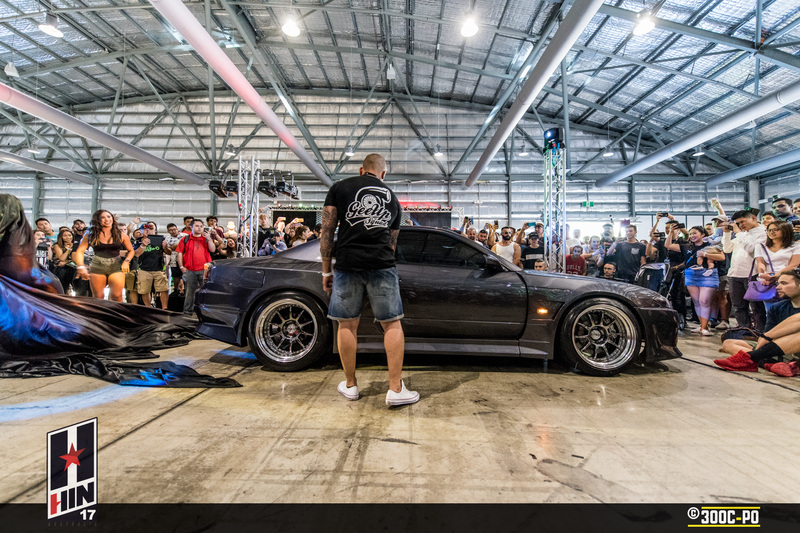 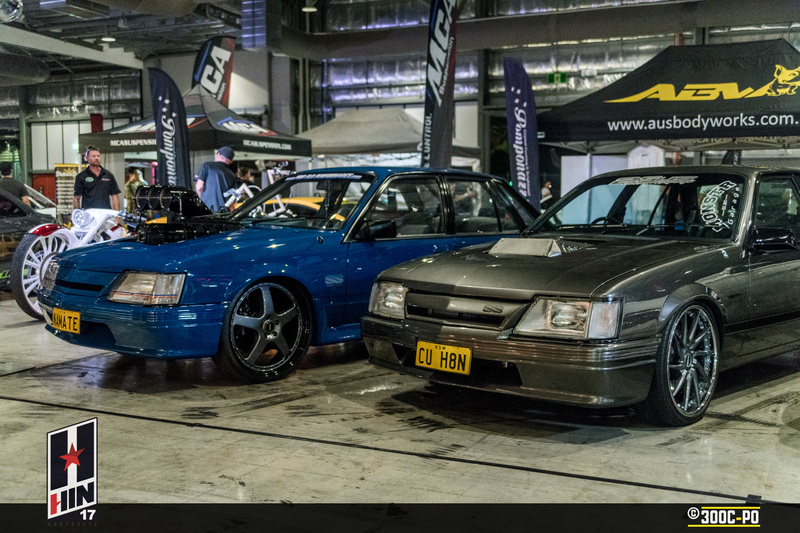 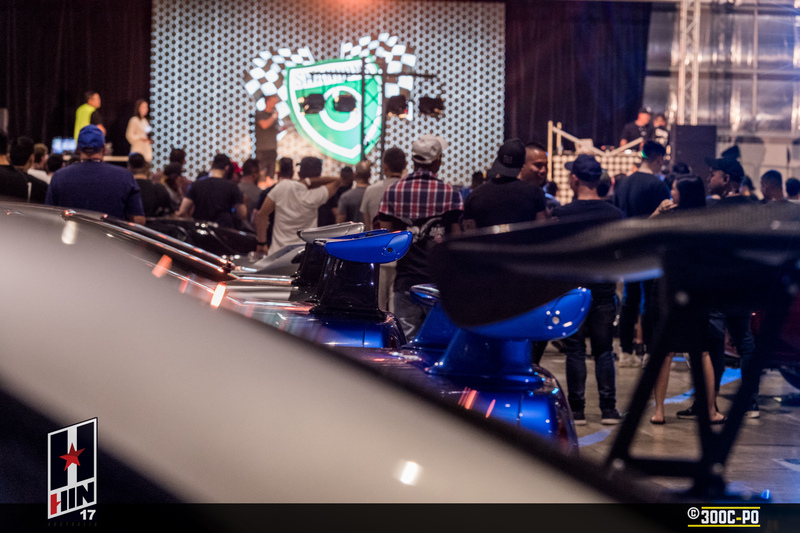 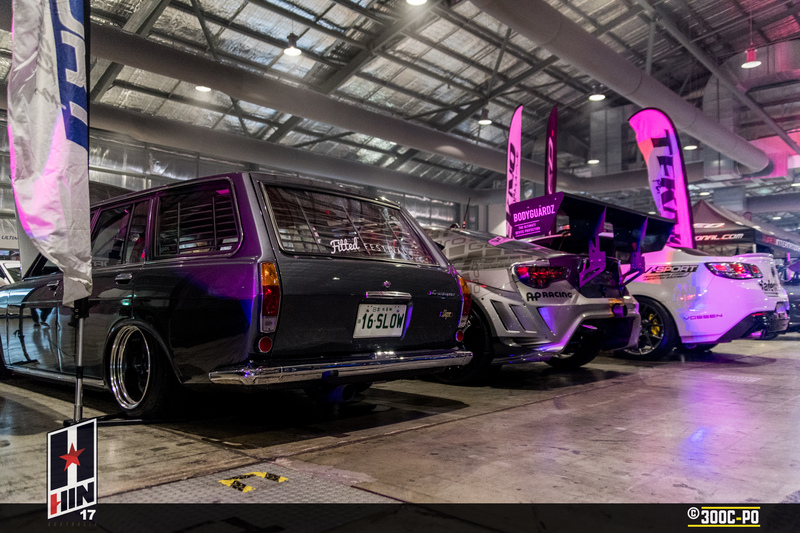 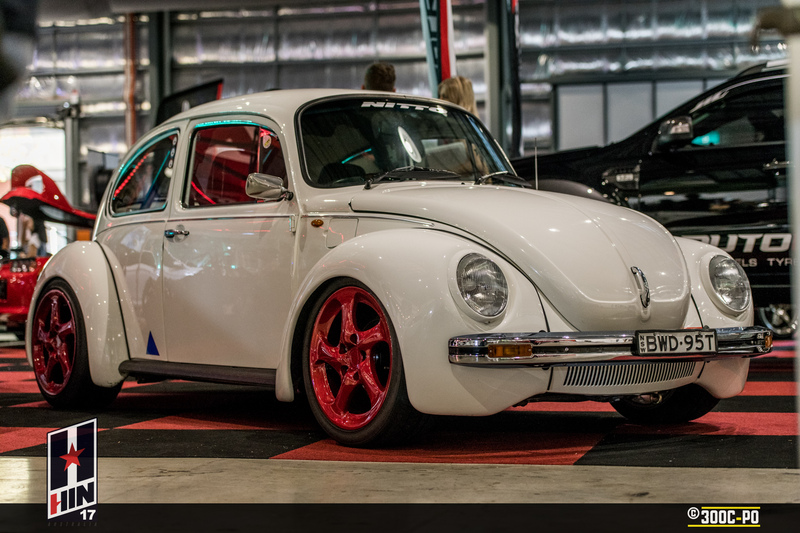 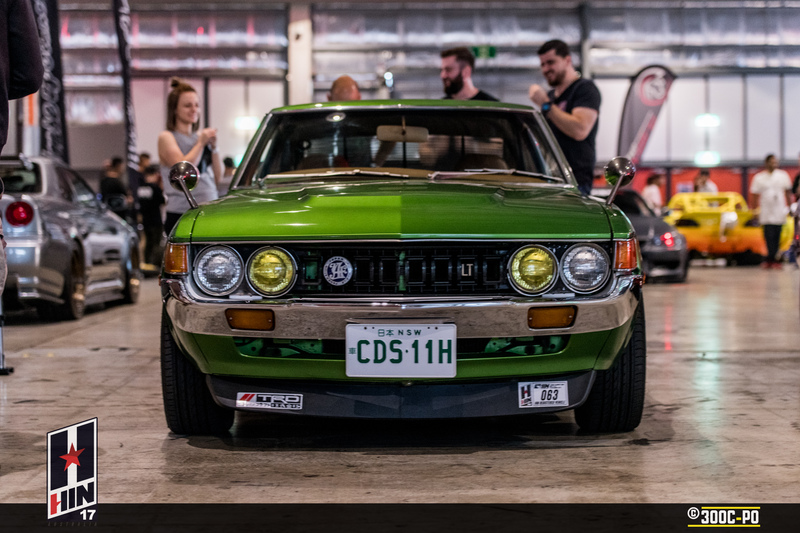 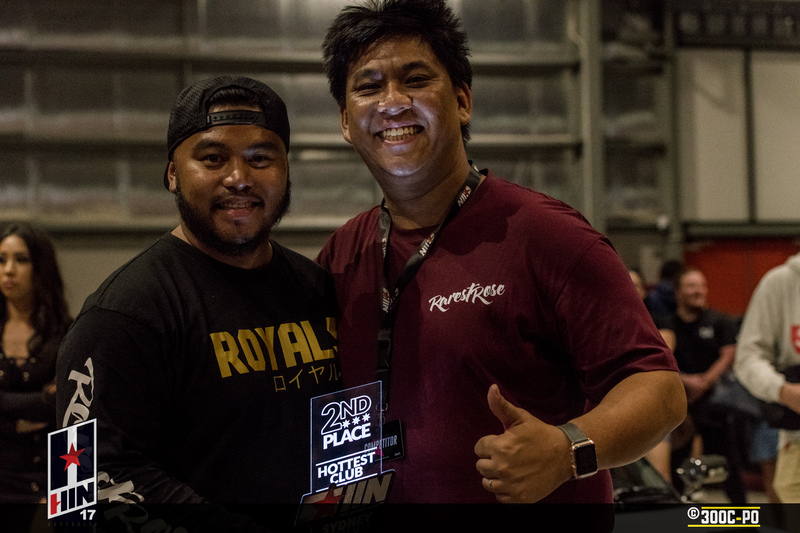 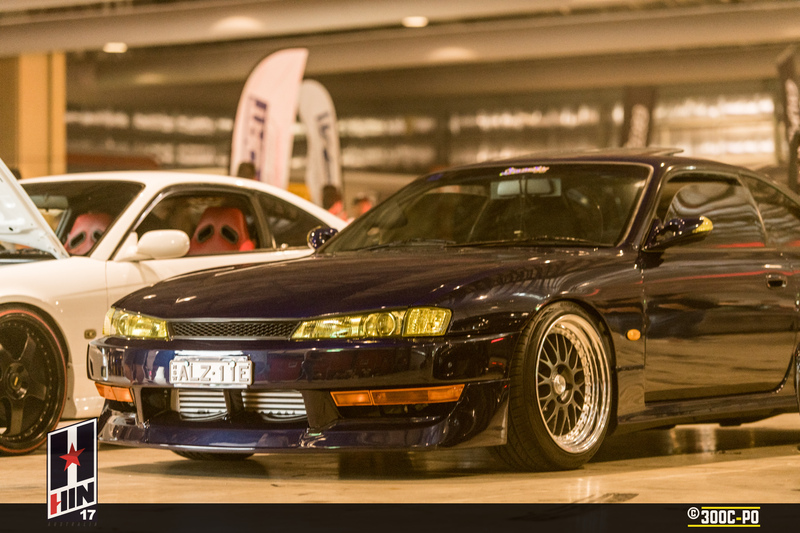 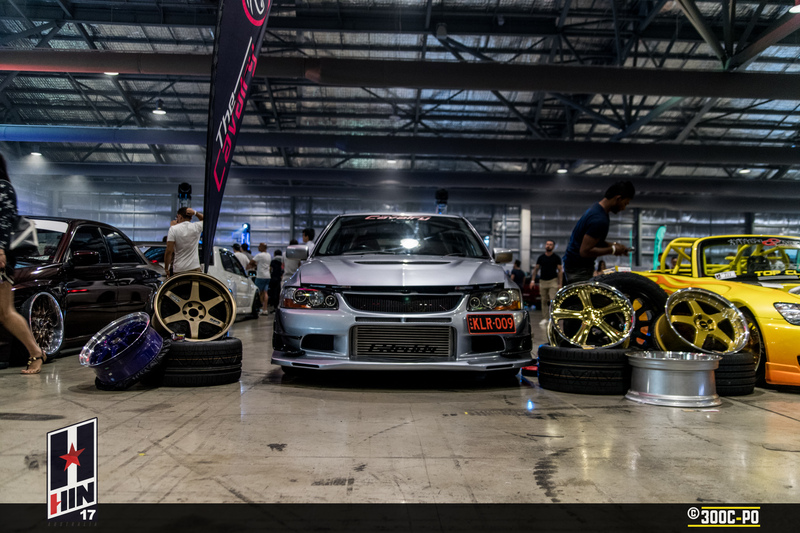 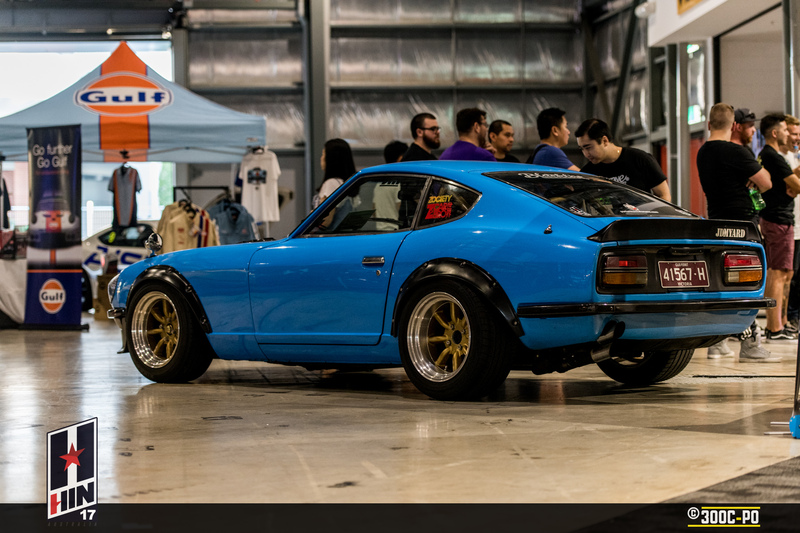 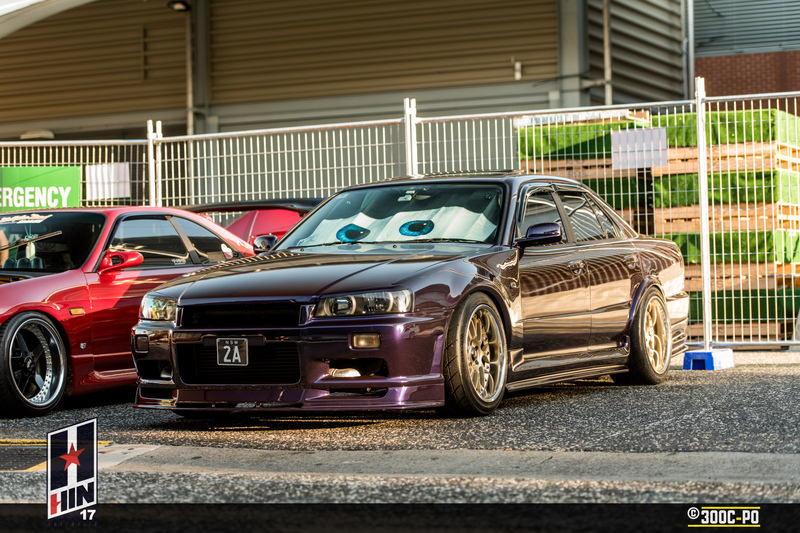 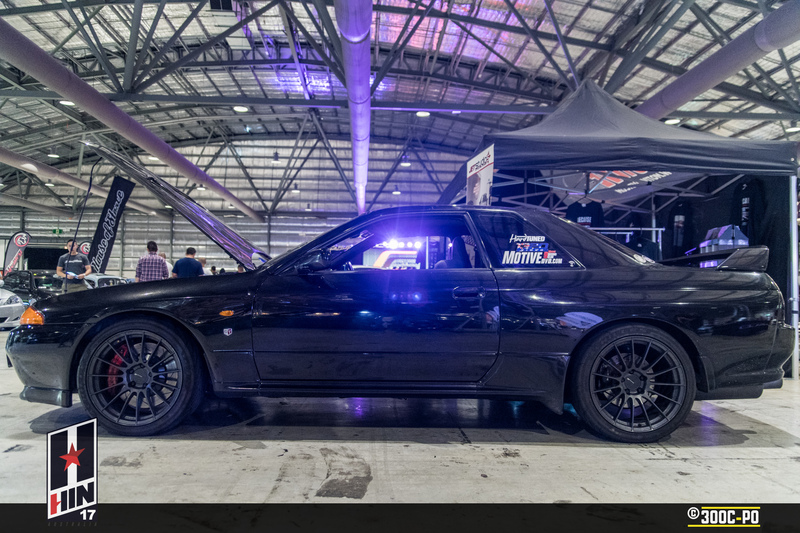 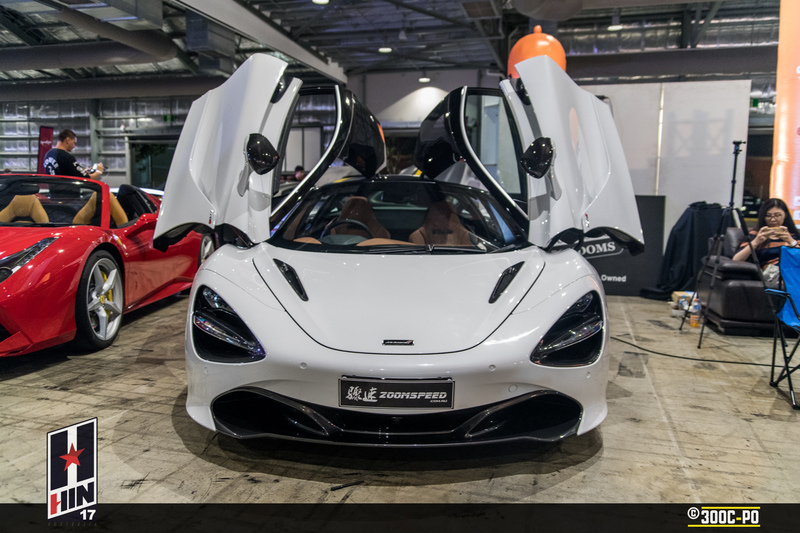 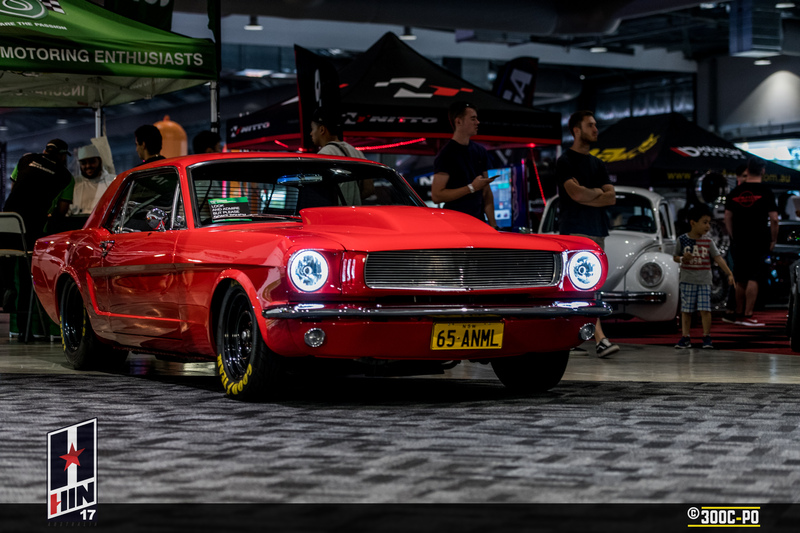 The Show N Shine was judged by a panel from Autocraze, Concept Garage, Hot Import Nights USA, Motive DVD, Nitto Tyres Australia from a number of categories. 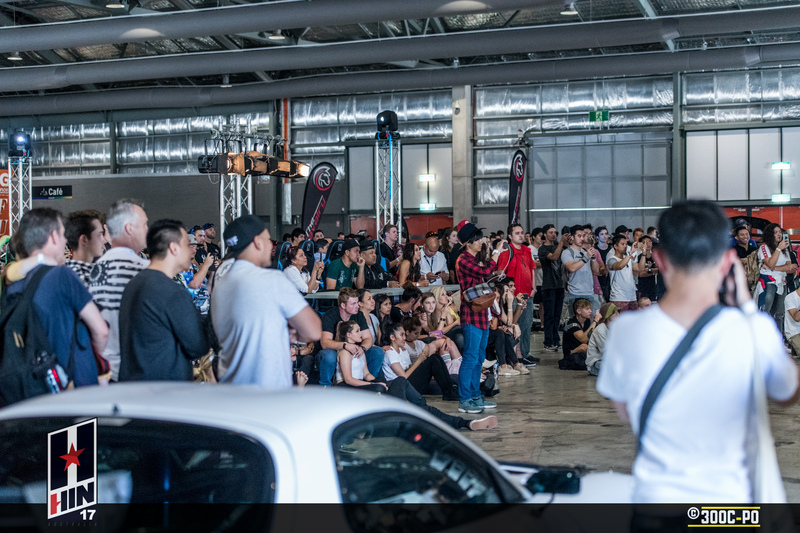 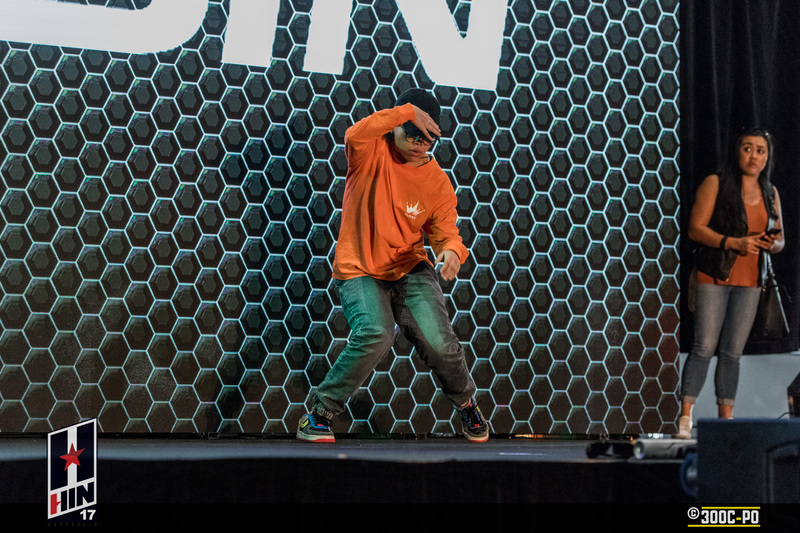 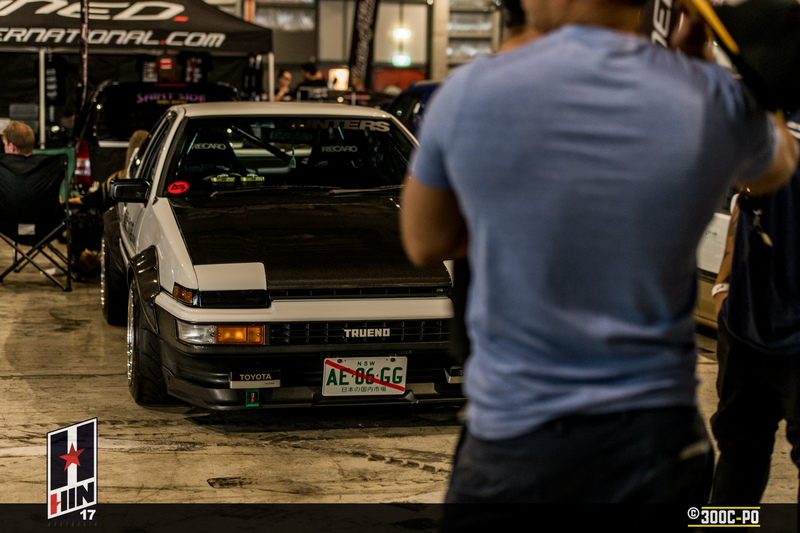 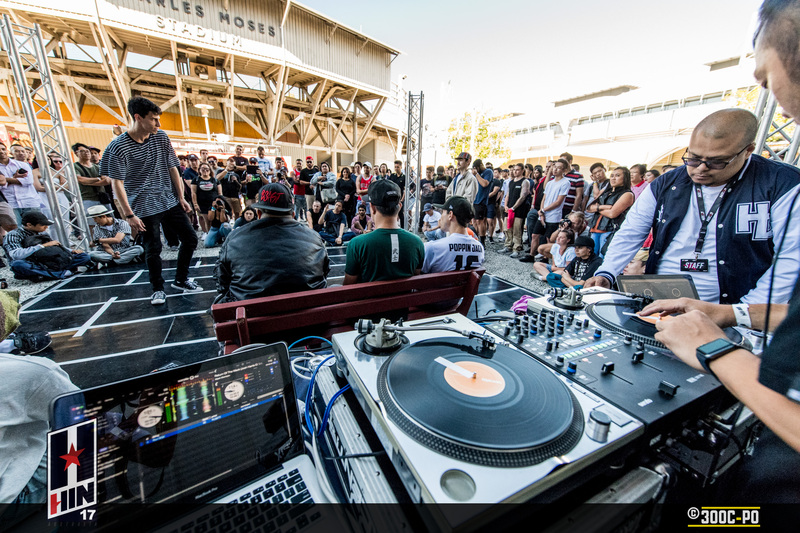 There has been a lot of talk about the car scene being dead, but whilst there may have been something lacking in the modified car show scene since Autosalon stopped running, I think that with anything, it comes down to a case of where you go to look to find what you’re looking for, and if you can’t find it, then do something about it. 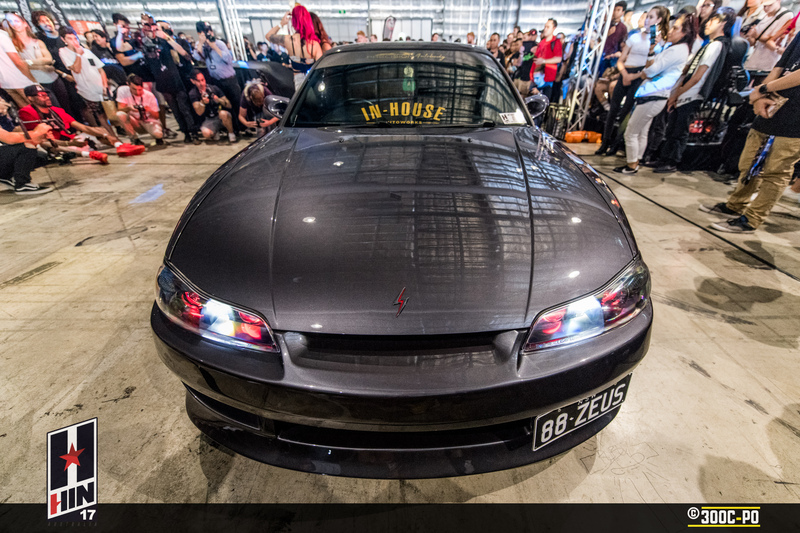 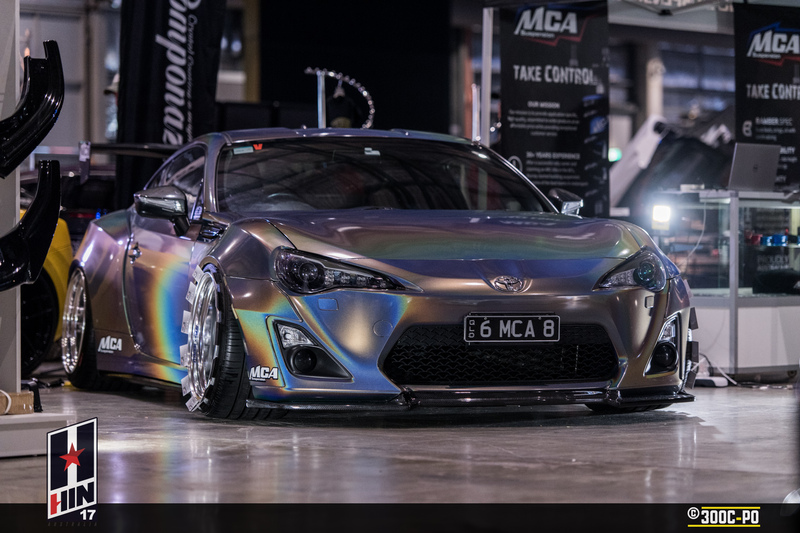 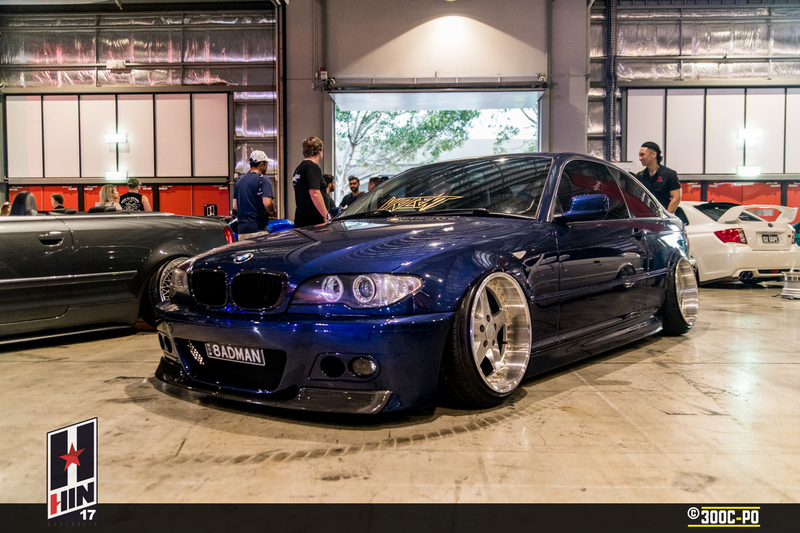 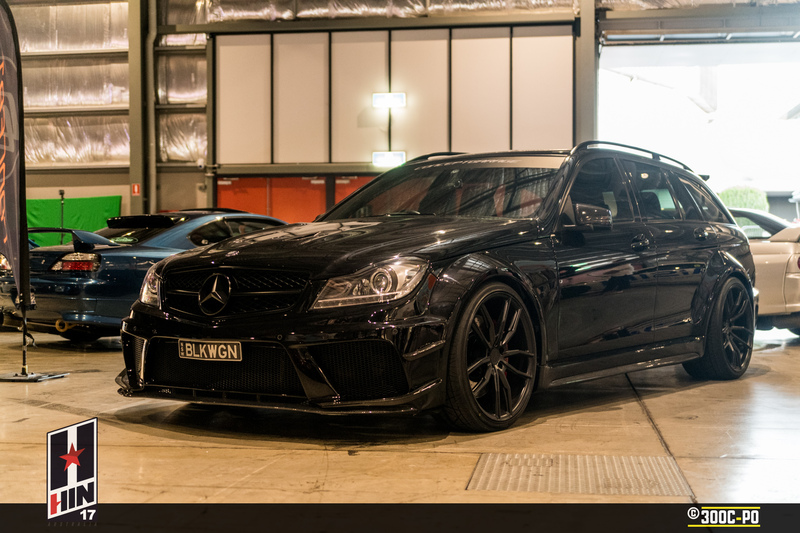 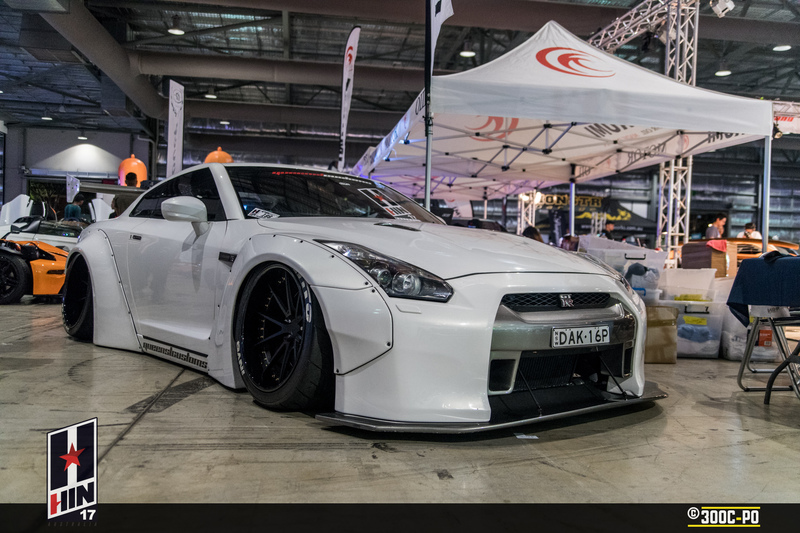 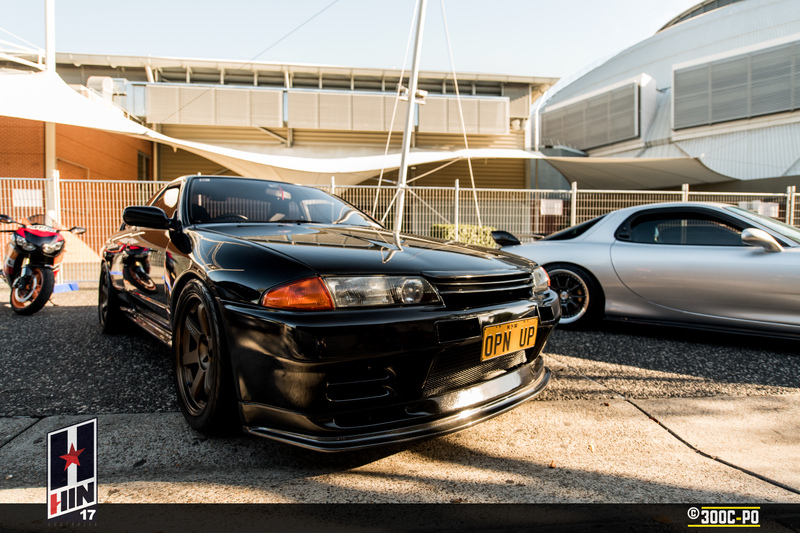 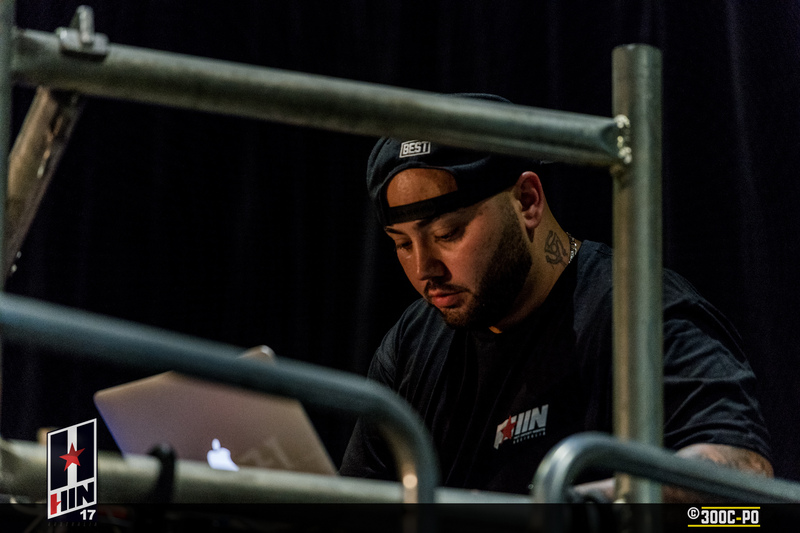 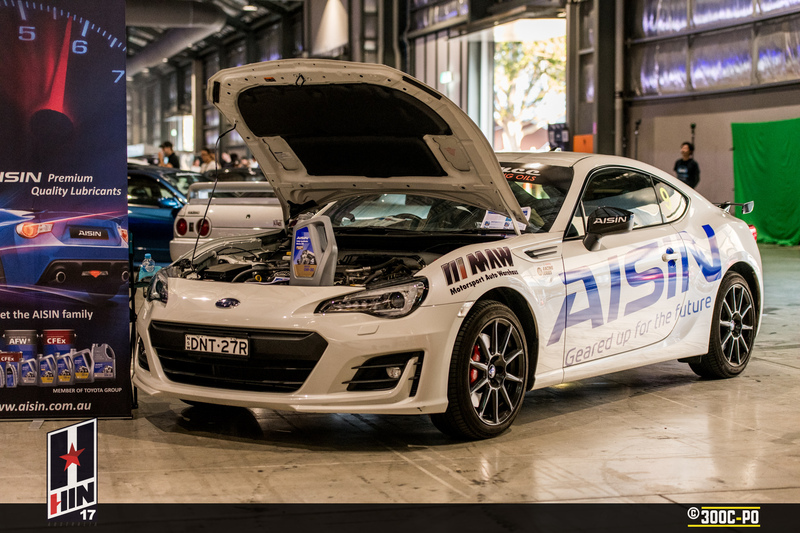 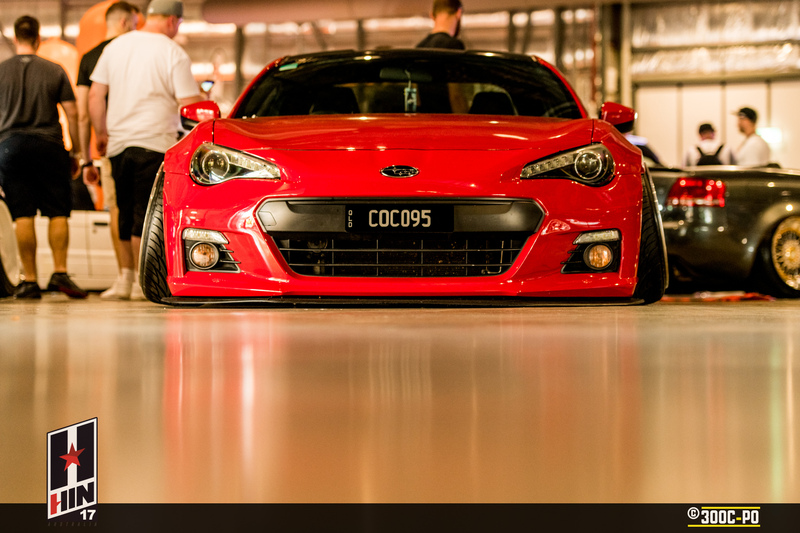 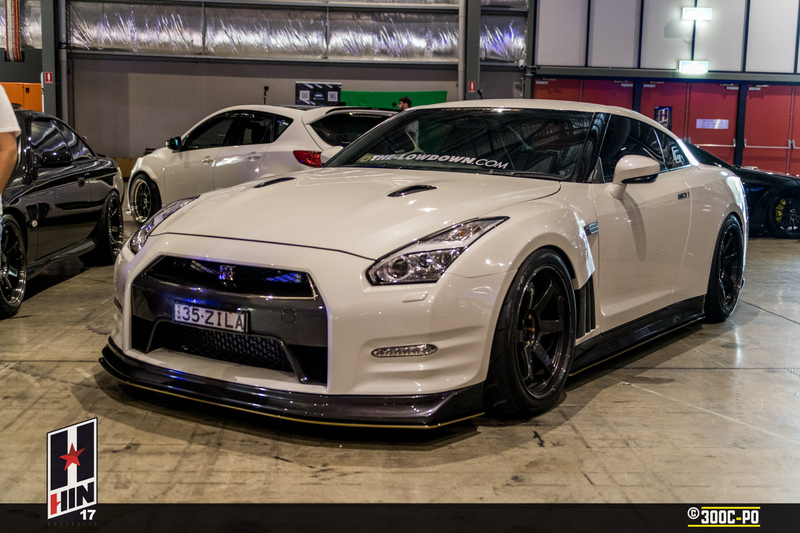 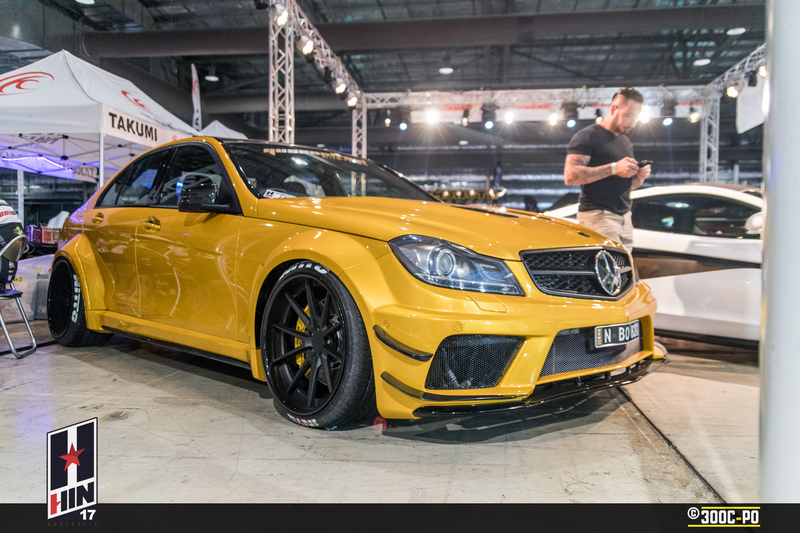 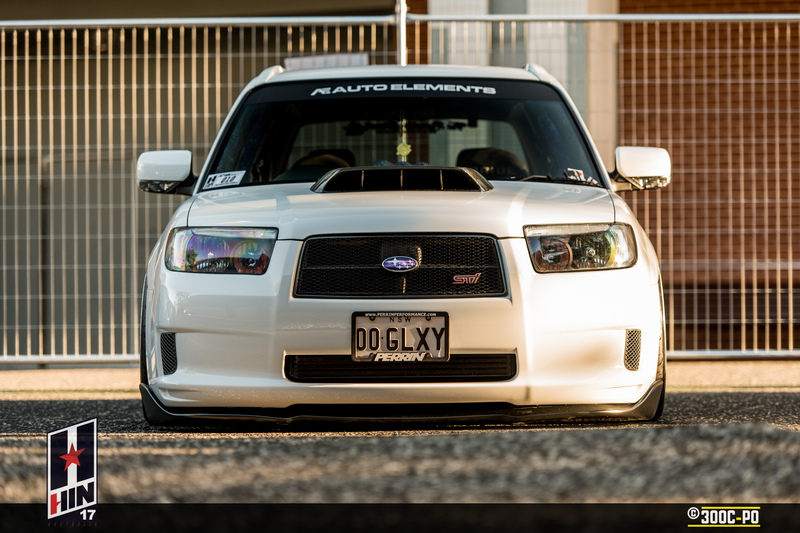 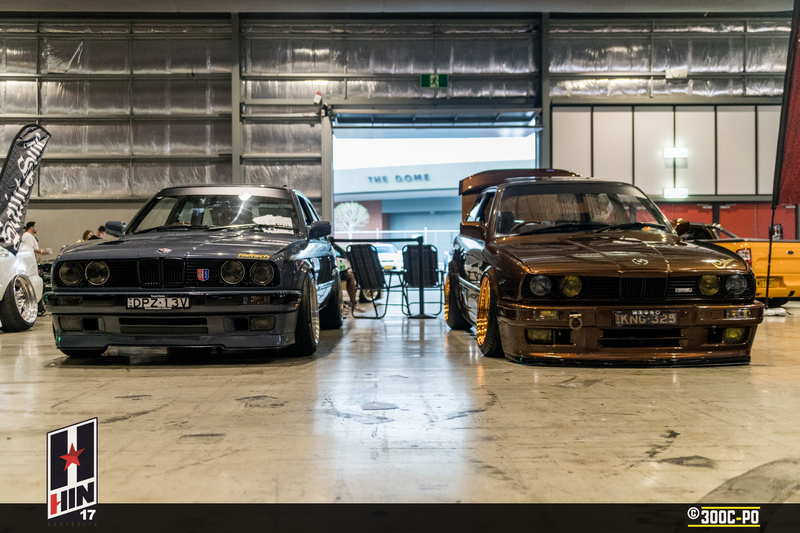 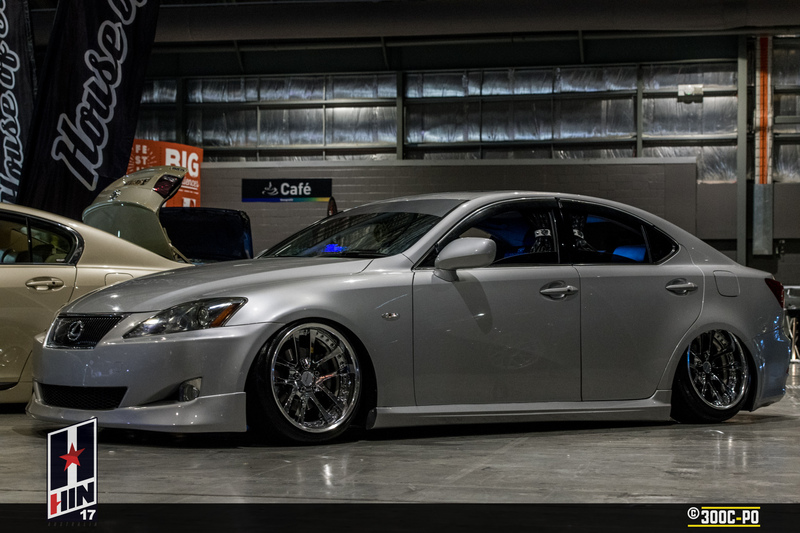 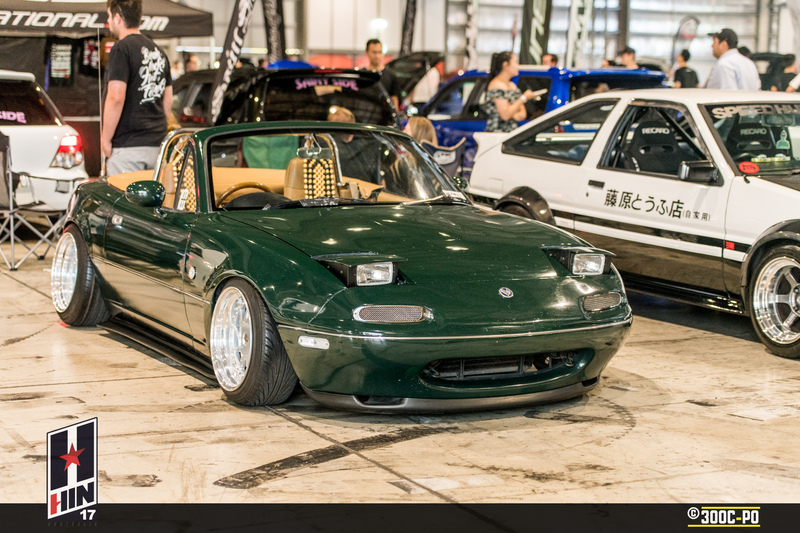 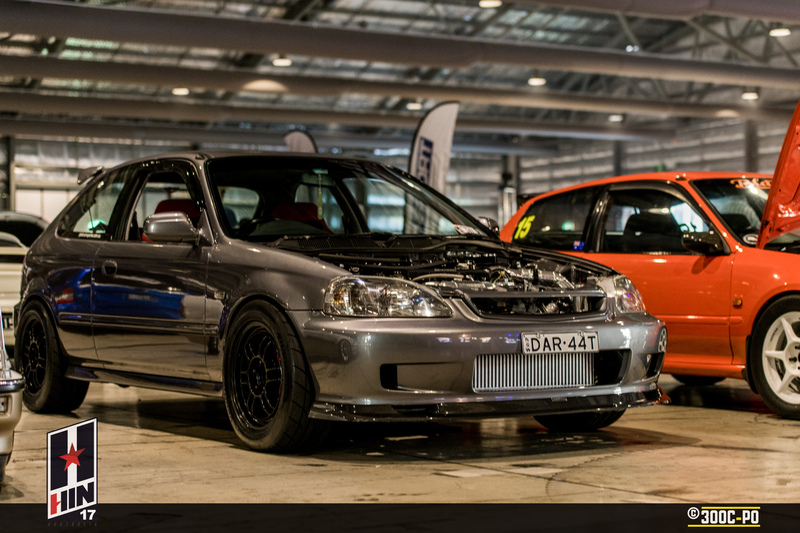 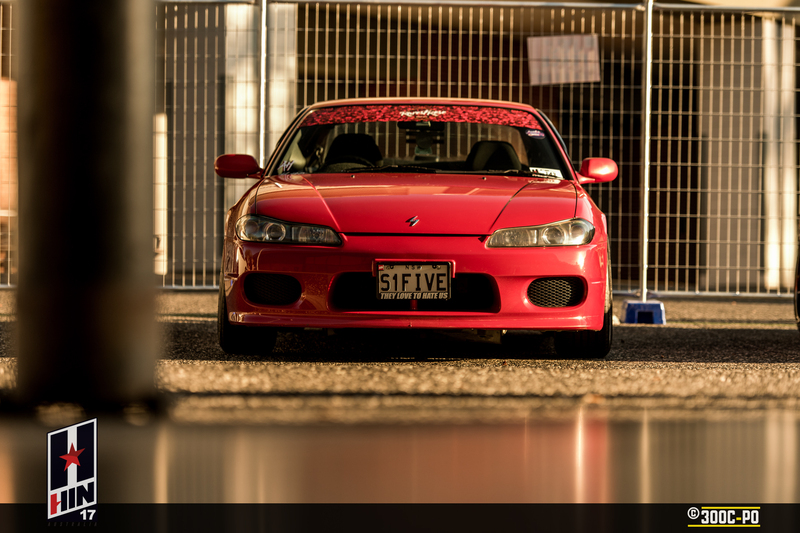 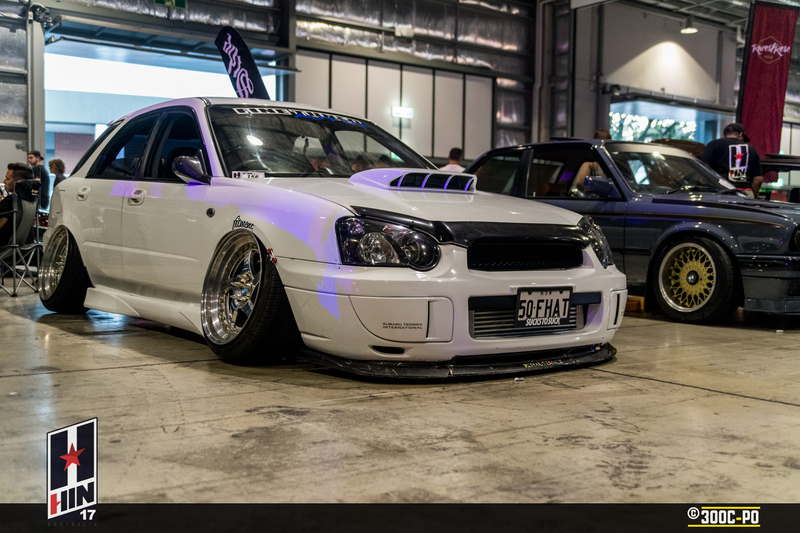 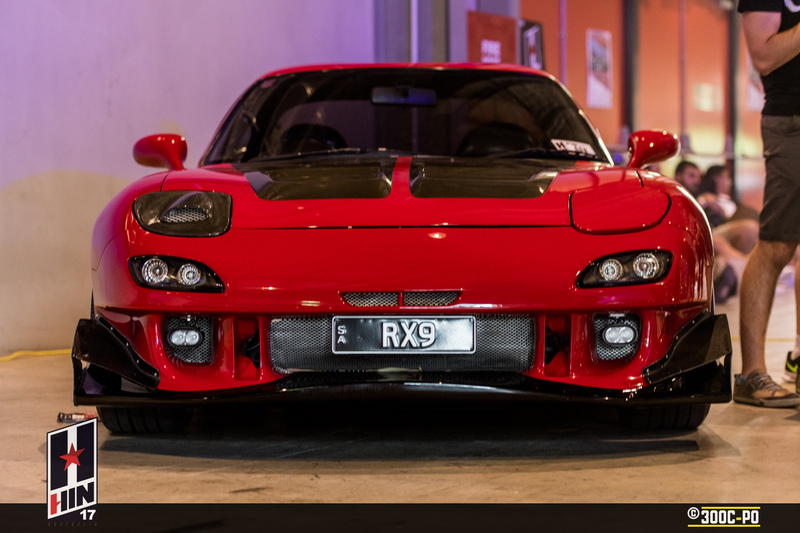 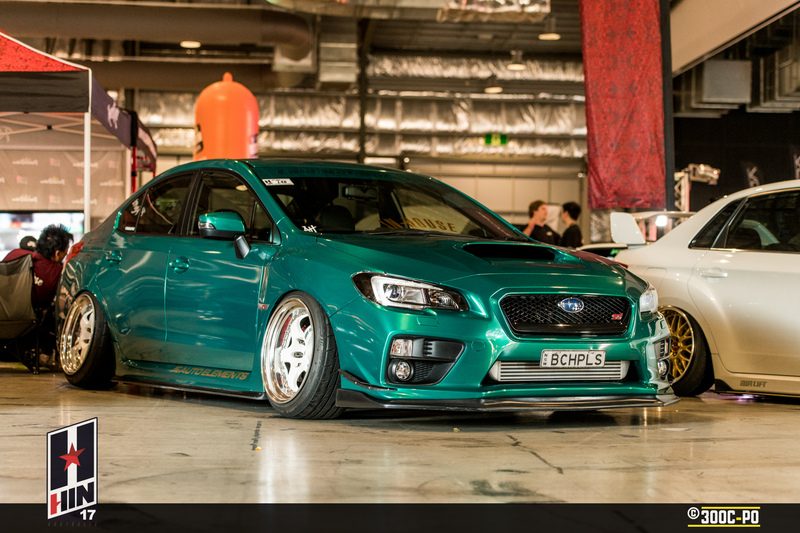 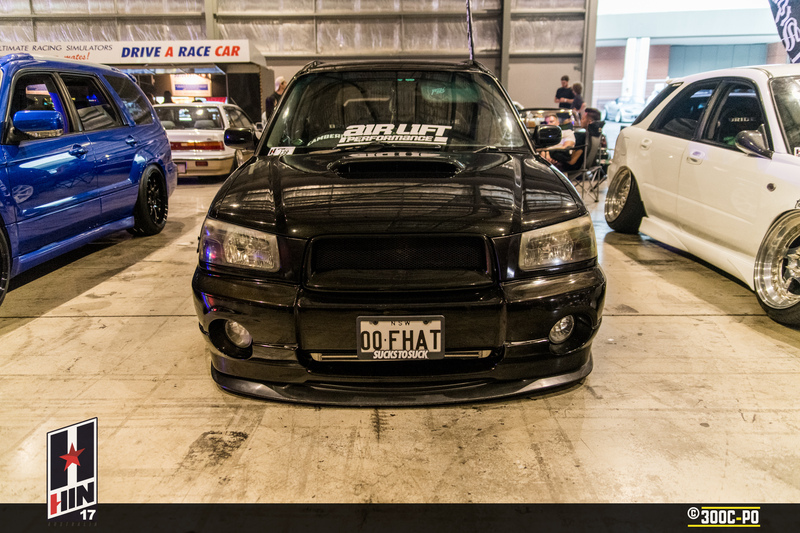 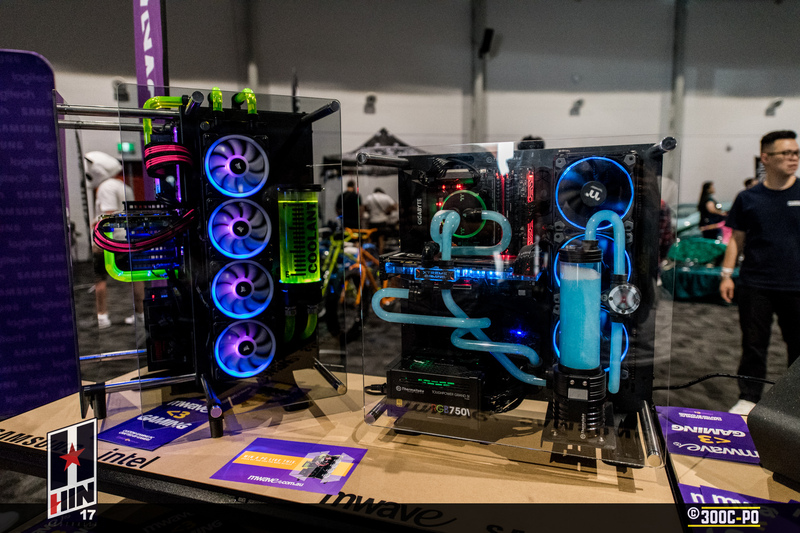 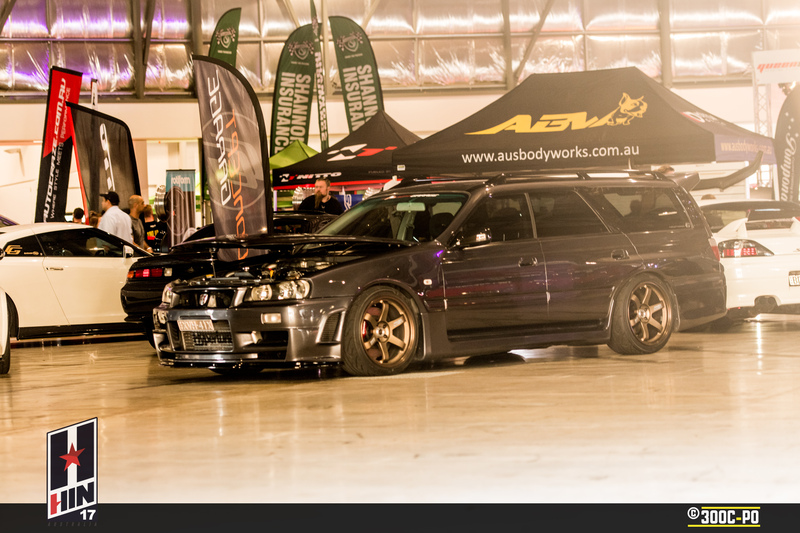 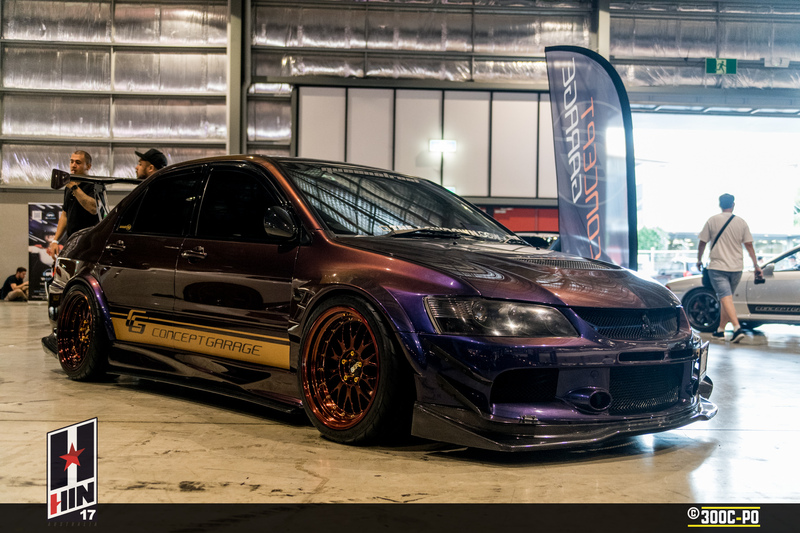 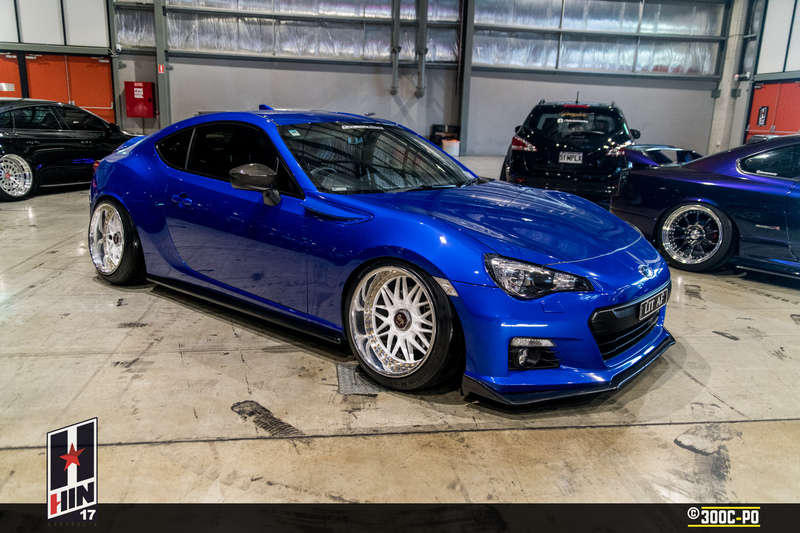 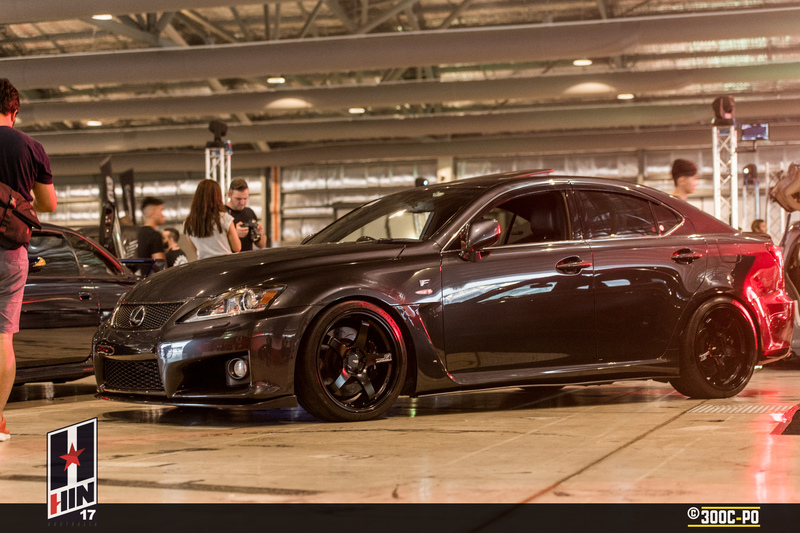 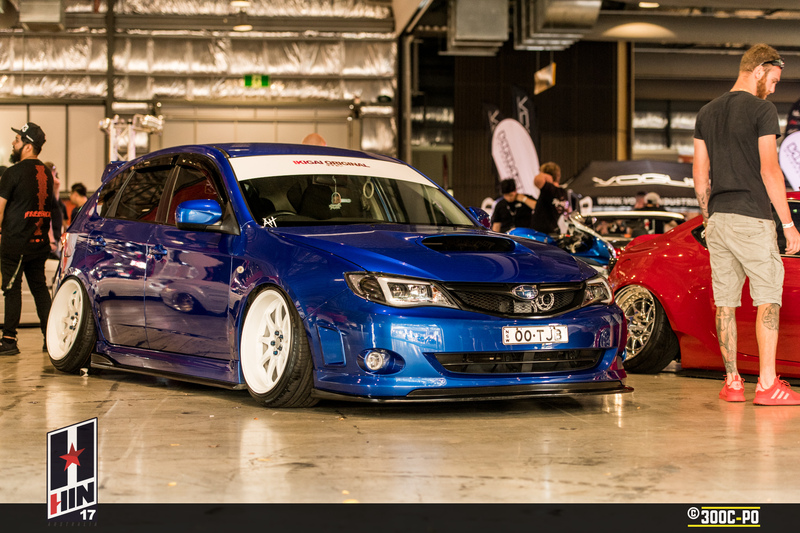 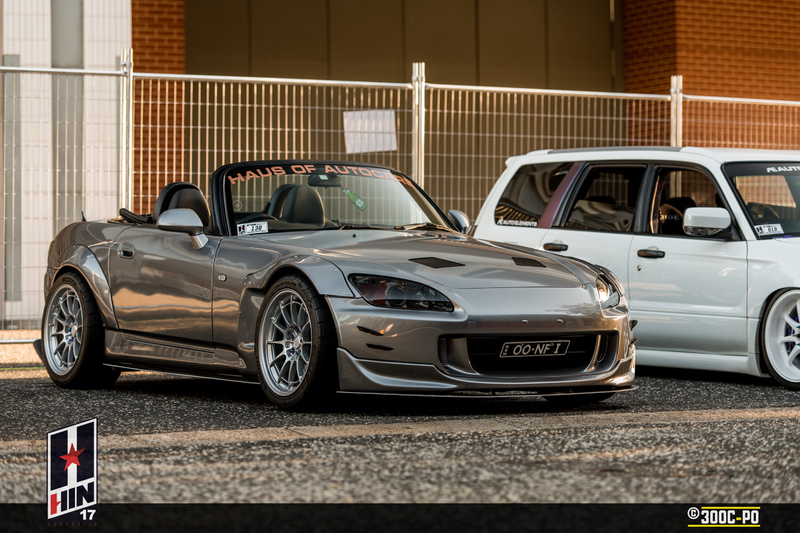 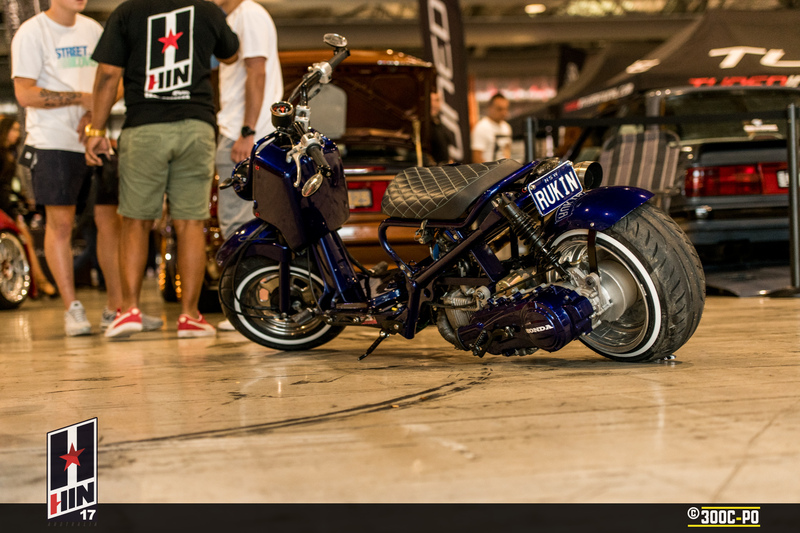 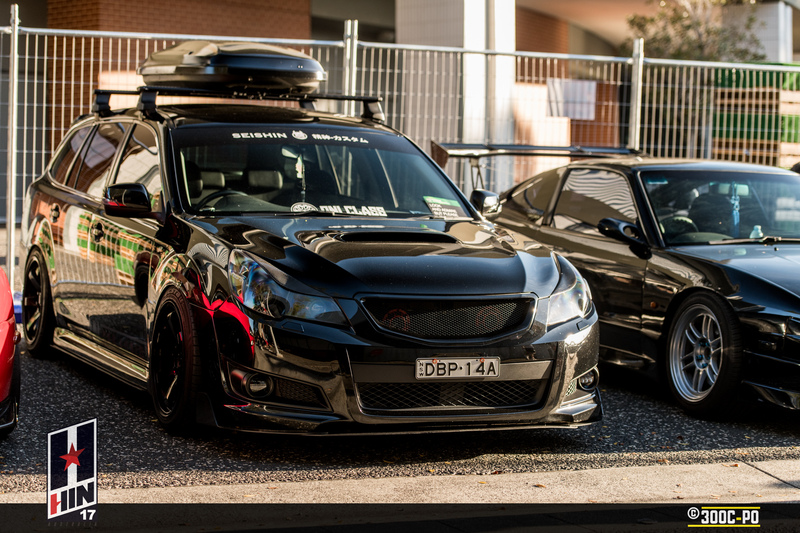 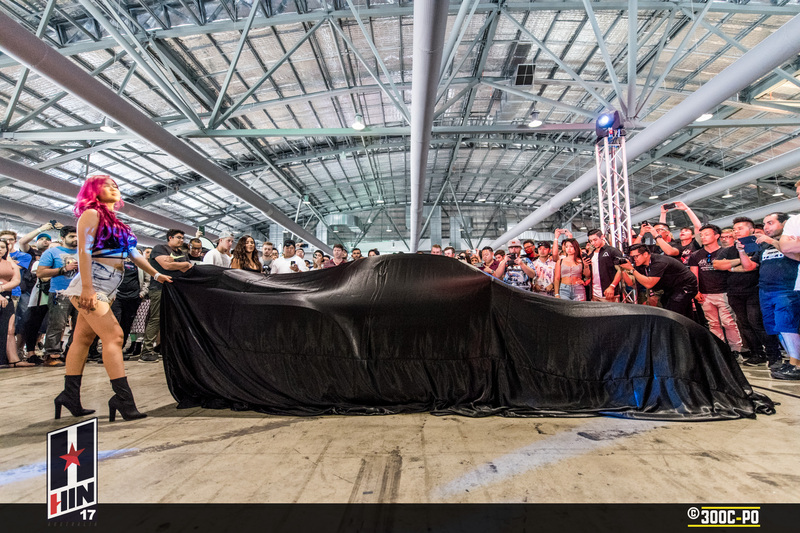 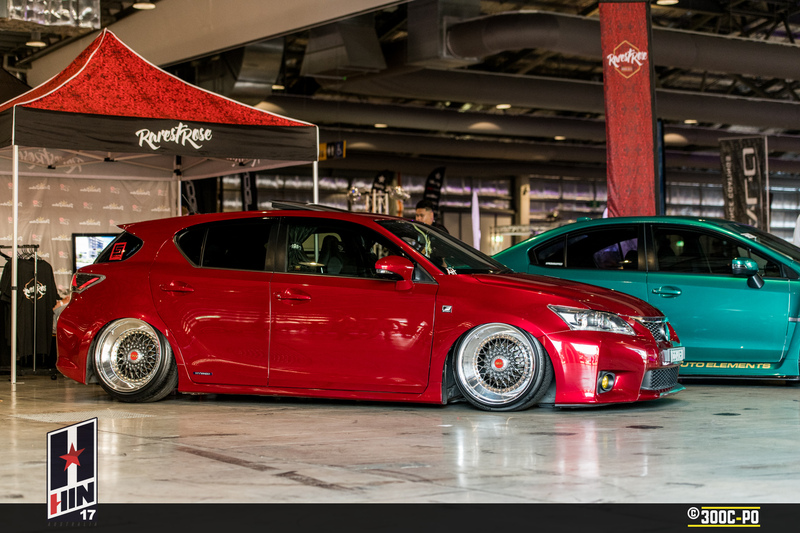 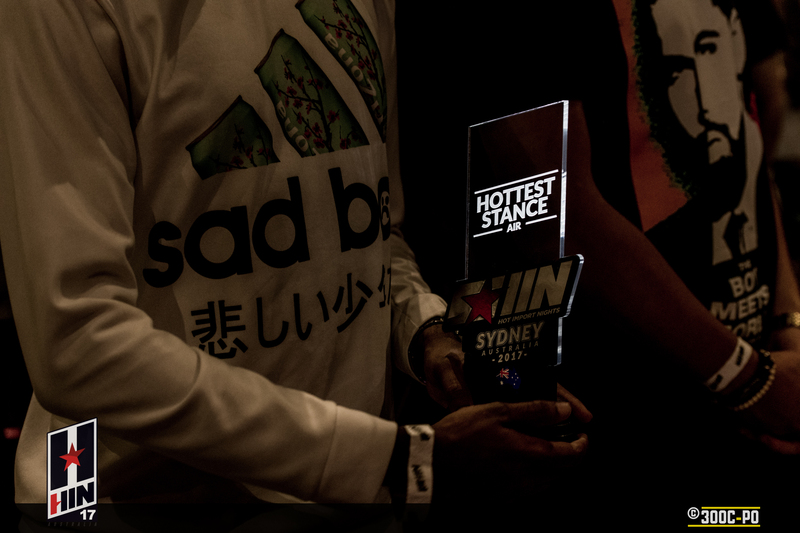 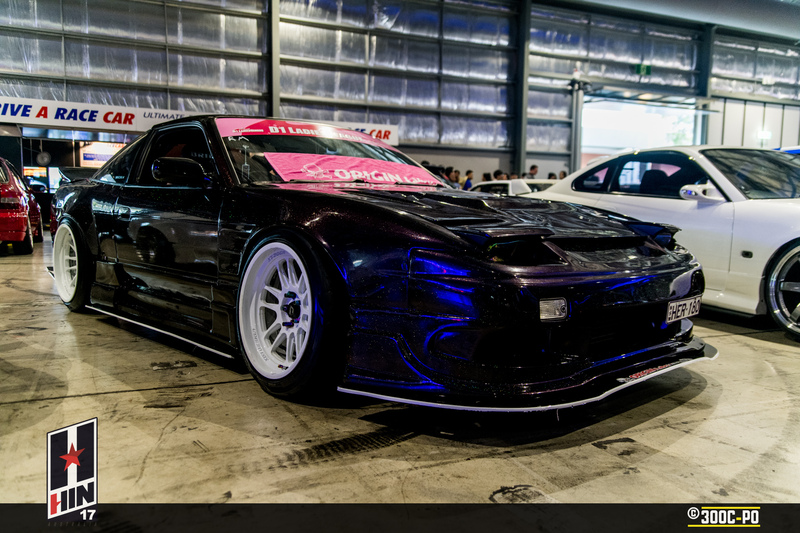 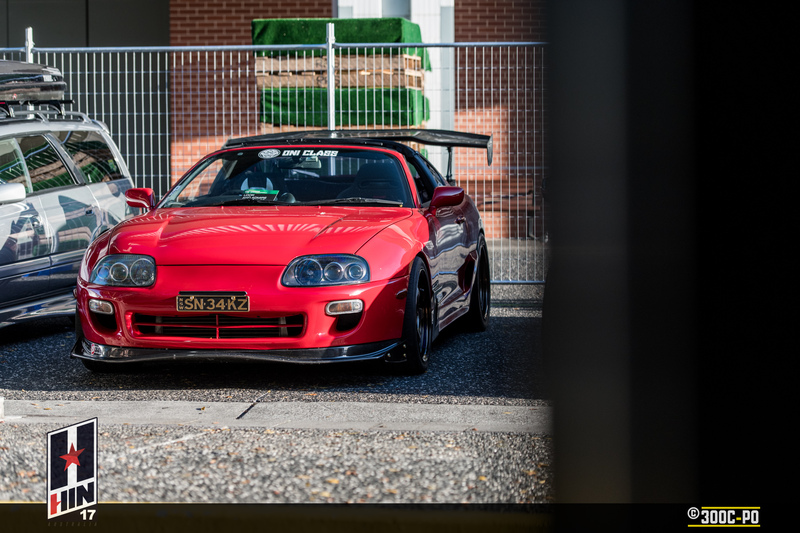 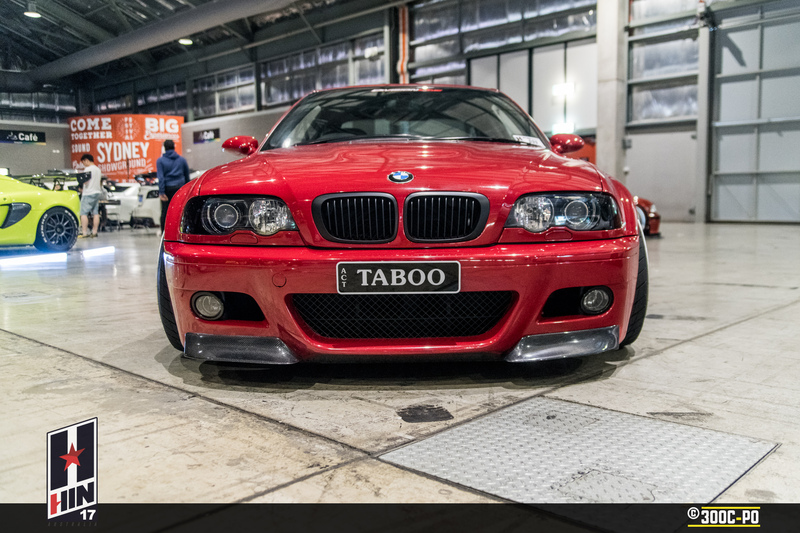 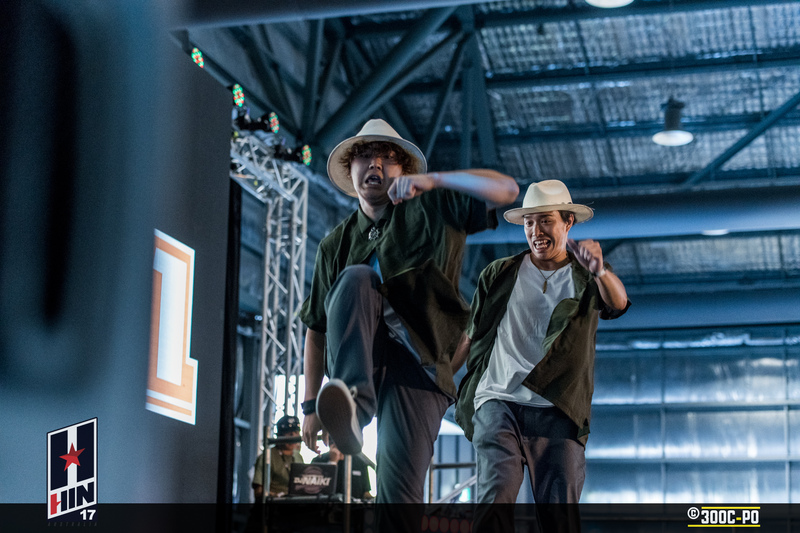 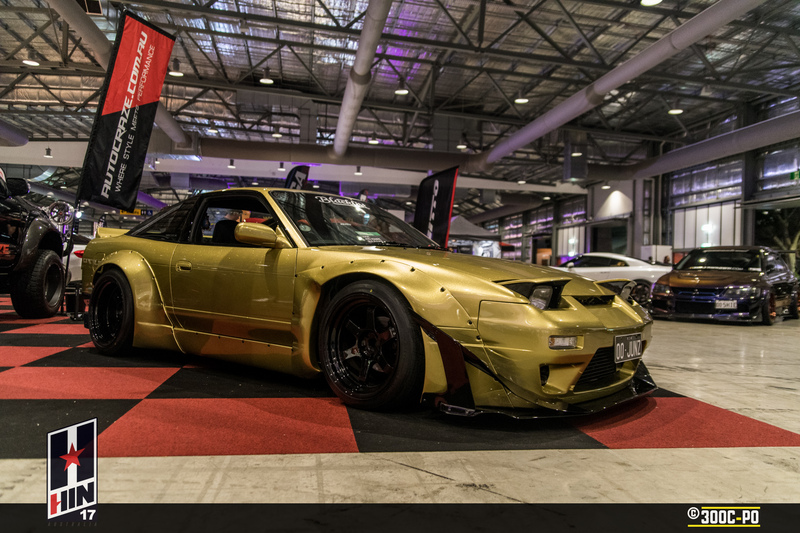 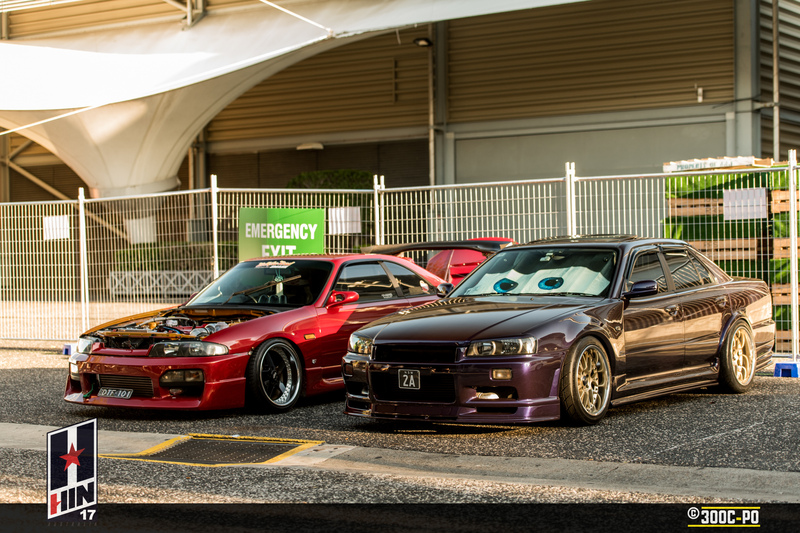 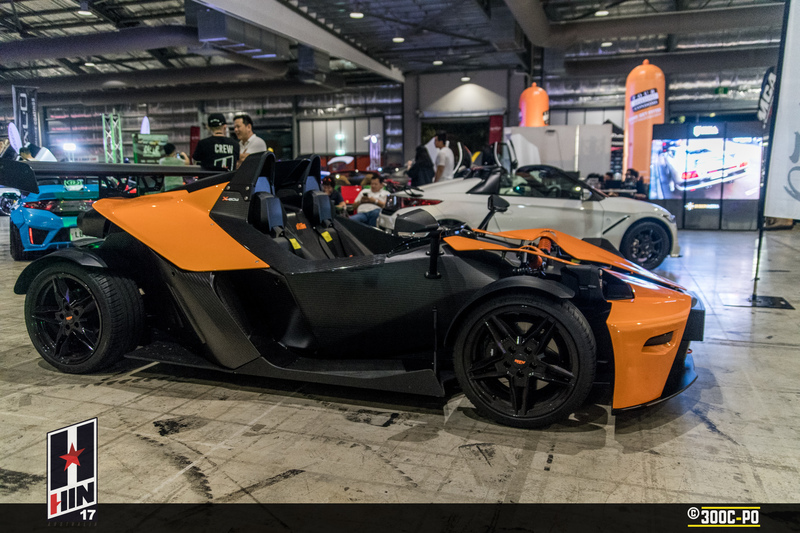 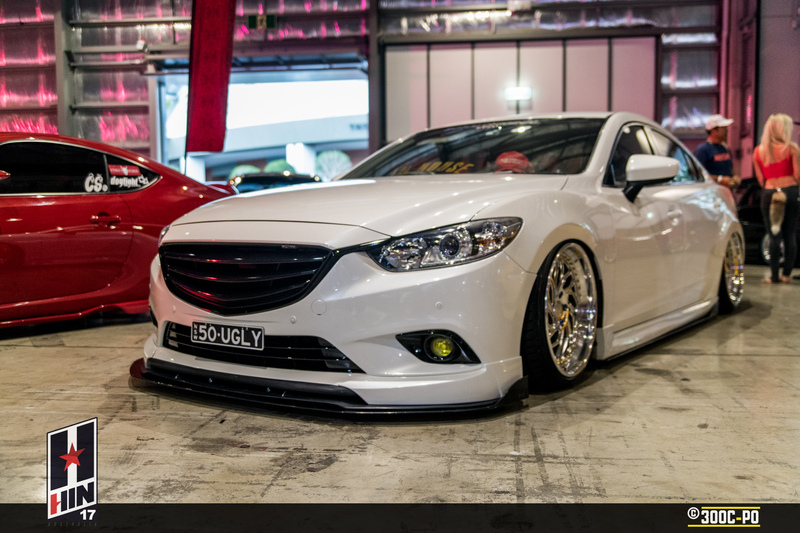 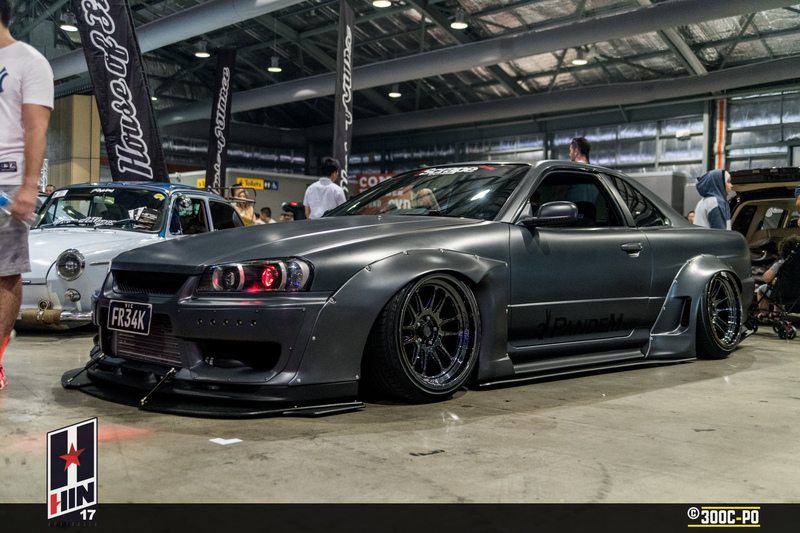 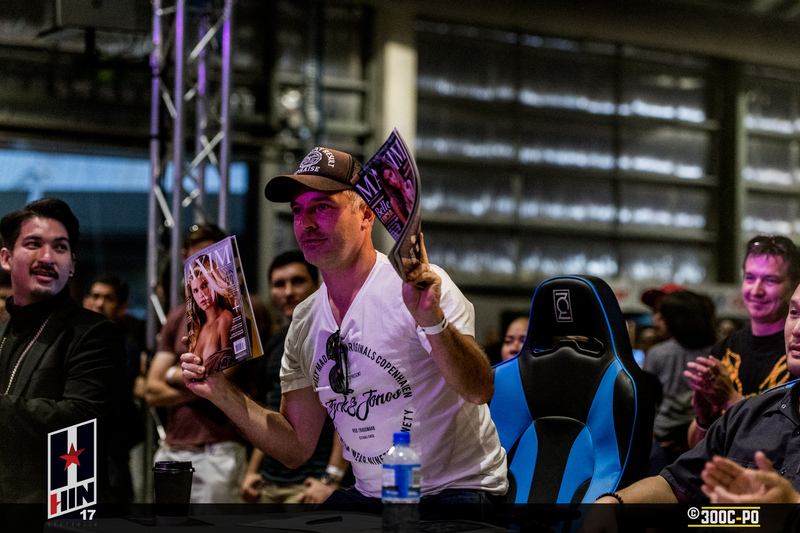 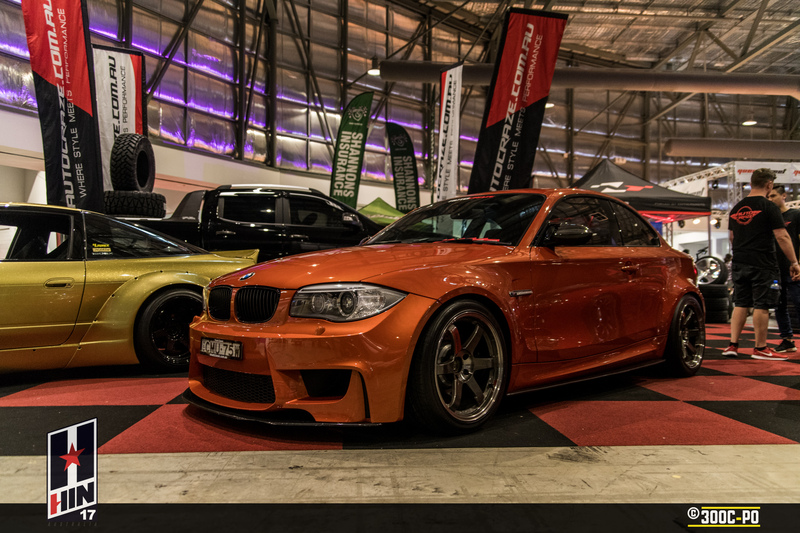 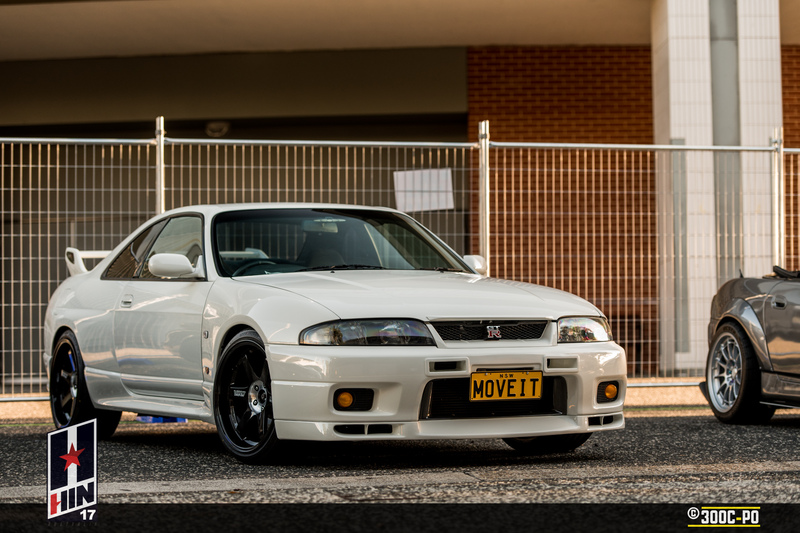 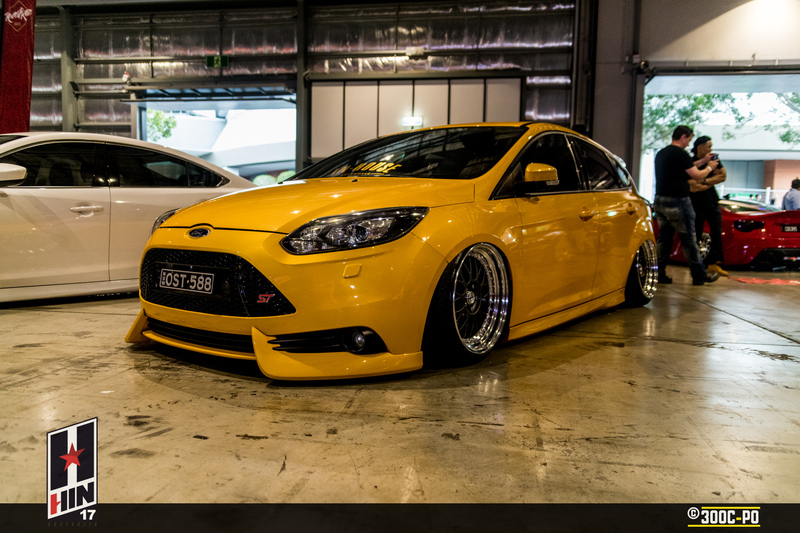 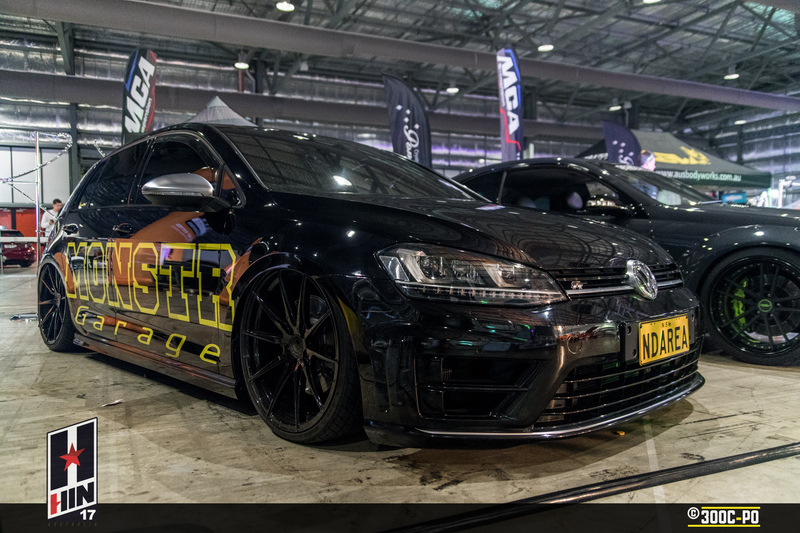 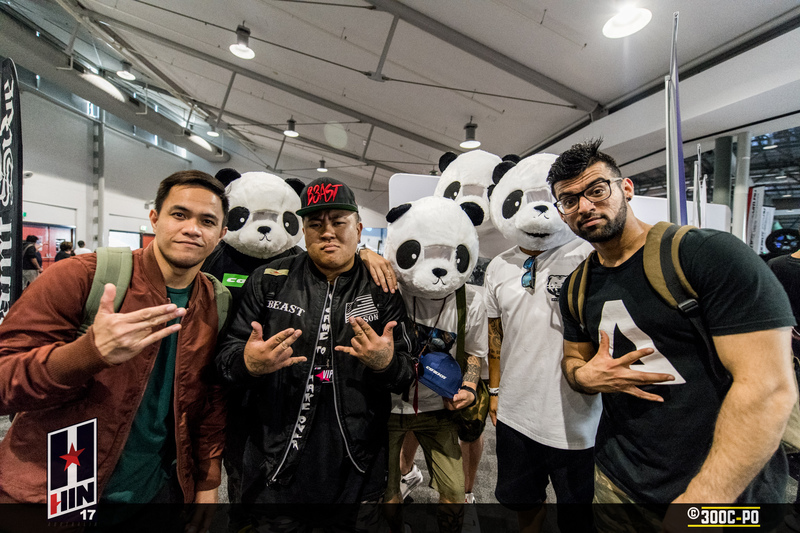 That is what the organisers of Hot Import Nights Australia have done. 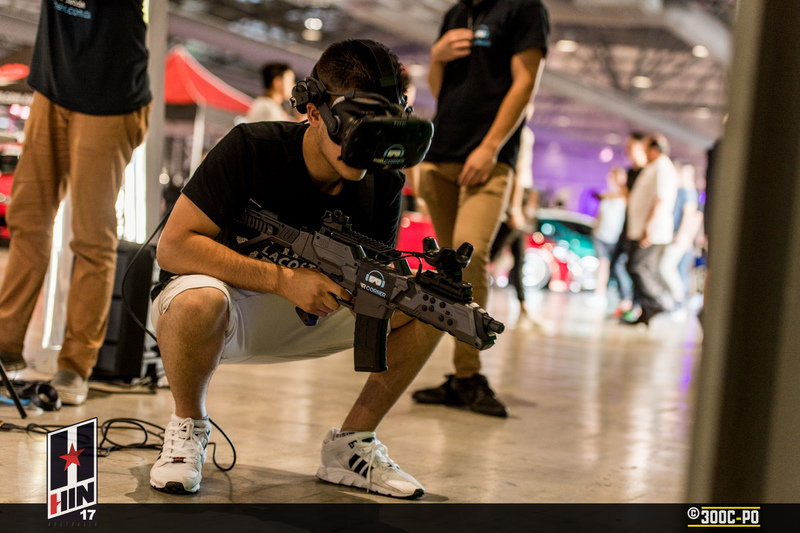 It will be interesting to see what happens in the coming year(s), as something shiny and new can always dull out pretty quickly. 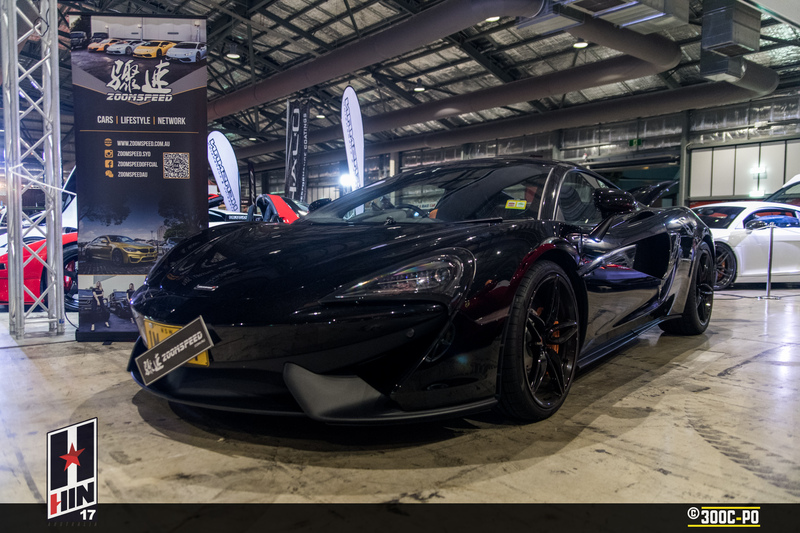 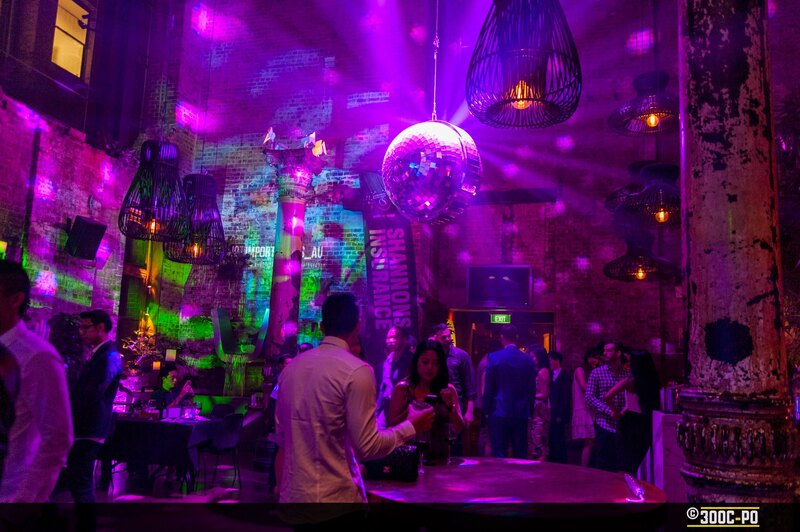 Next ArticleZEN PODCAST #007 - Guys you DO NOT want to be me!